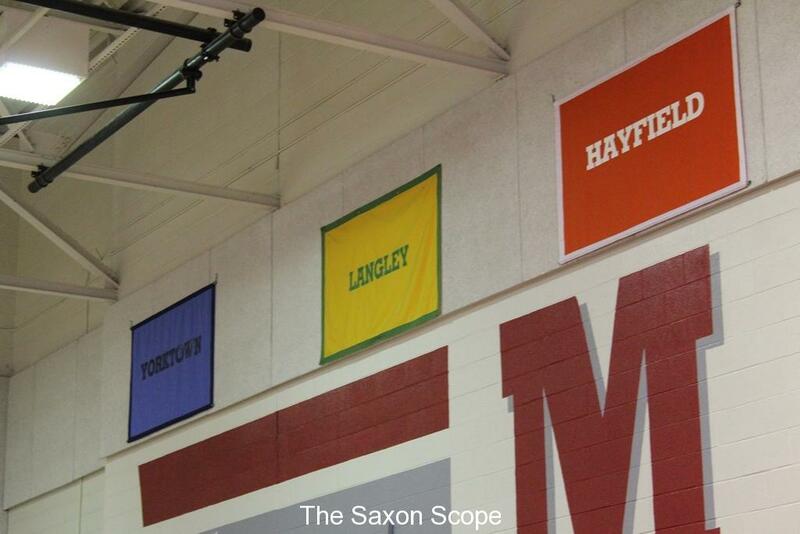 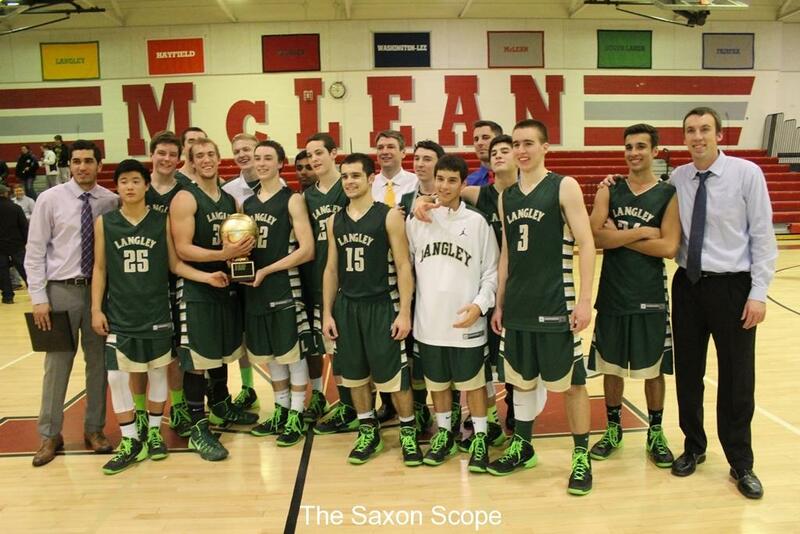 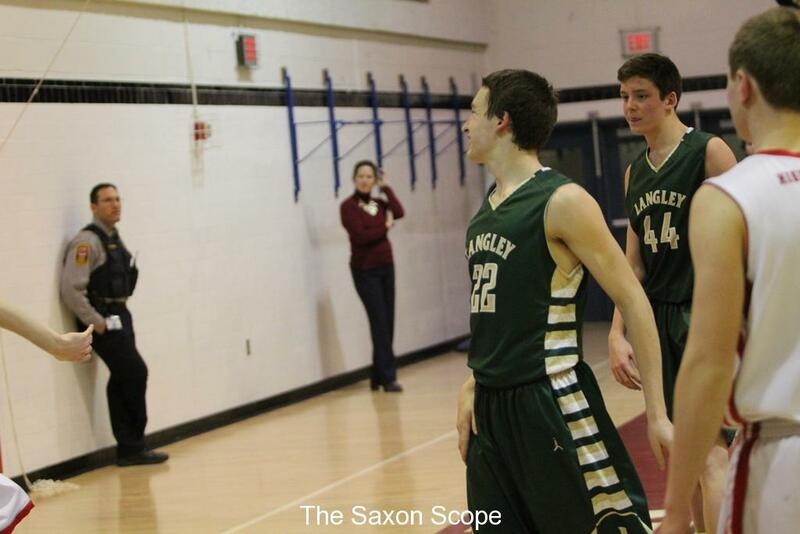 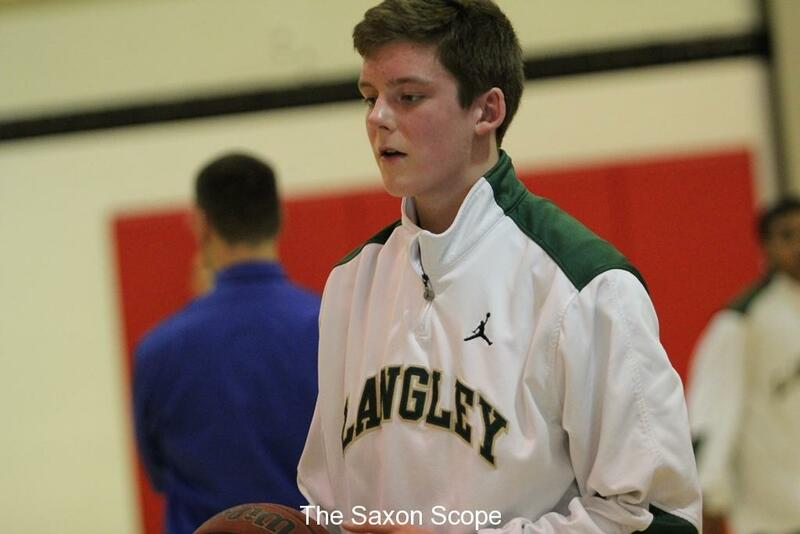 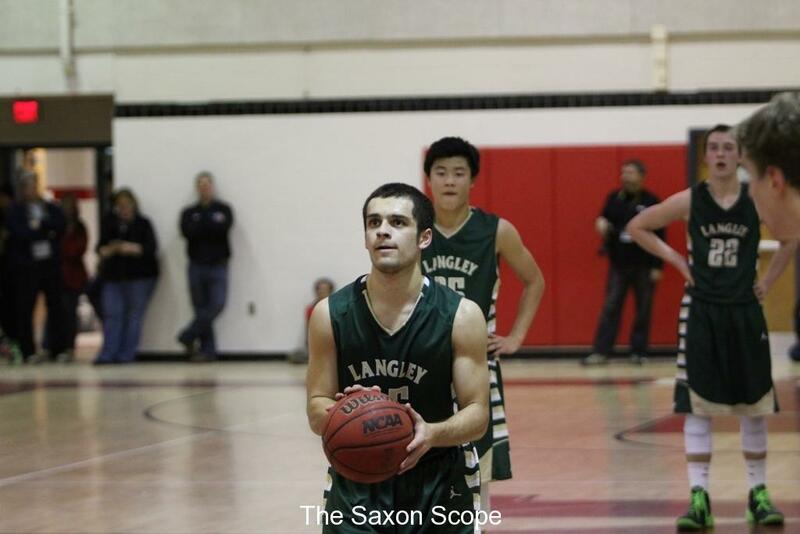 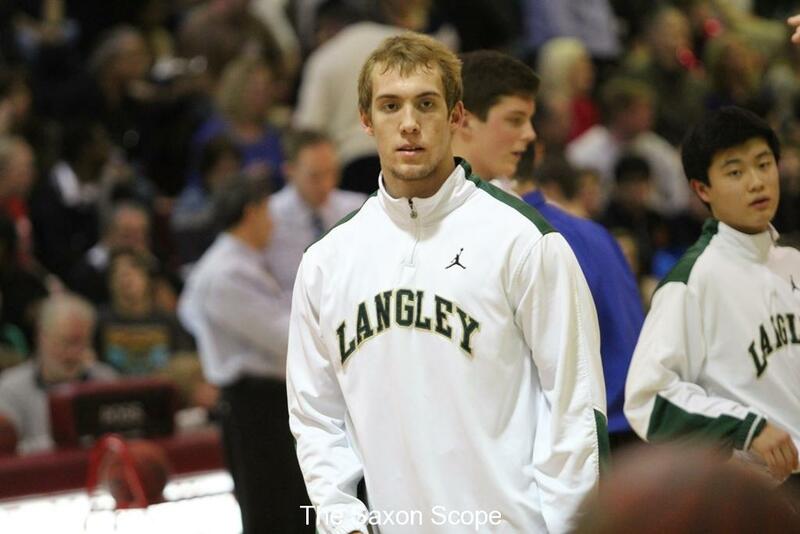 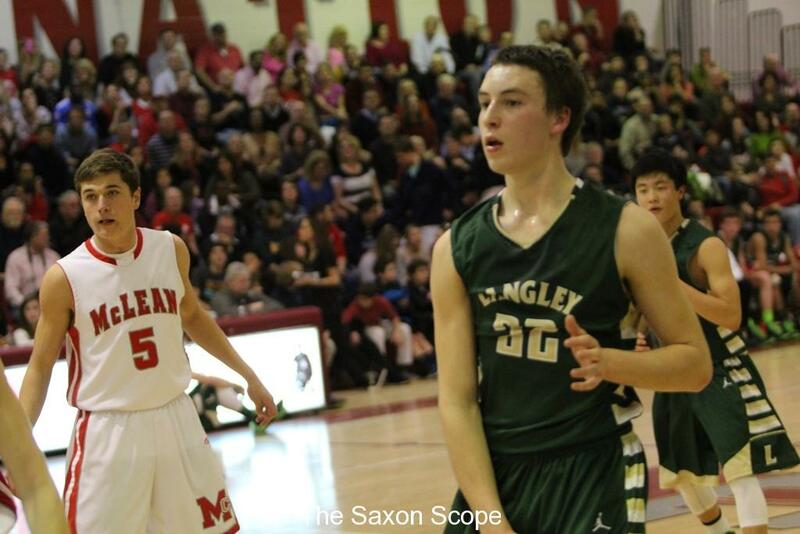 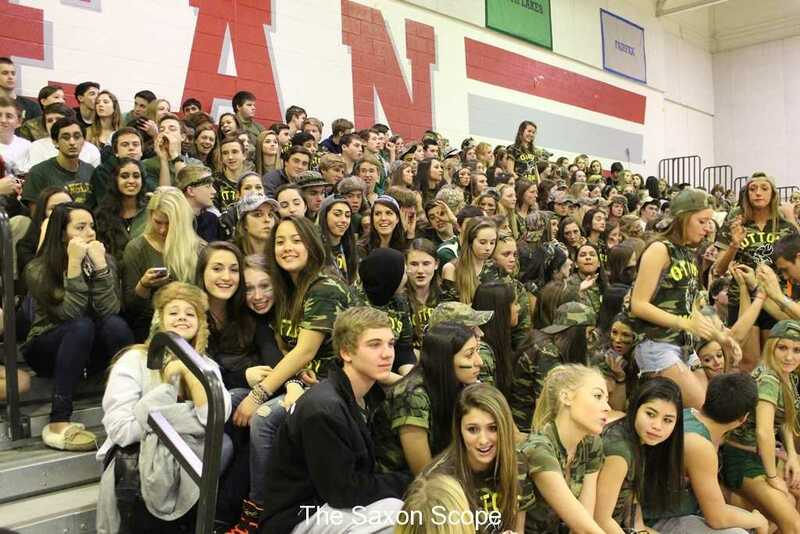 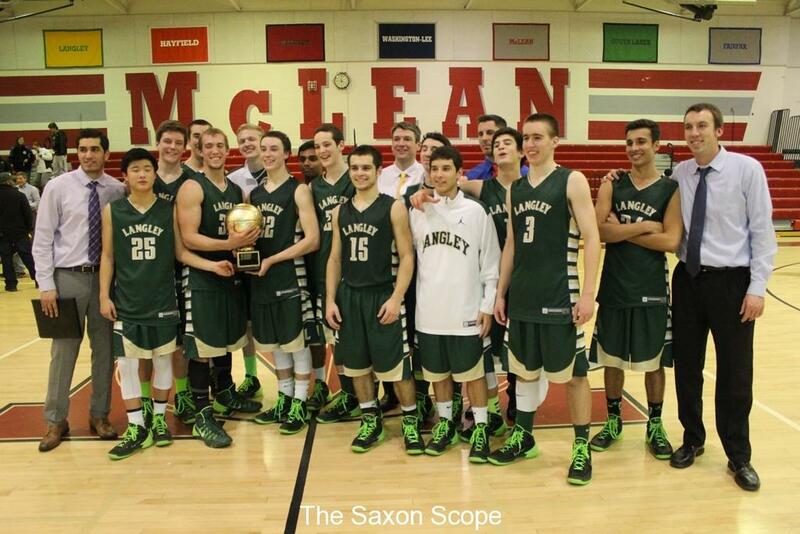 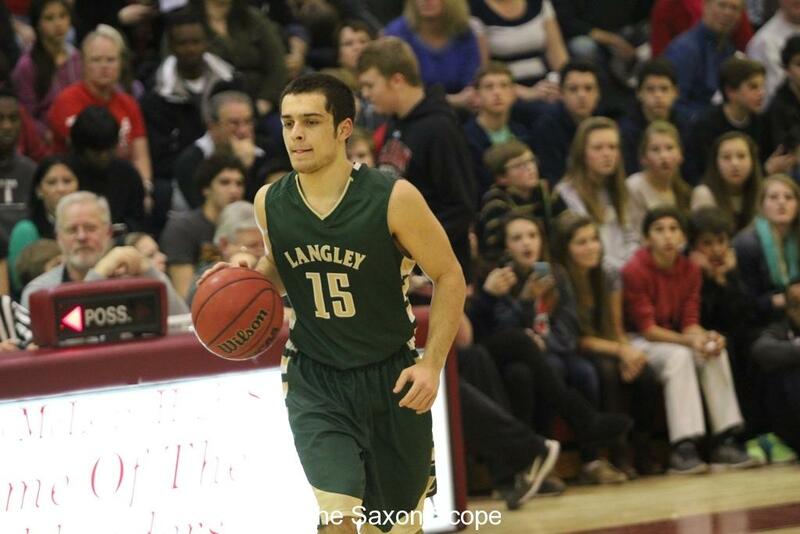 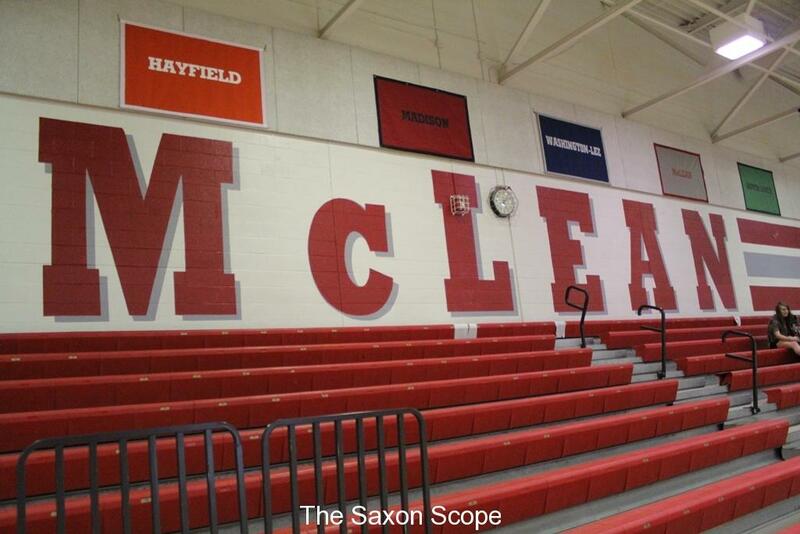 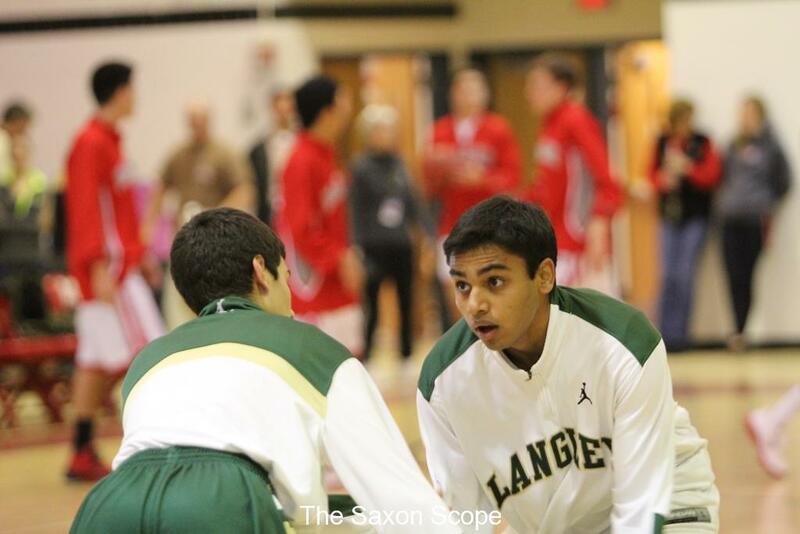 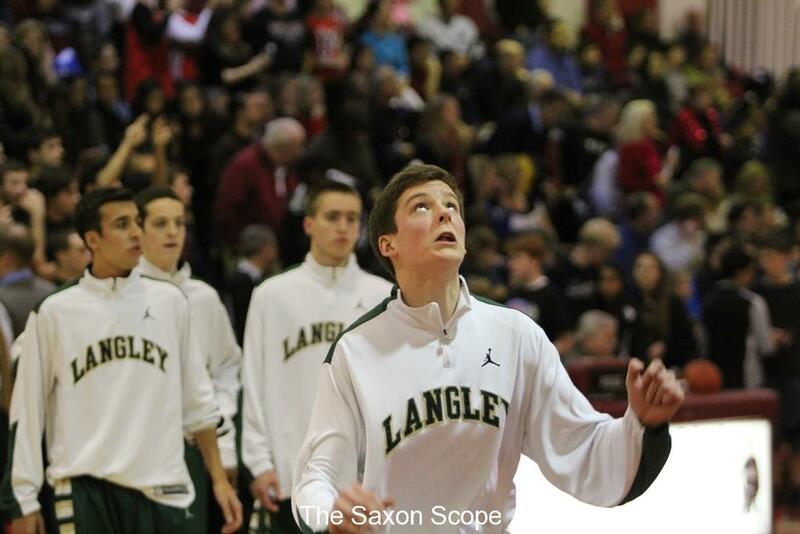 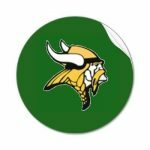 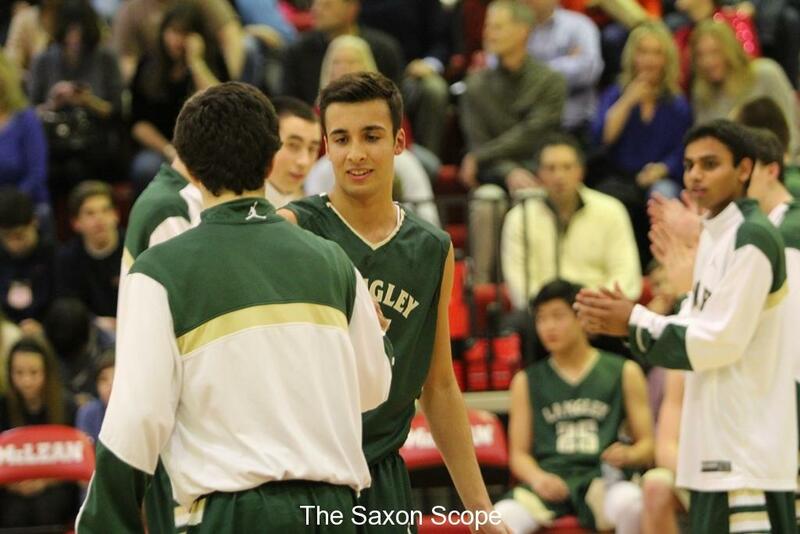 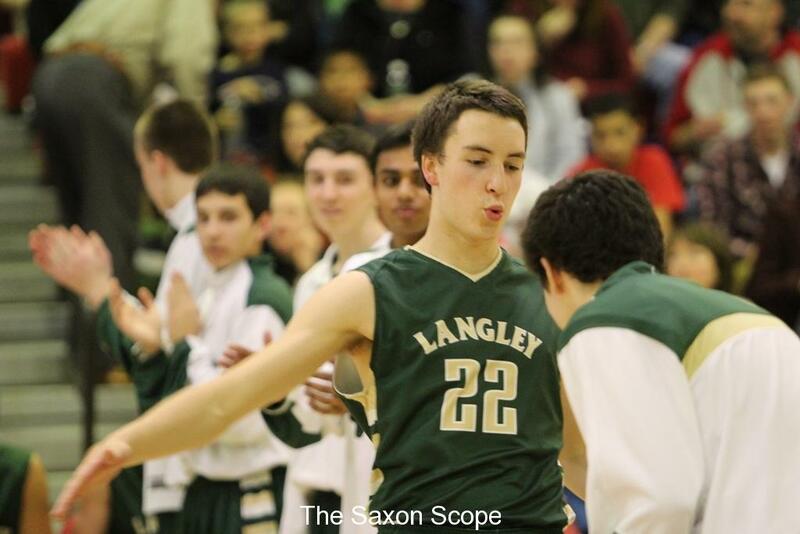 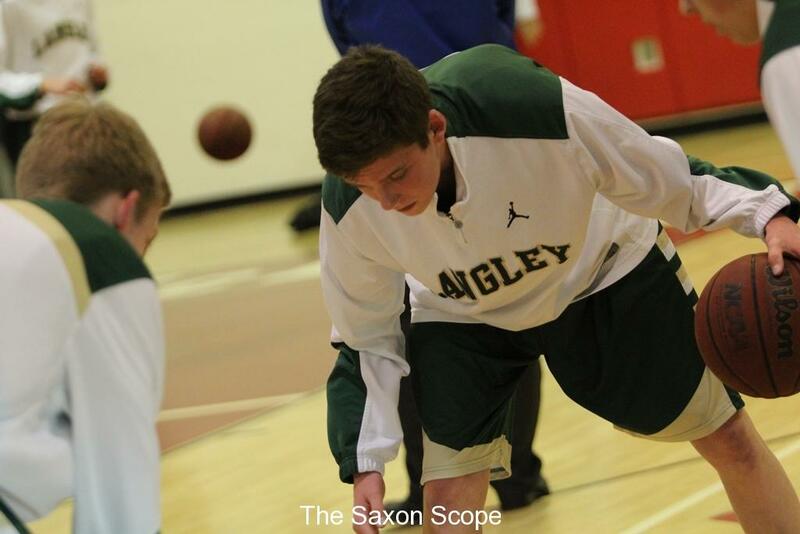 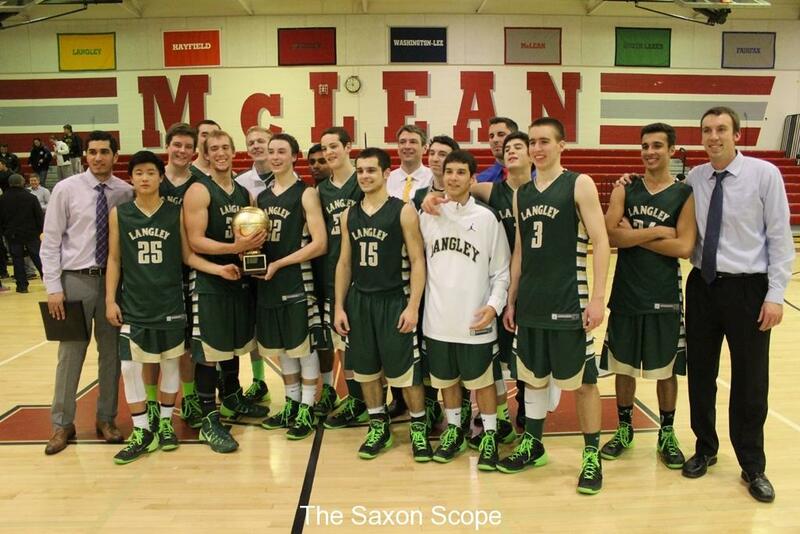 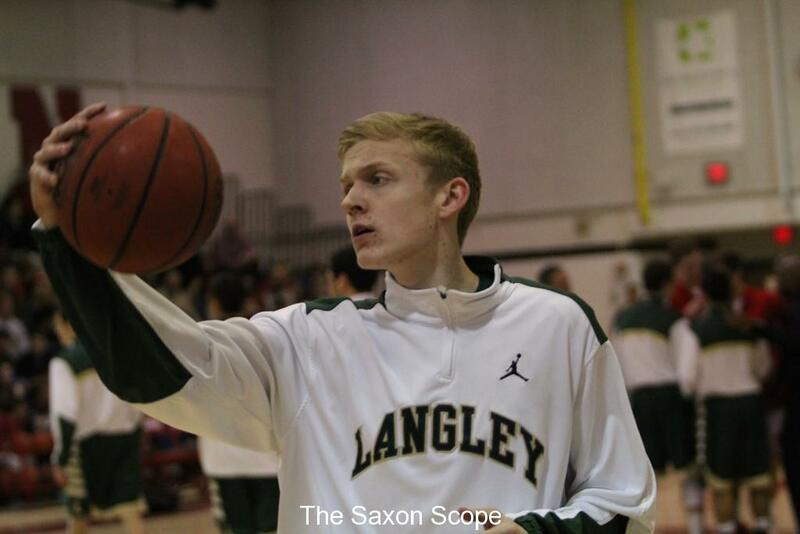 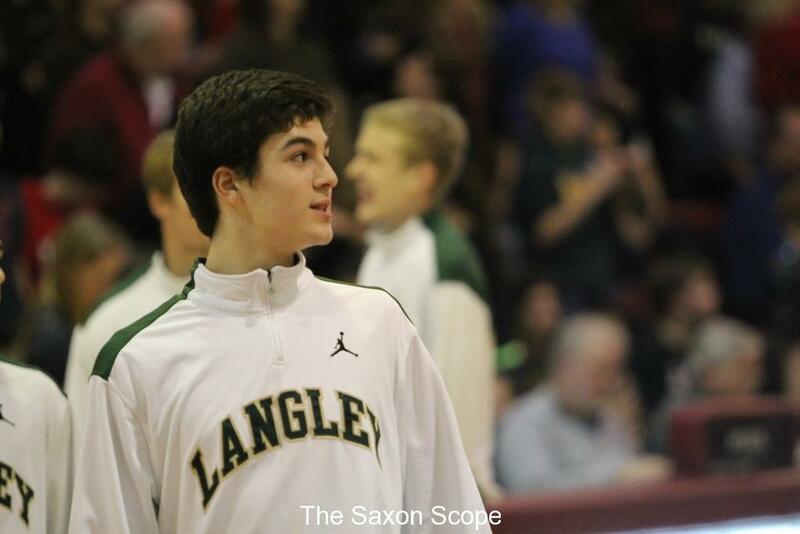 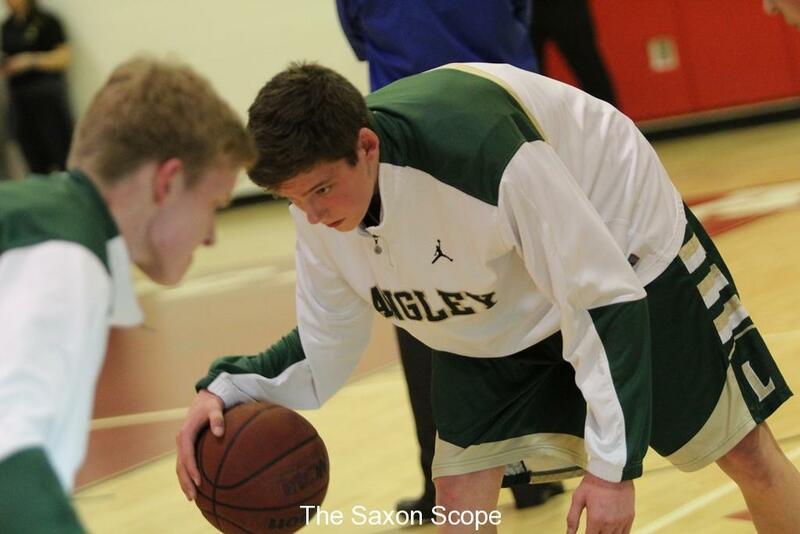 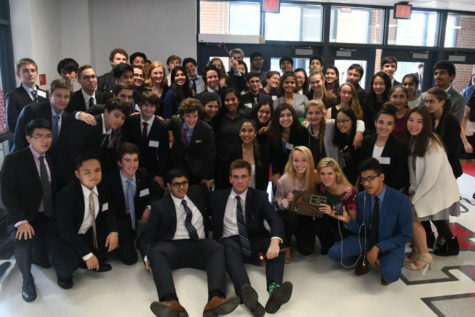 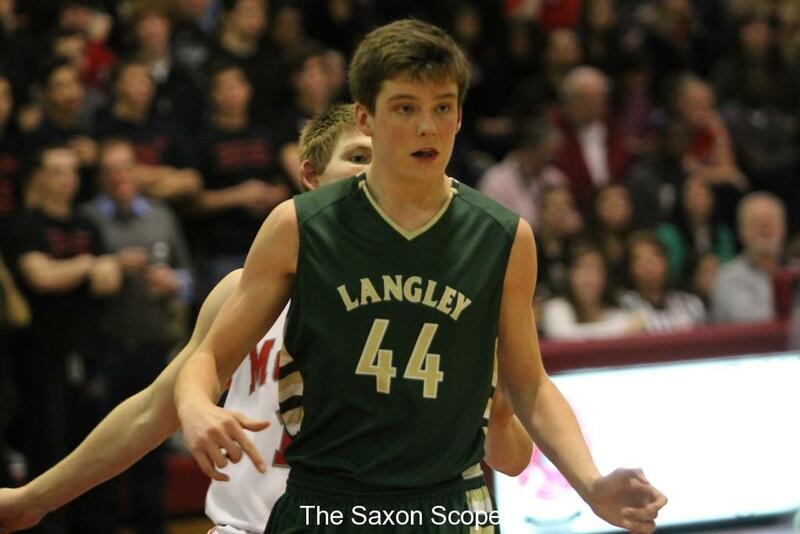 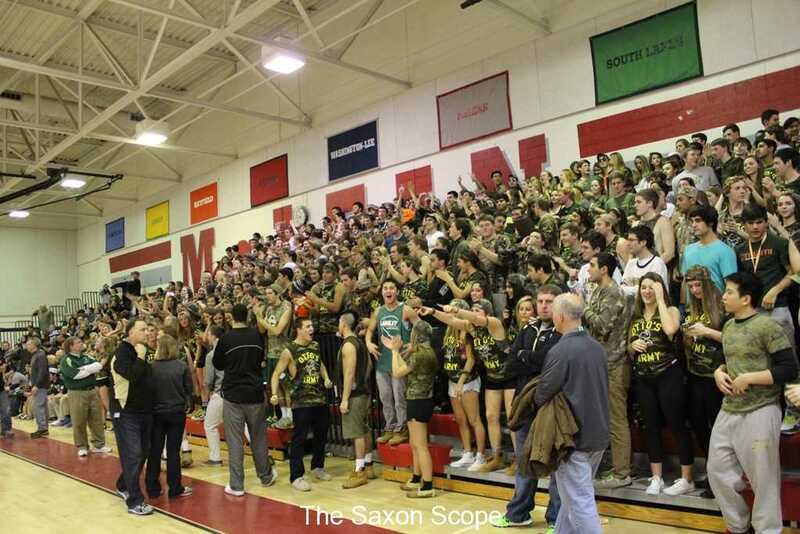 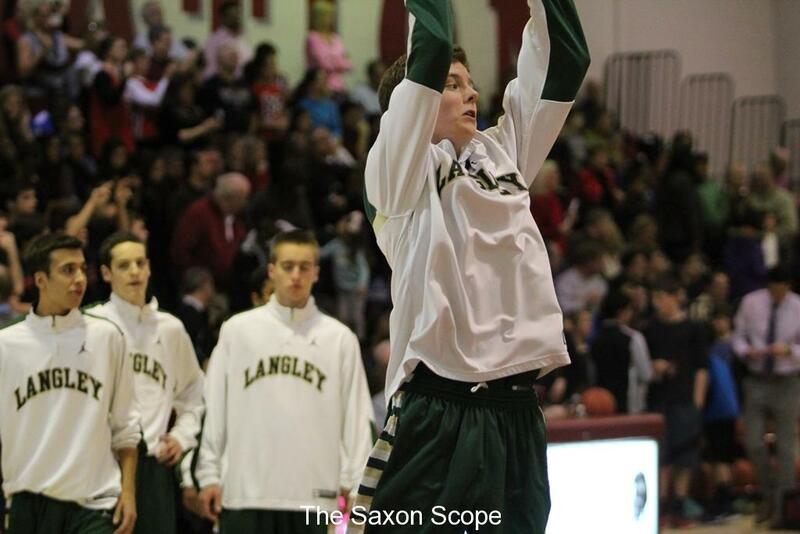 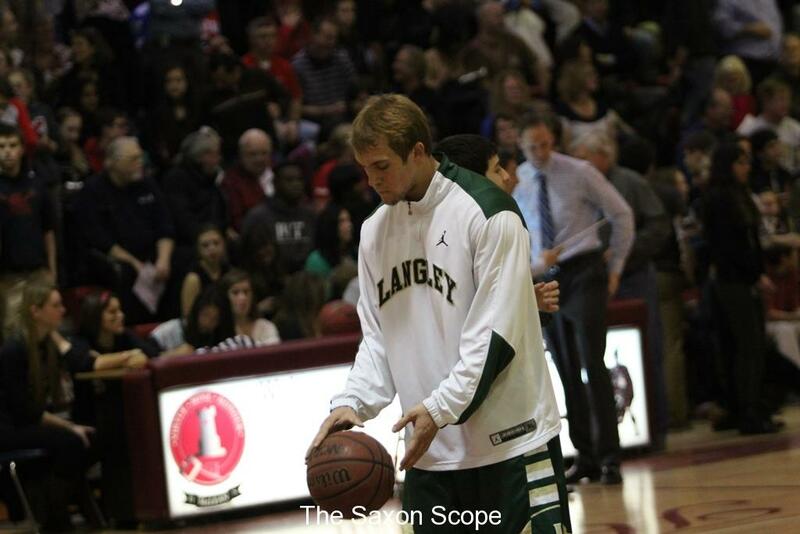 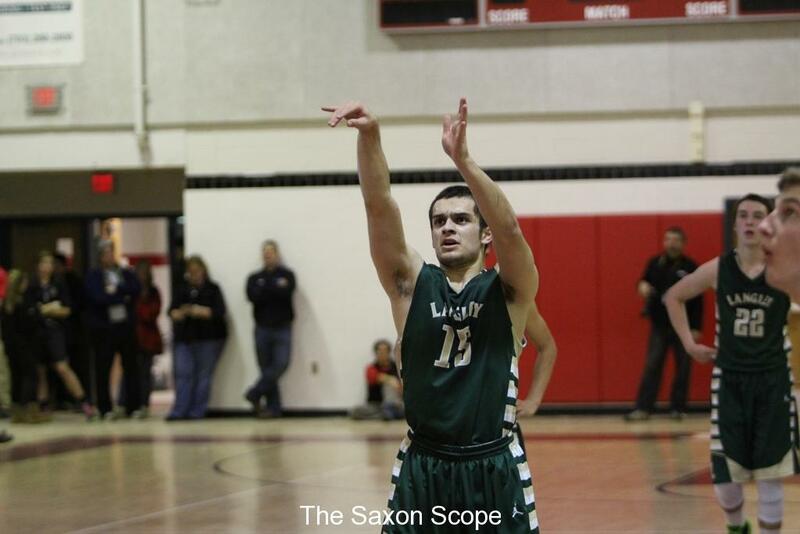 In a game that will surely remain vivid in the memories of all that attended, the Langley Boys Varsity Basketball Team defeated the McLean Highlanders in a stunning and, at times, nail-biting game held at McLean. 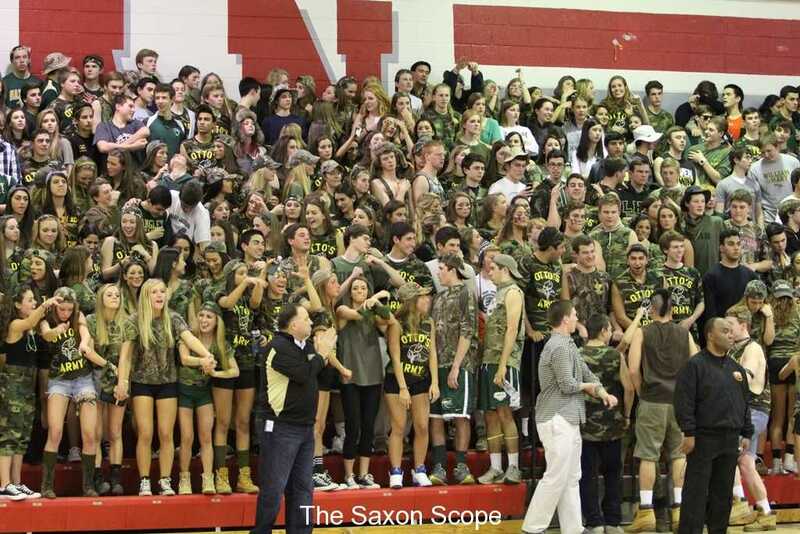 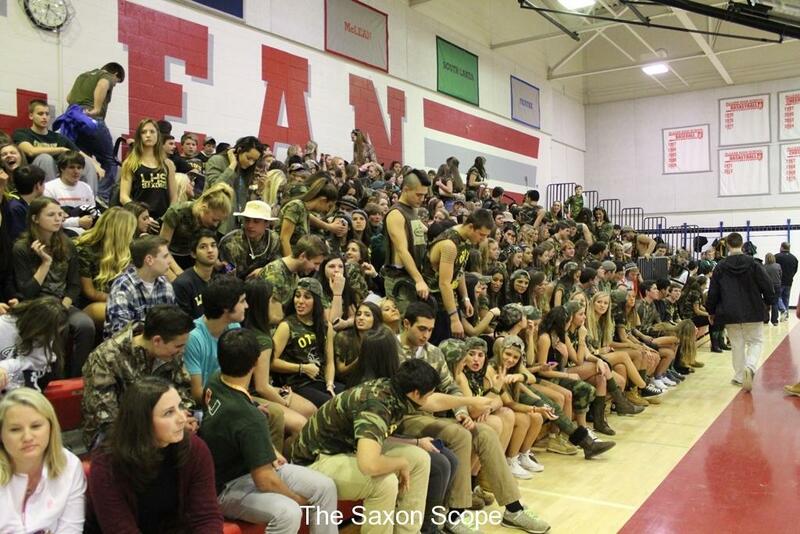 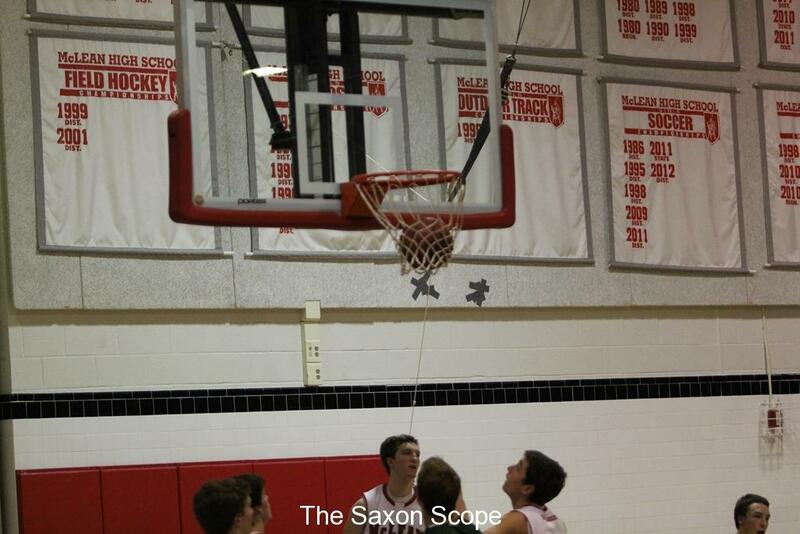 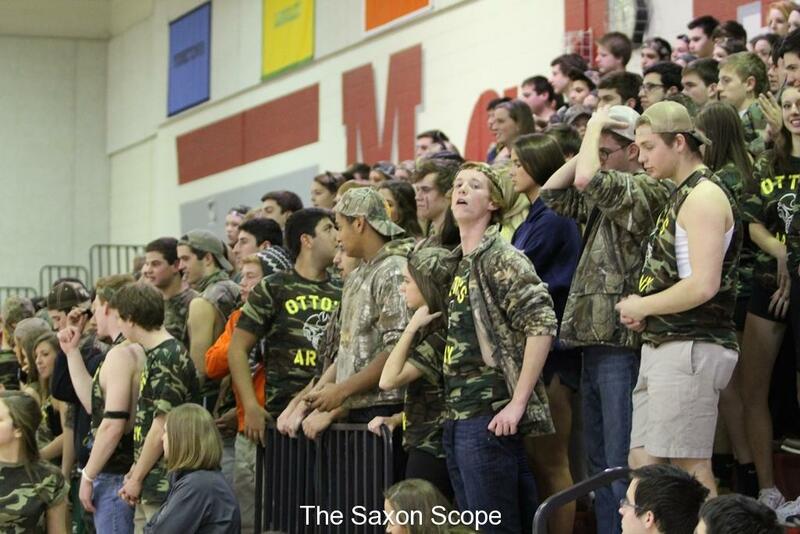 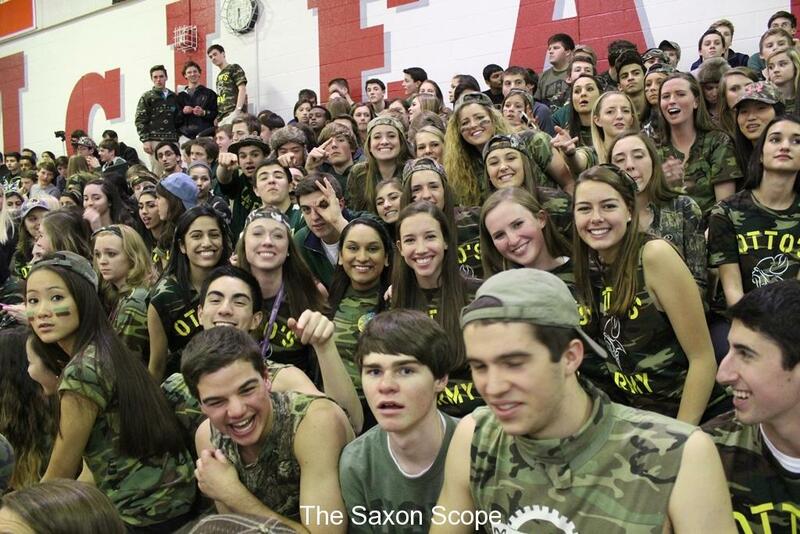 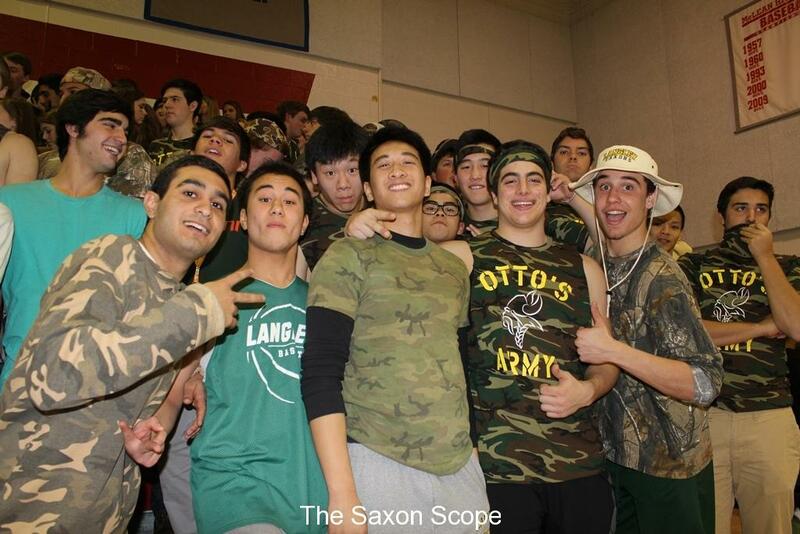 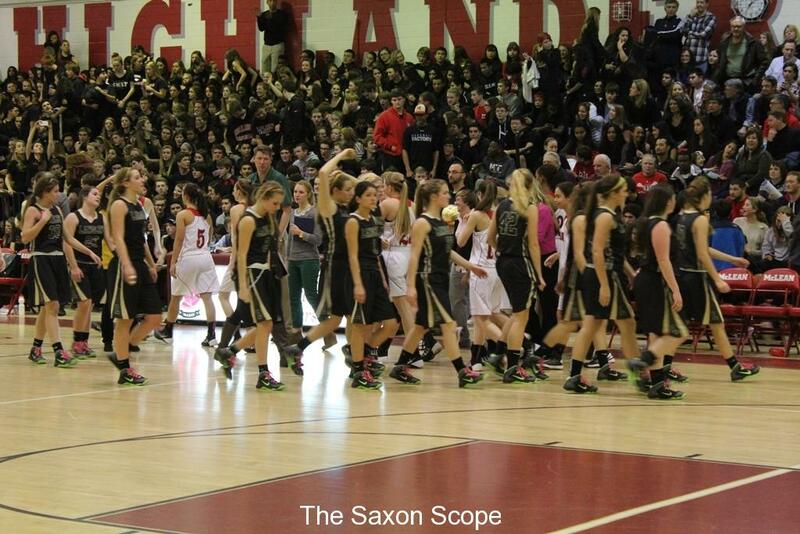 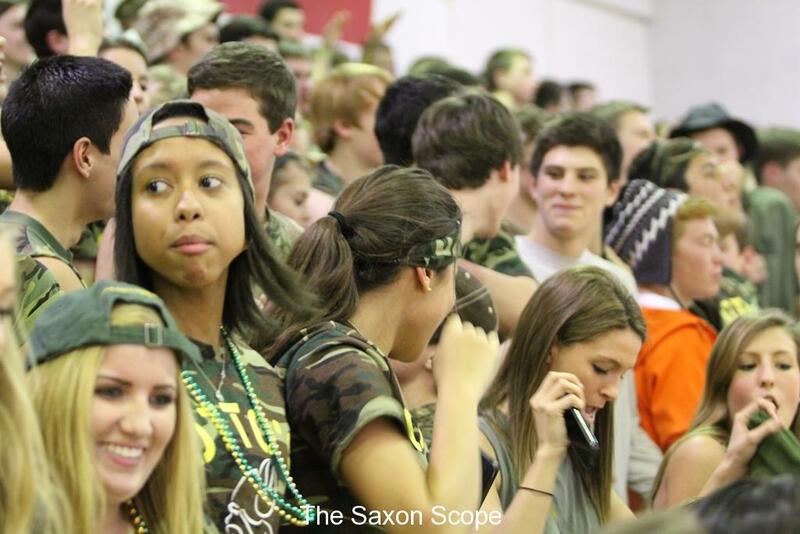 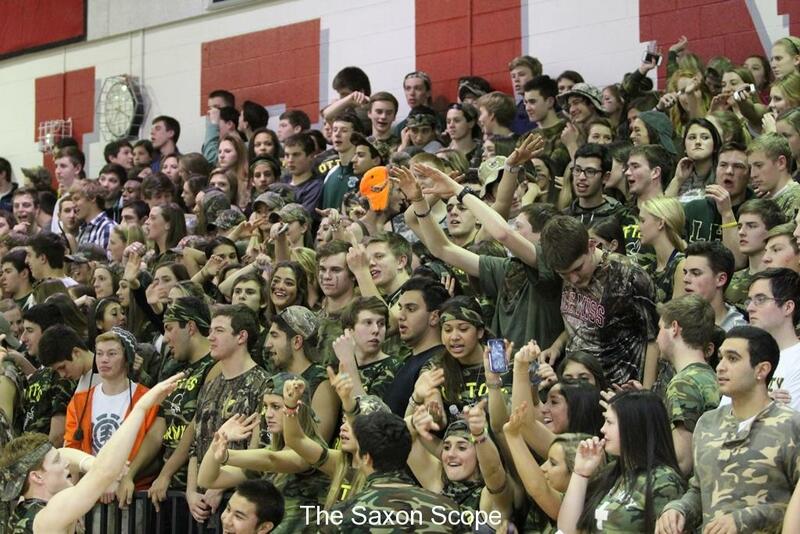 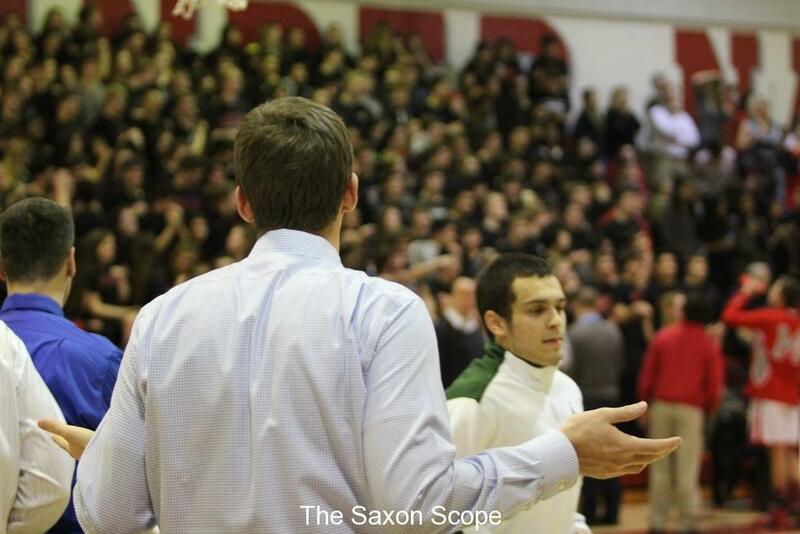 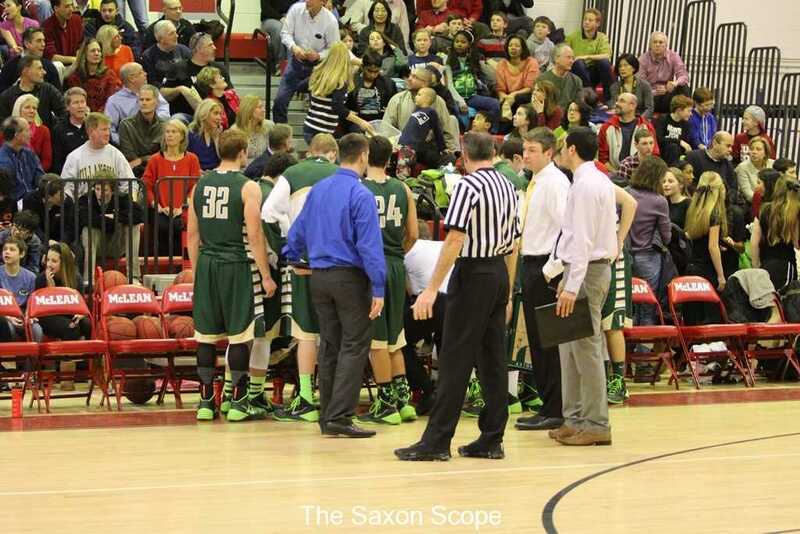 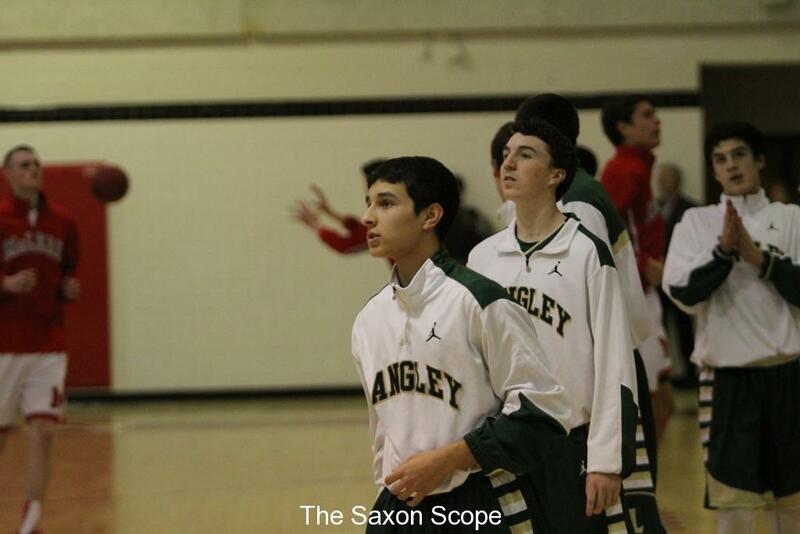 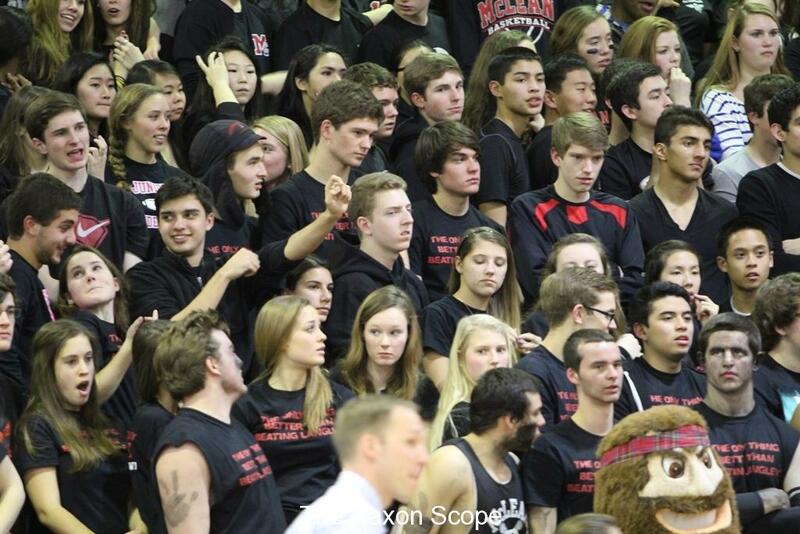 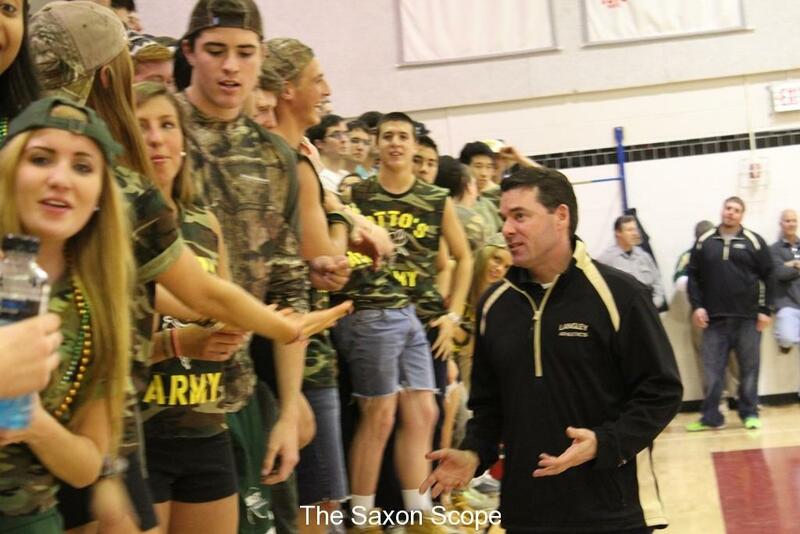 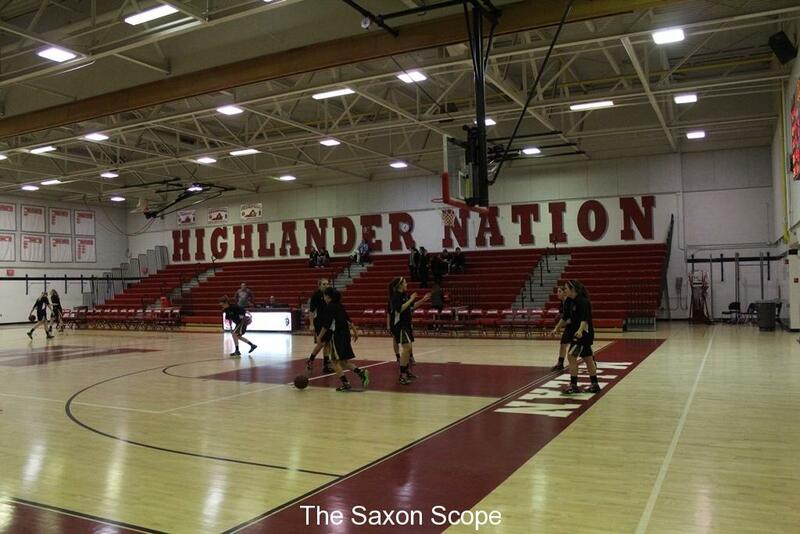 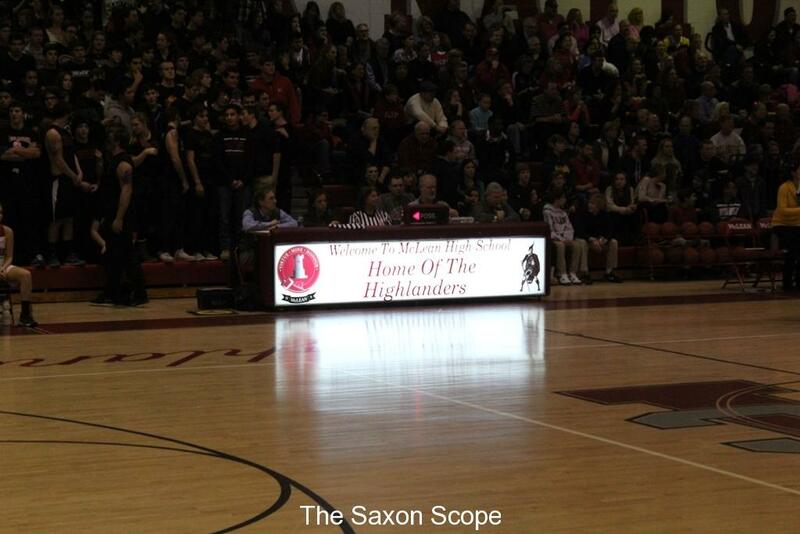 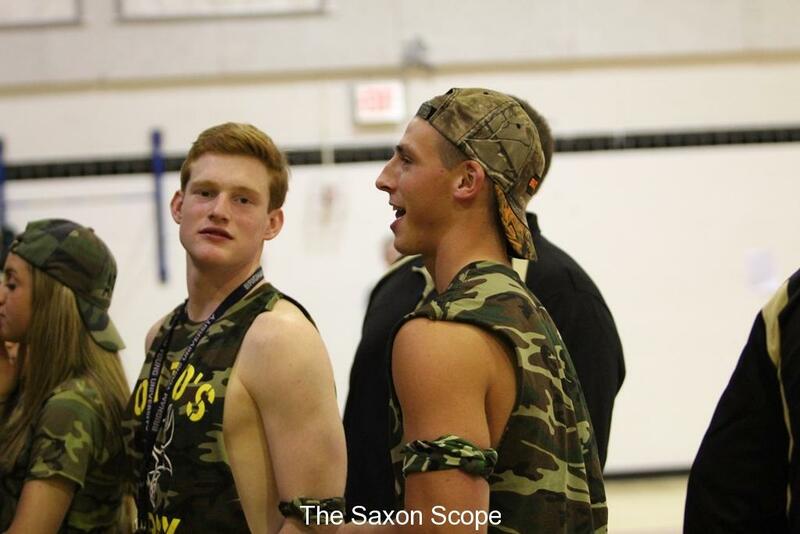 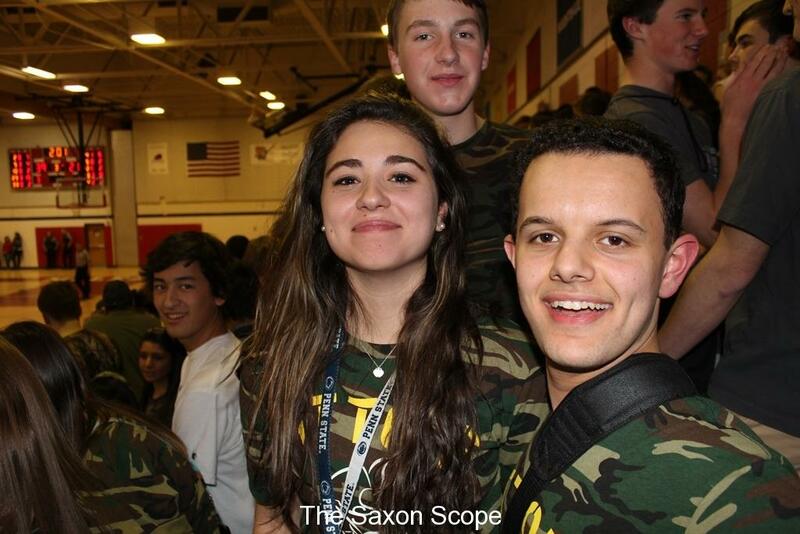 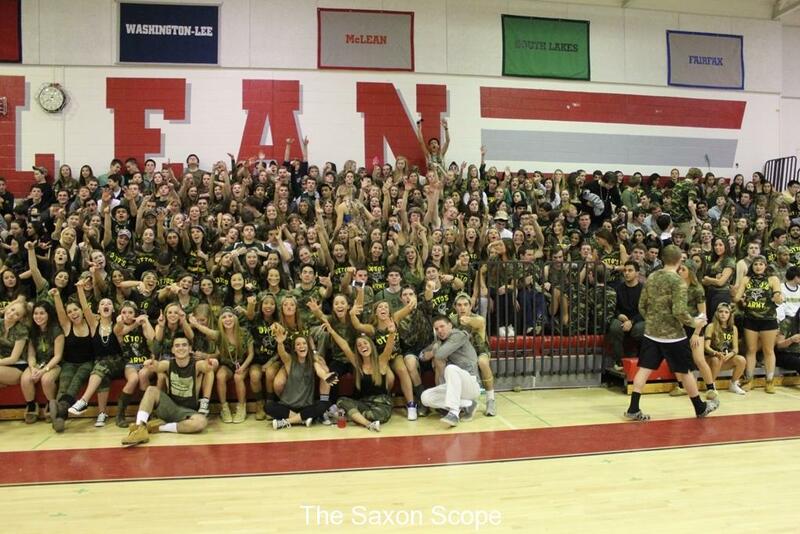 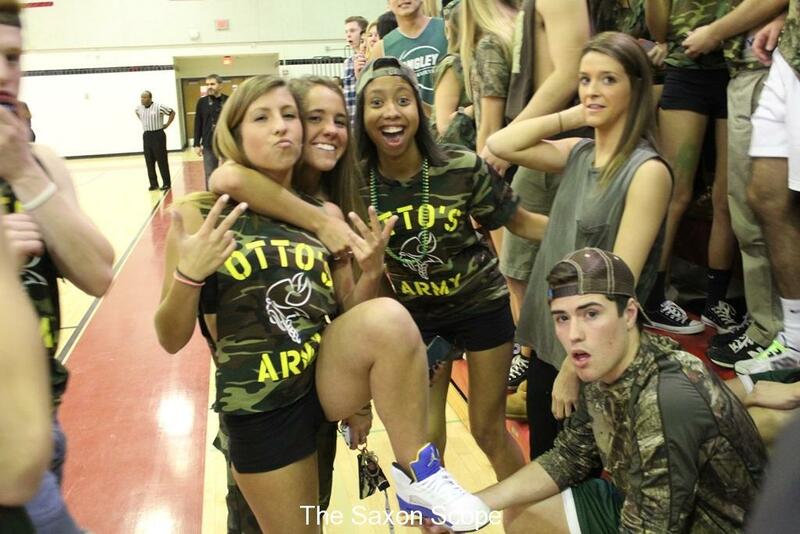 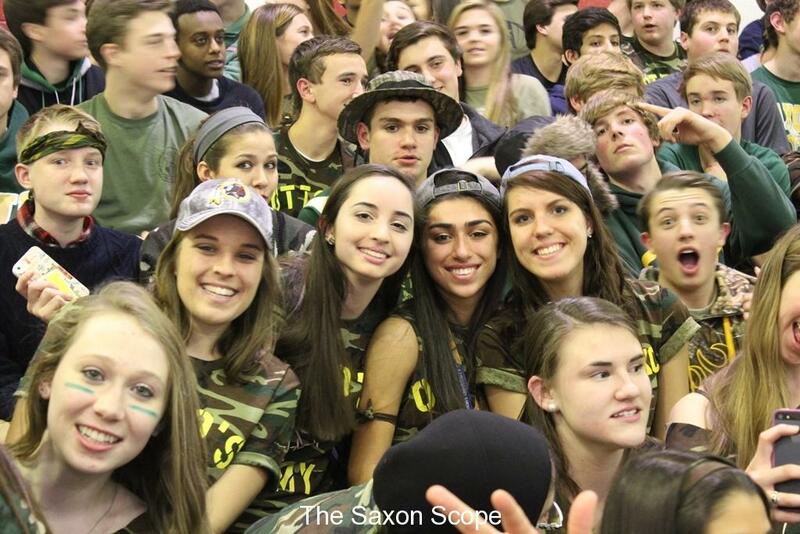 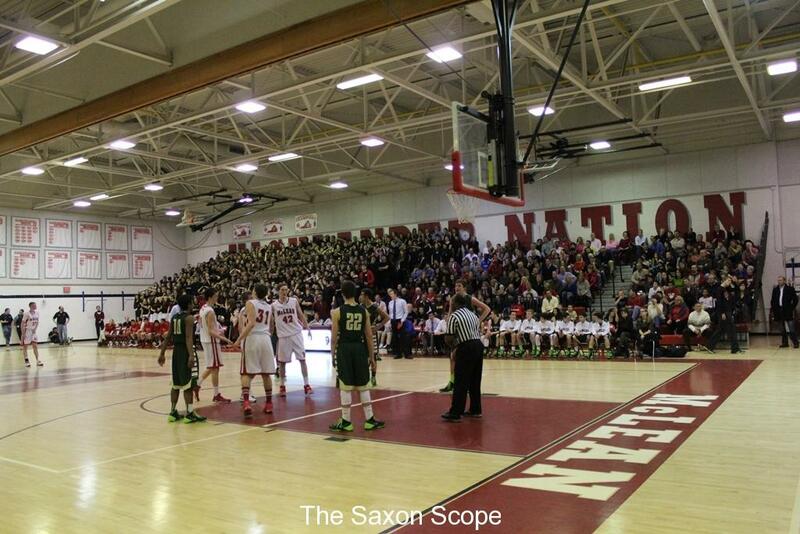 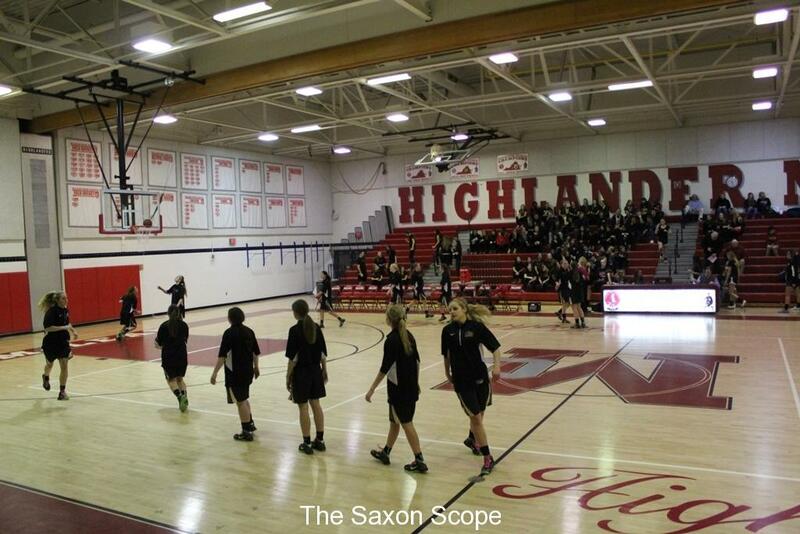 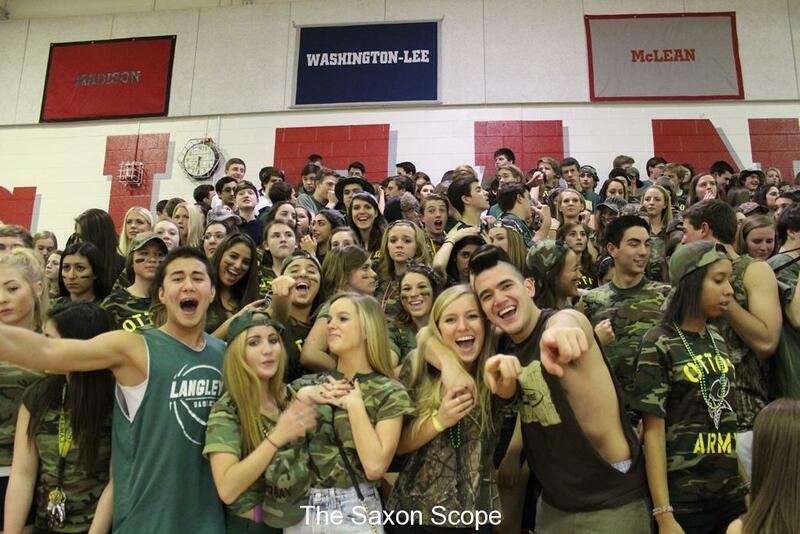 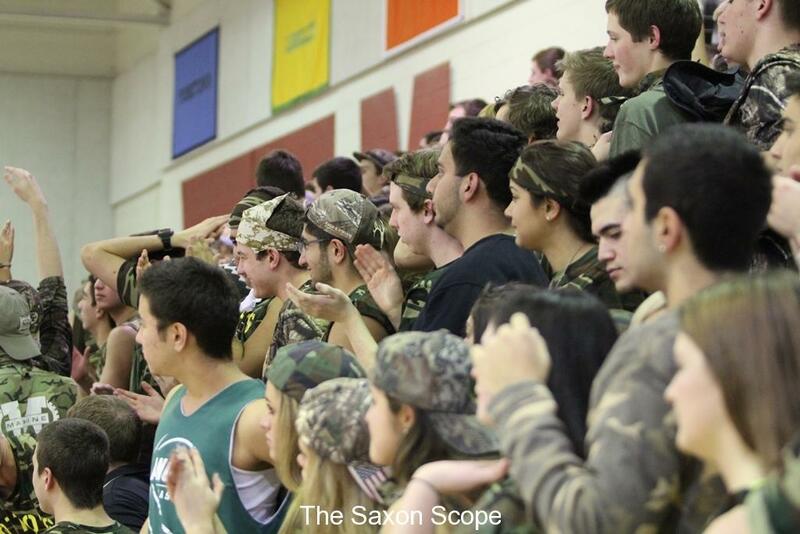 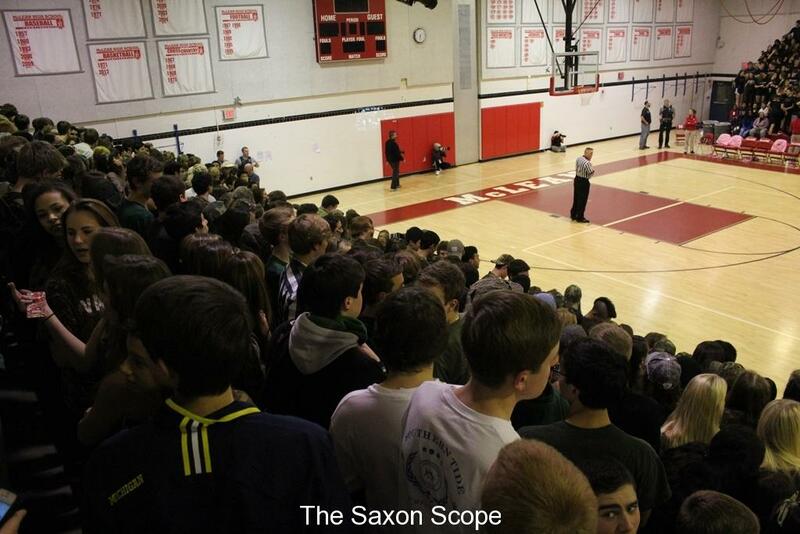 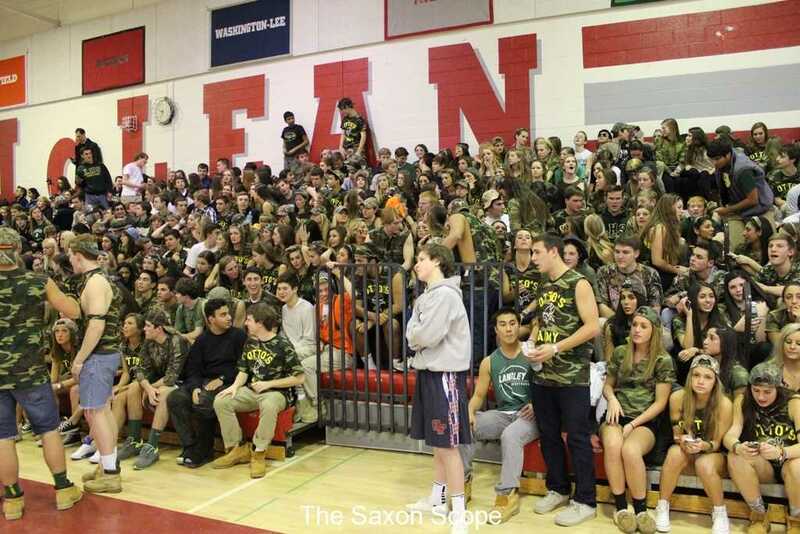 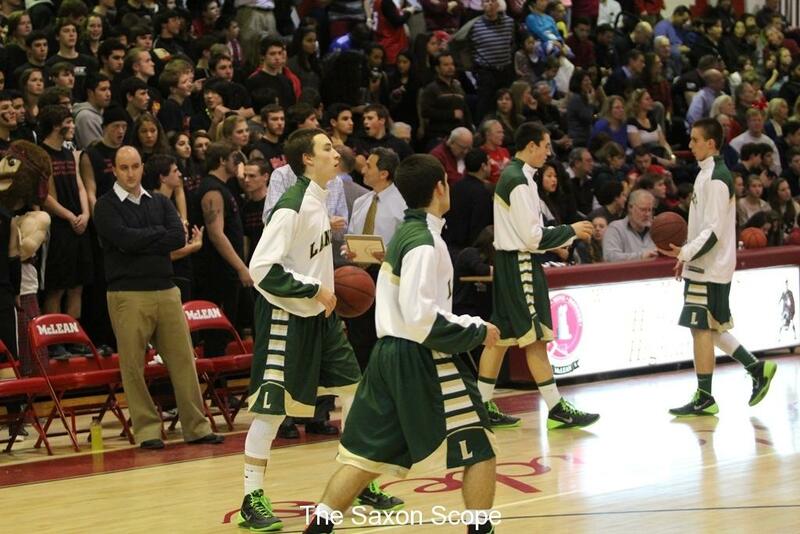 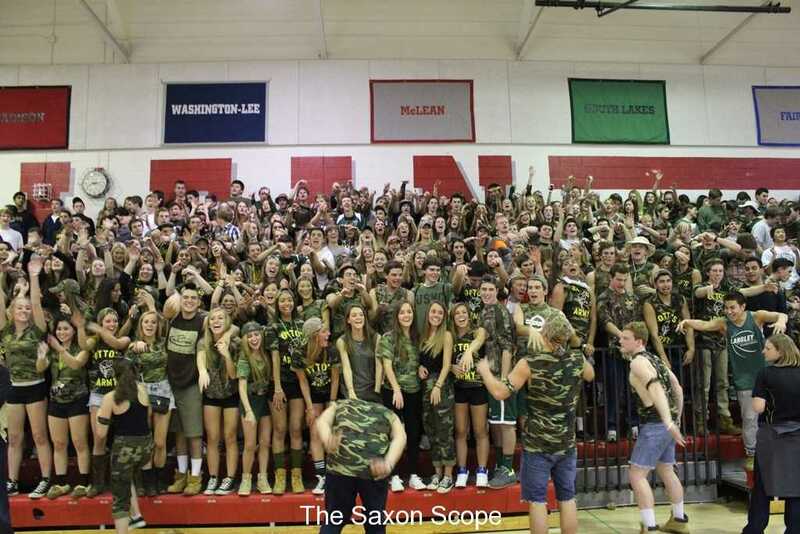 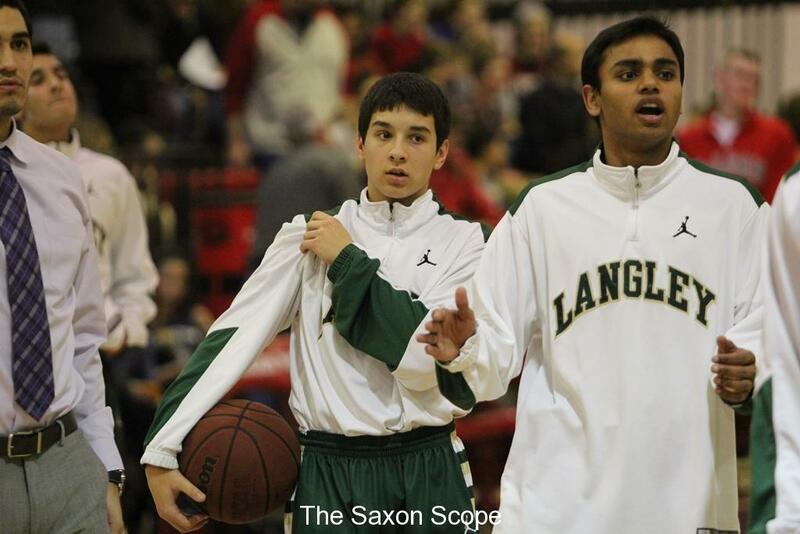 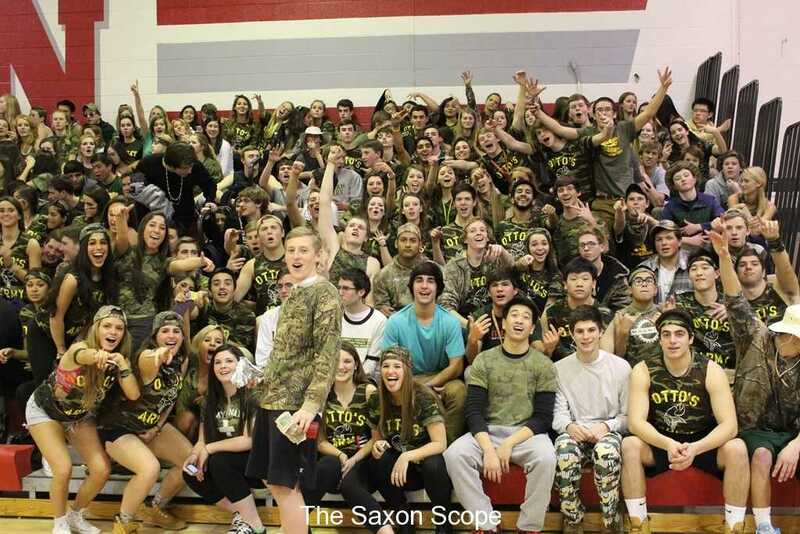 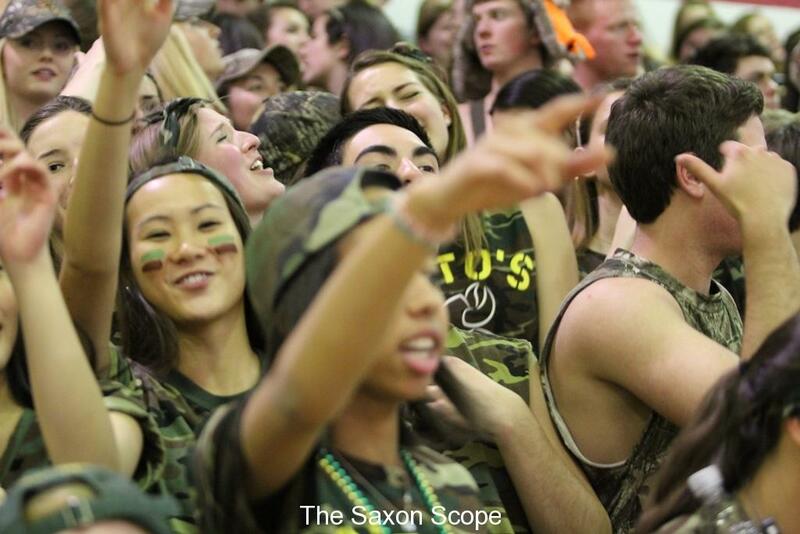 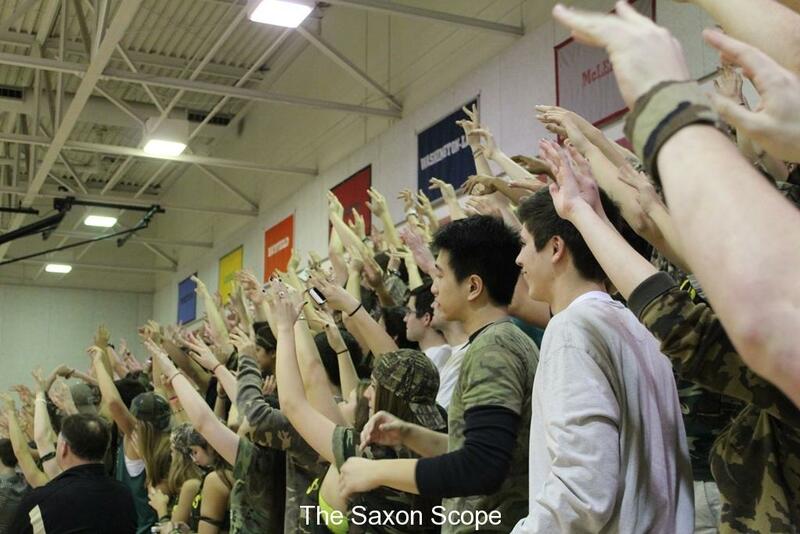 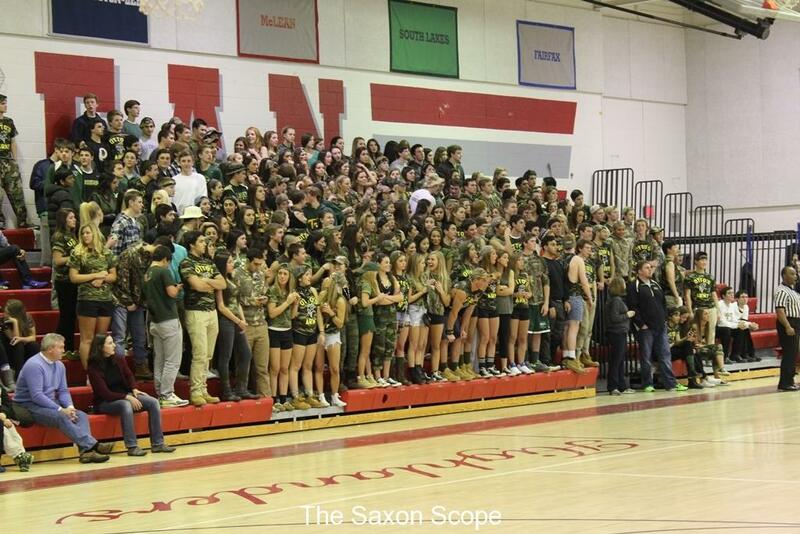 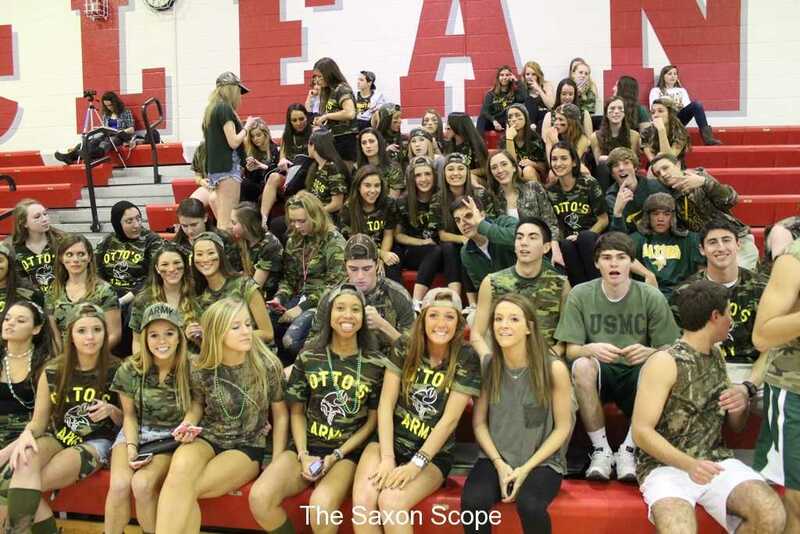 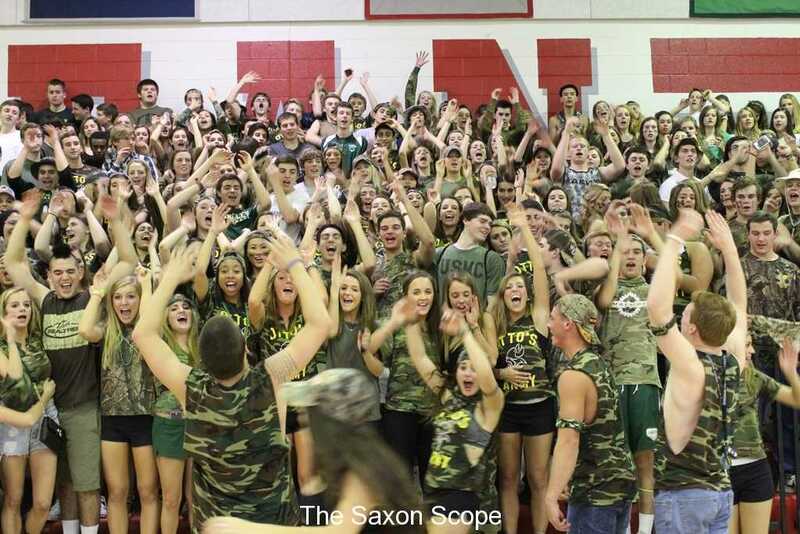 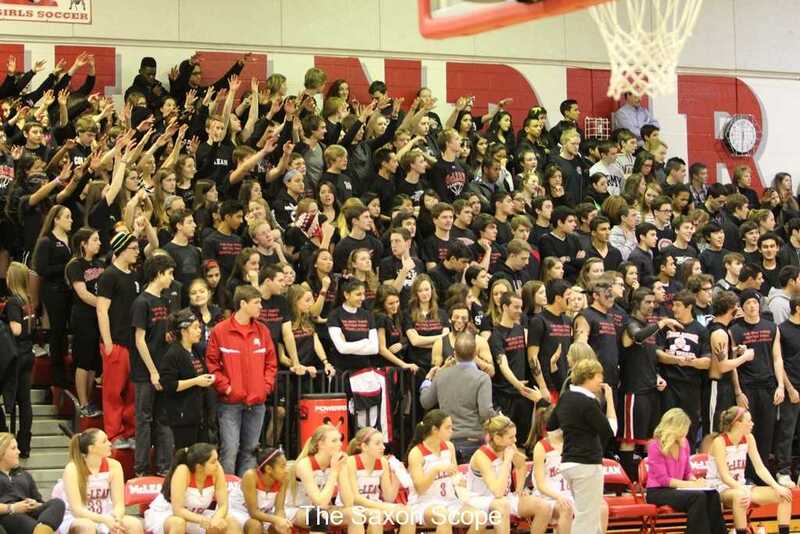 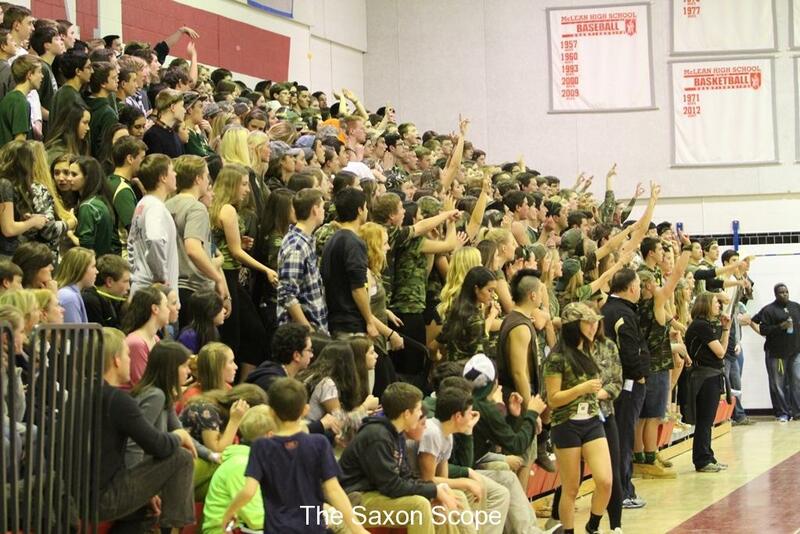 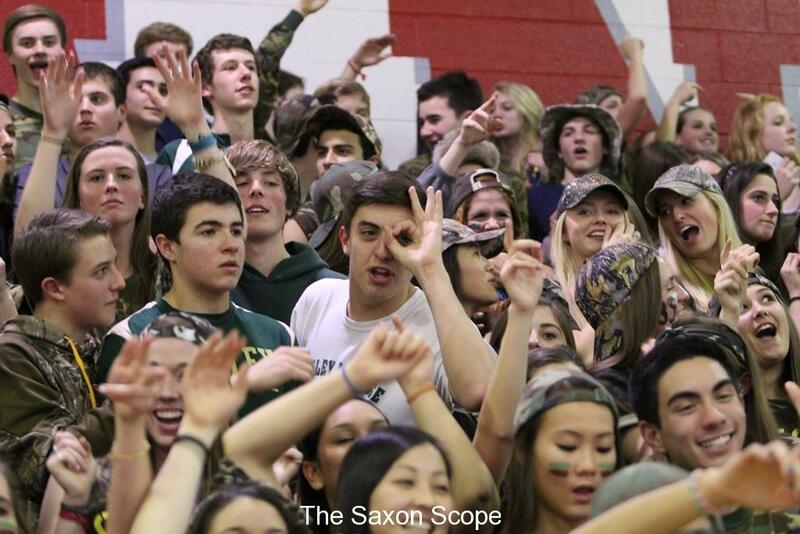 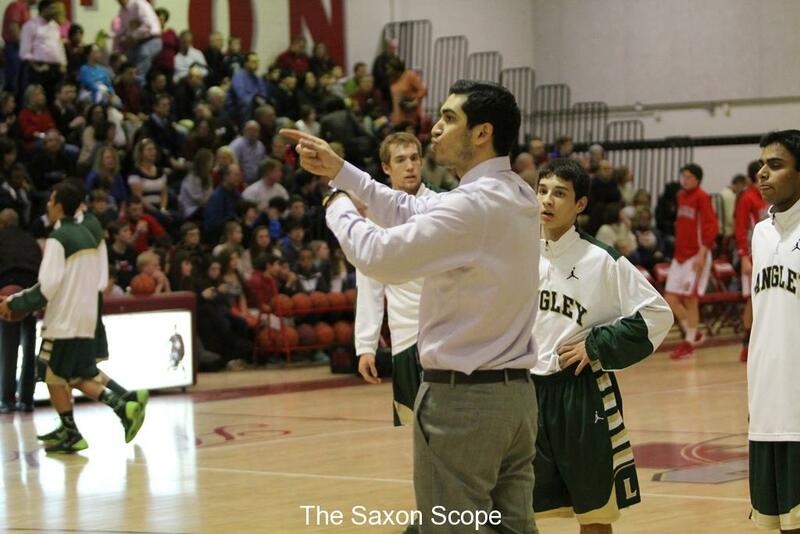 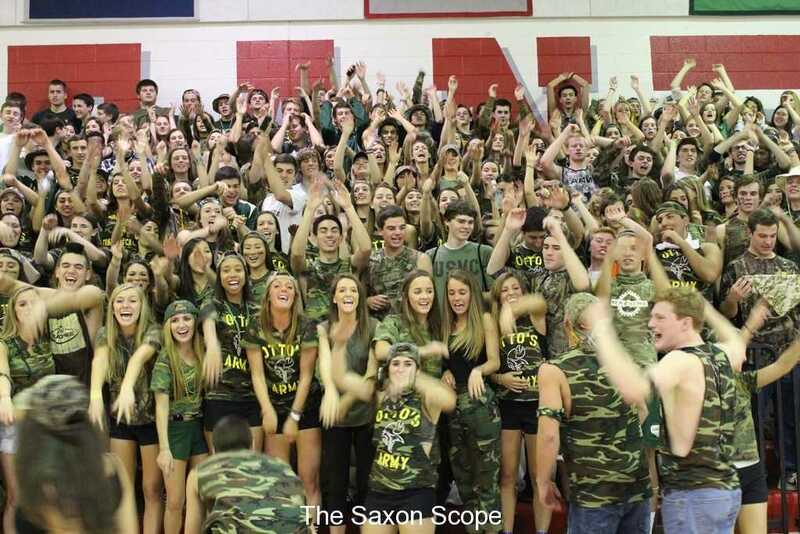 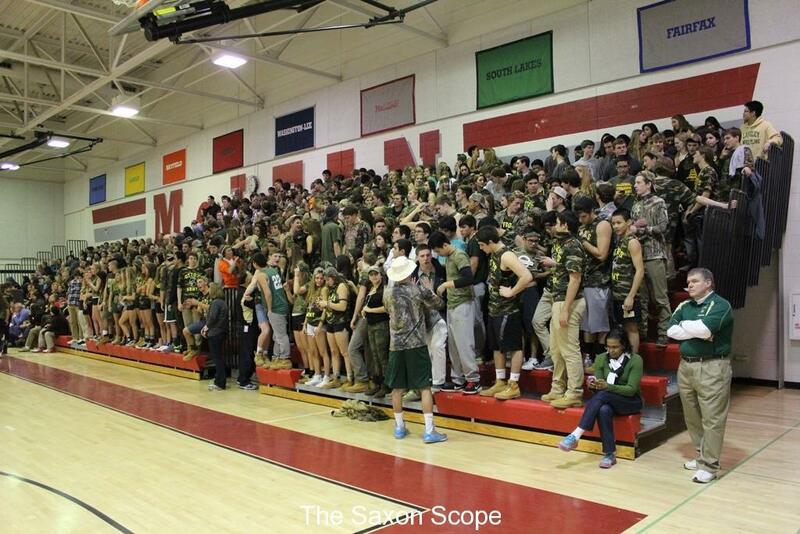 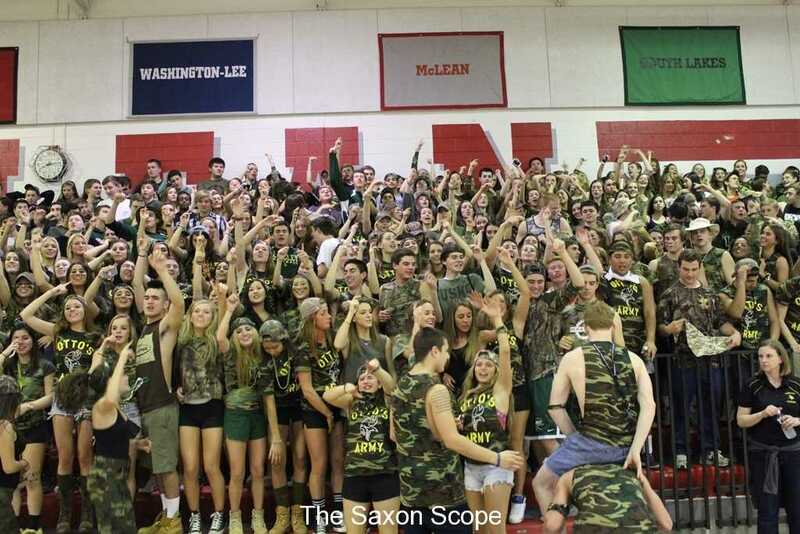 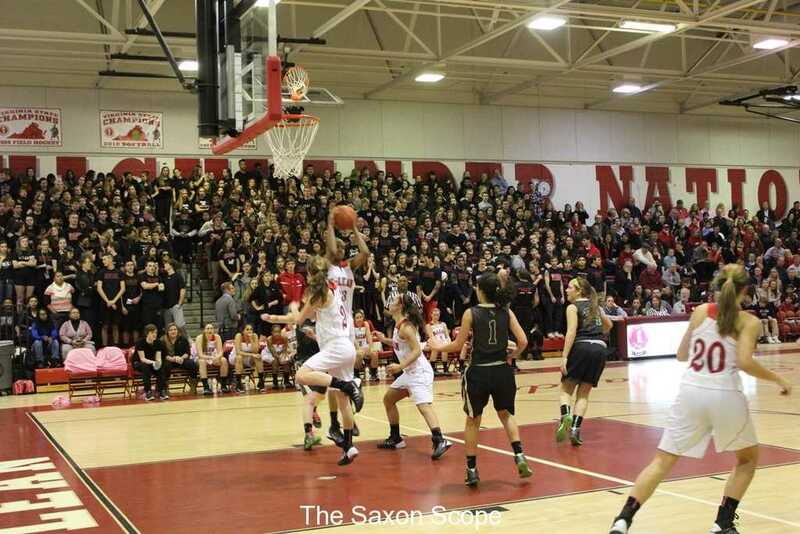 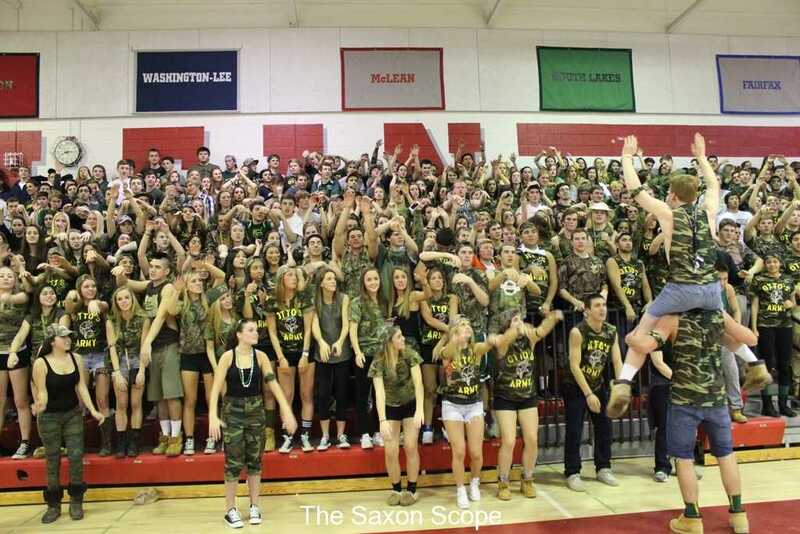 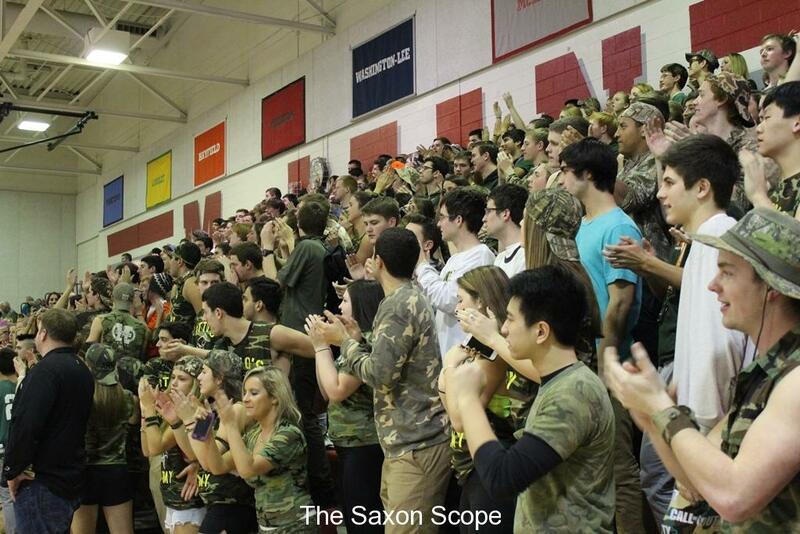 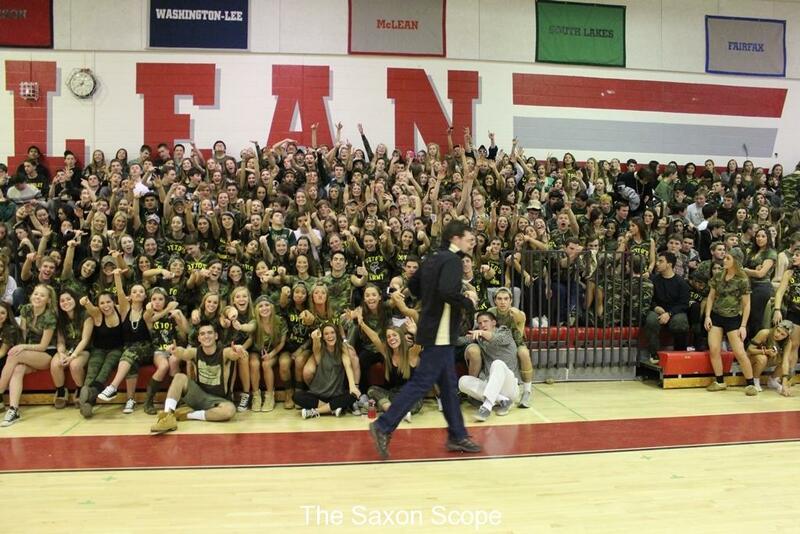 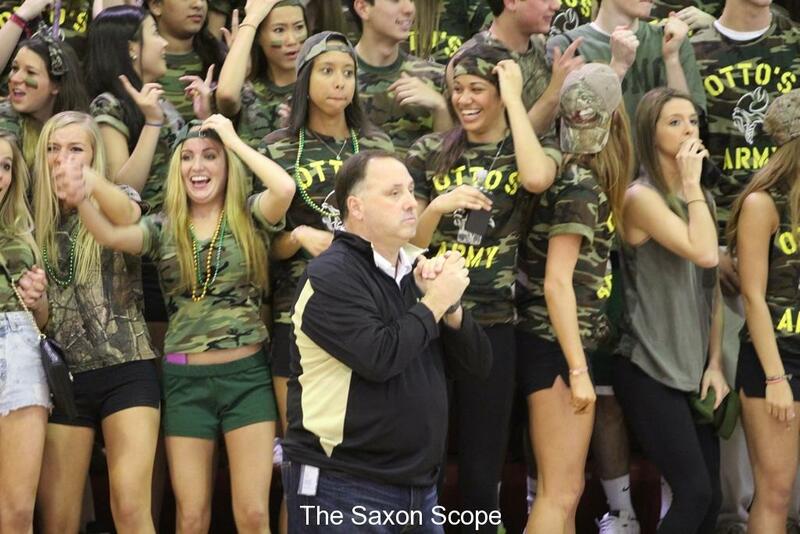 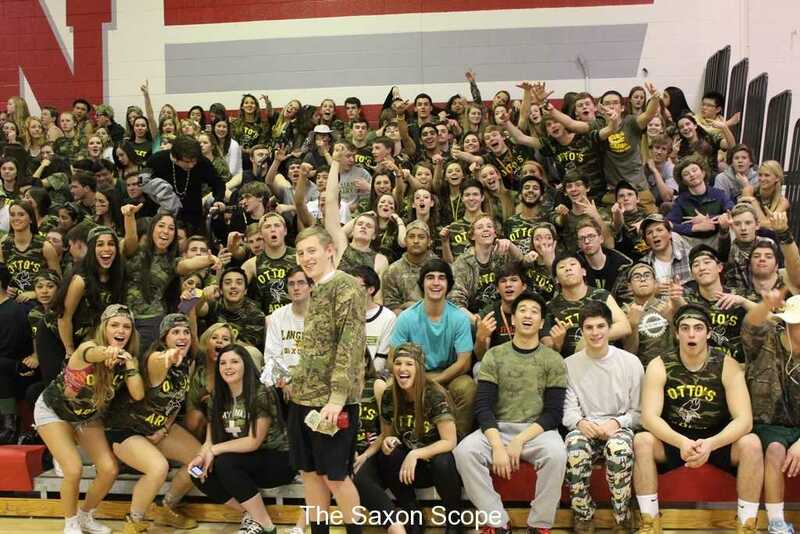 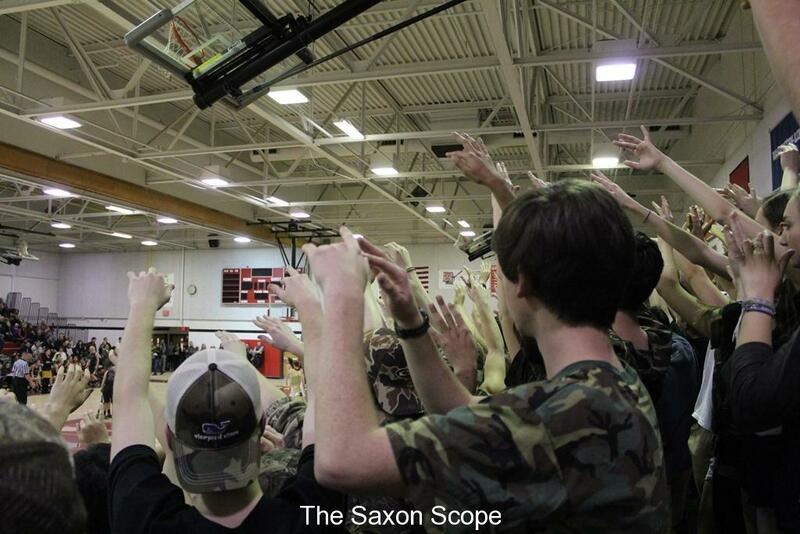 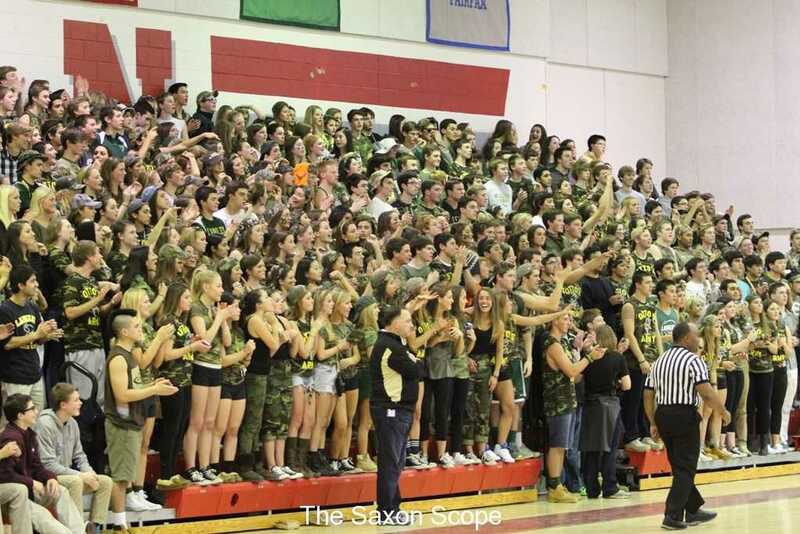 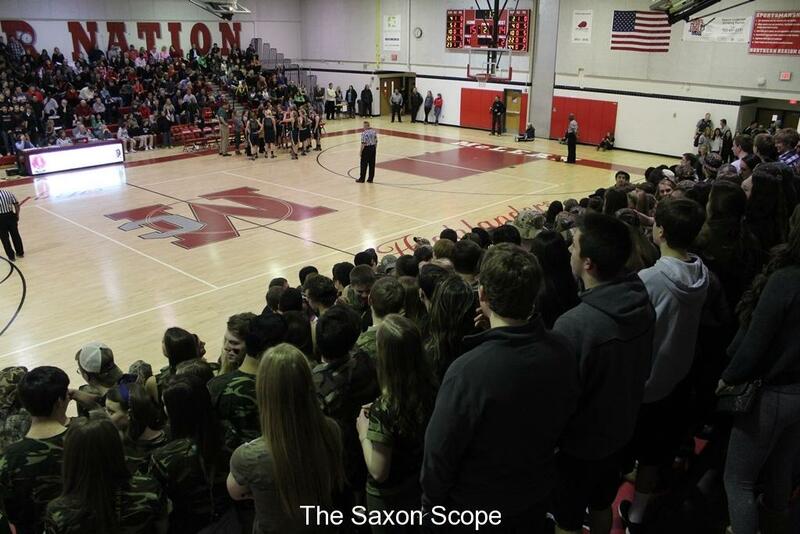 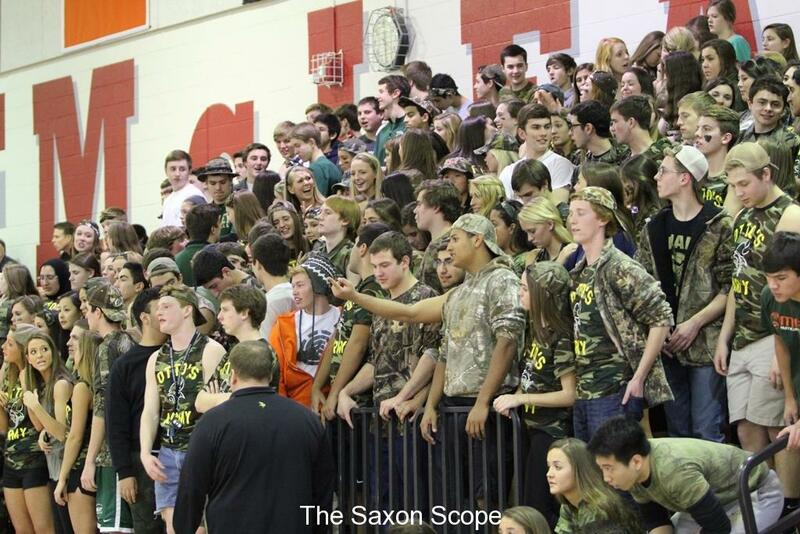 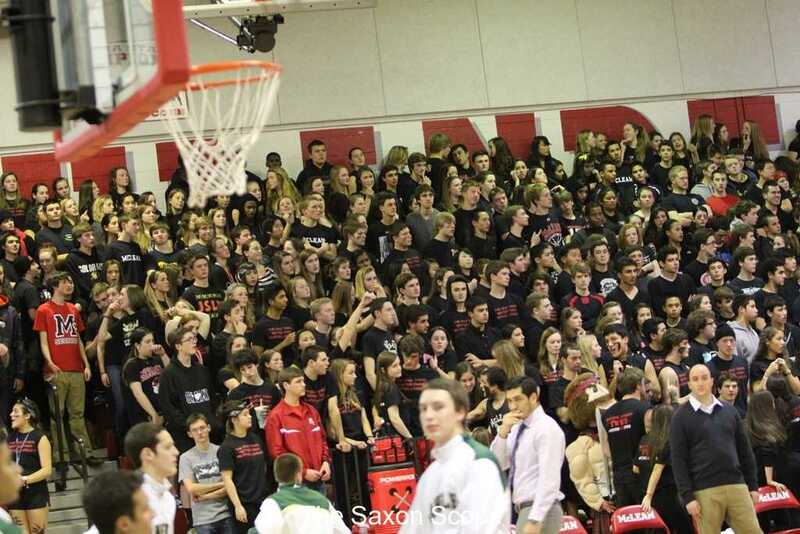 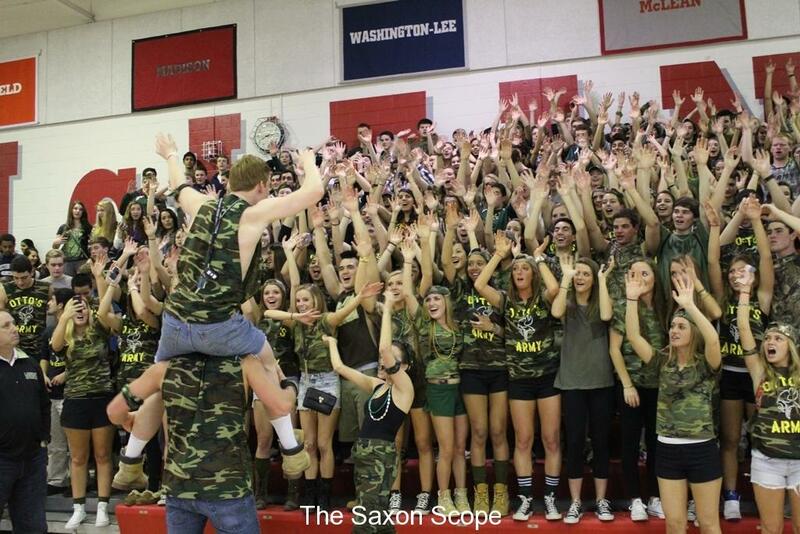 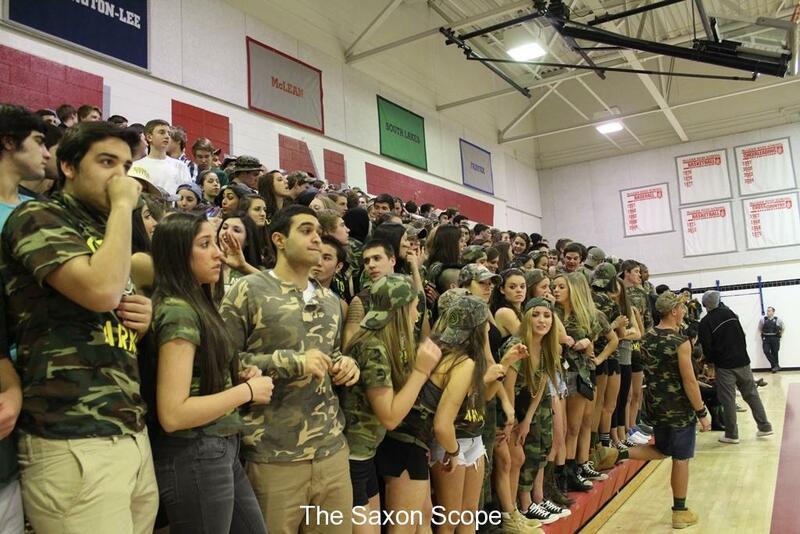 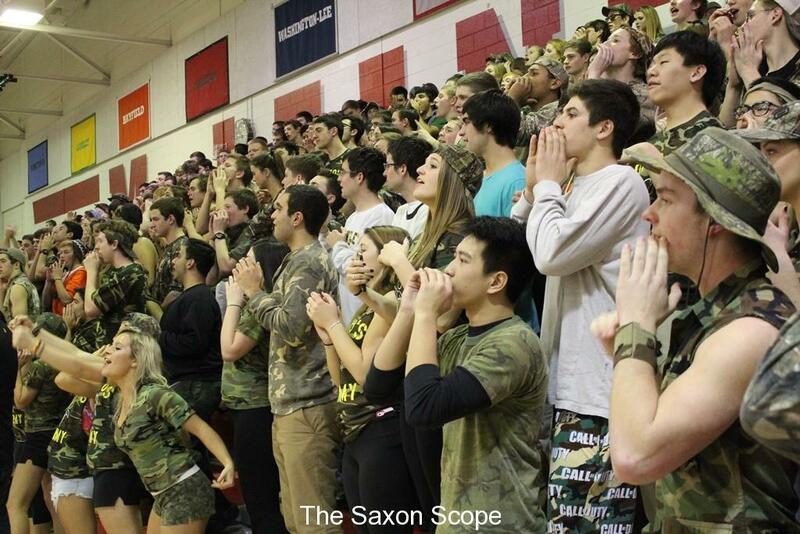 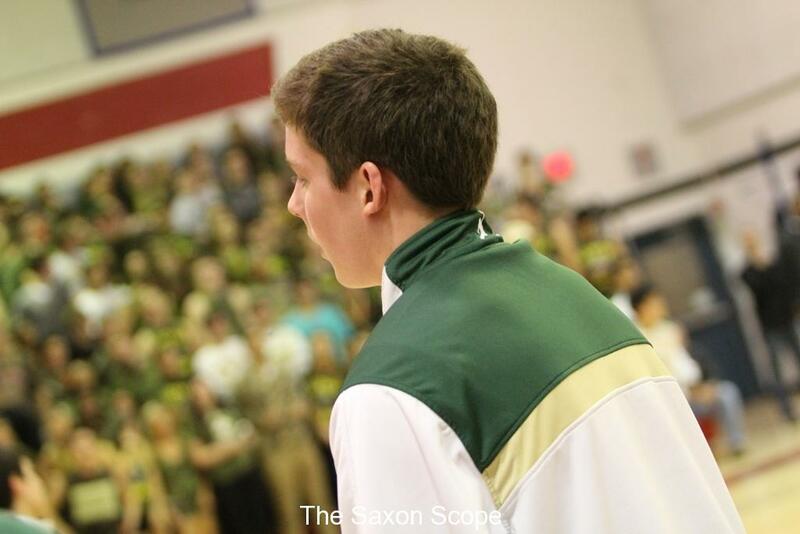 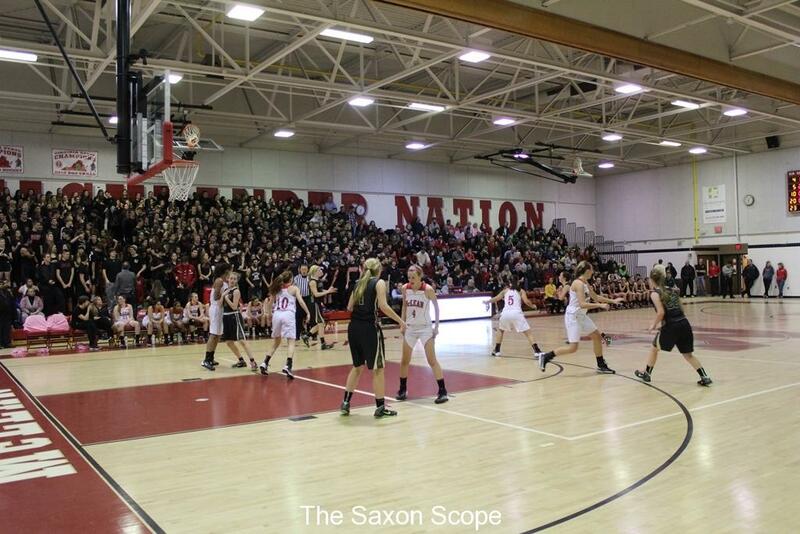 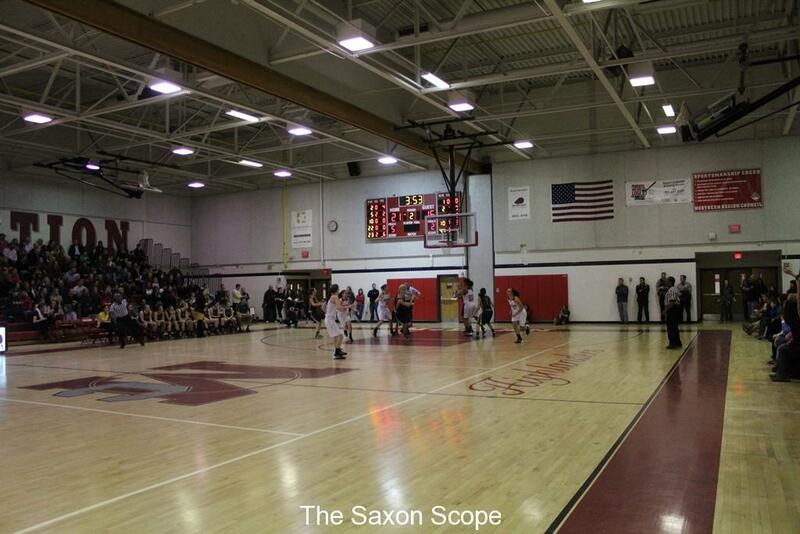 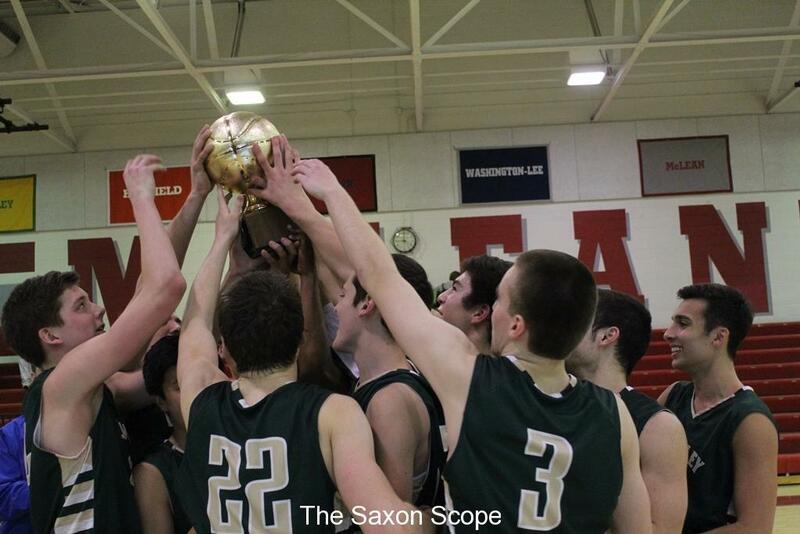 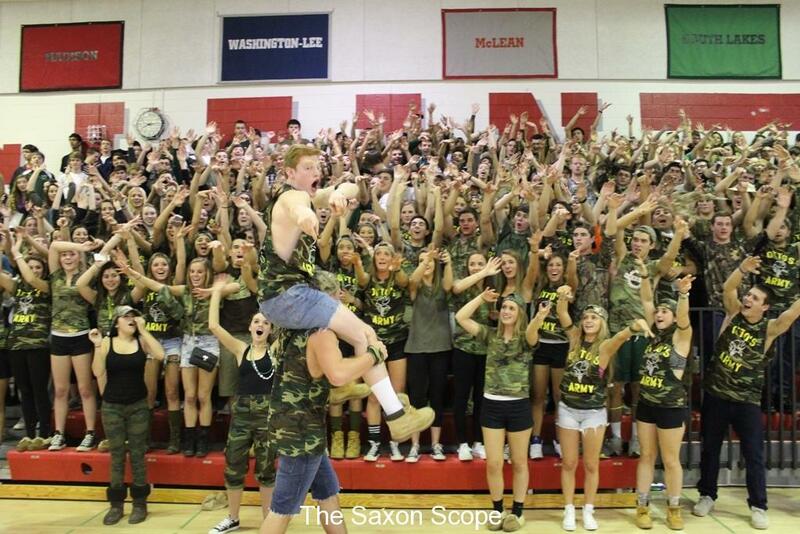 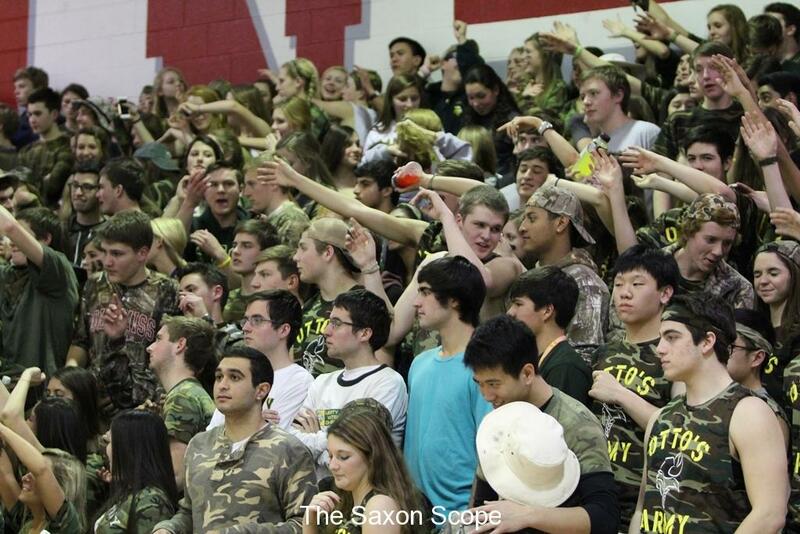 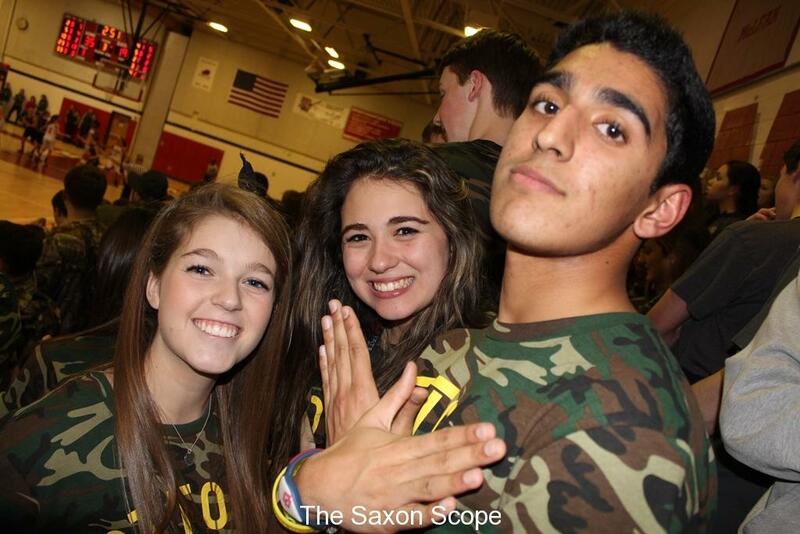 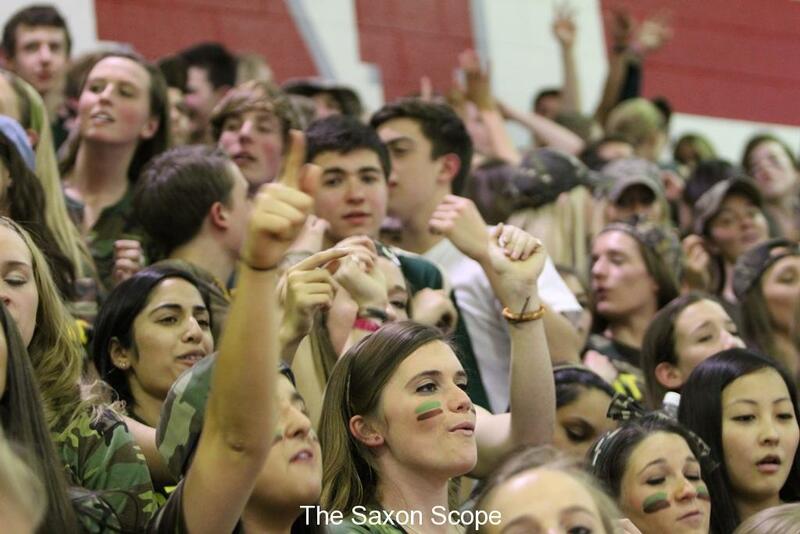 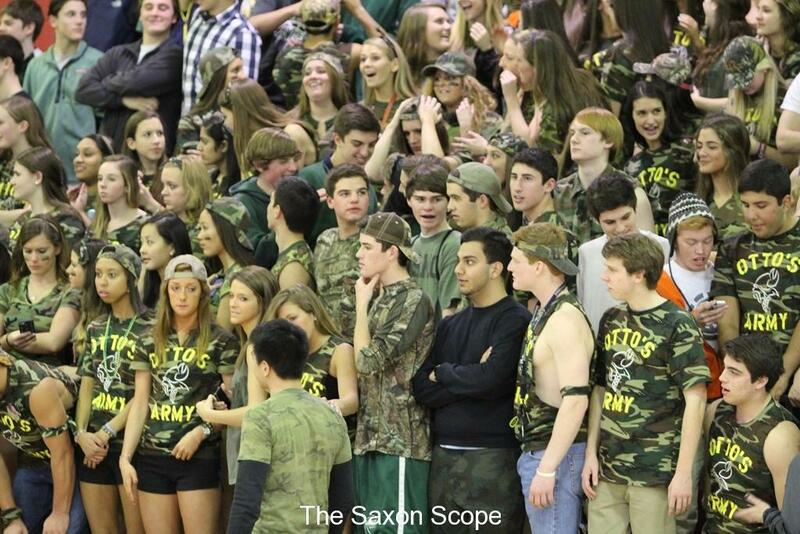 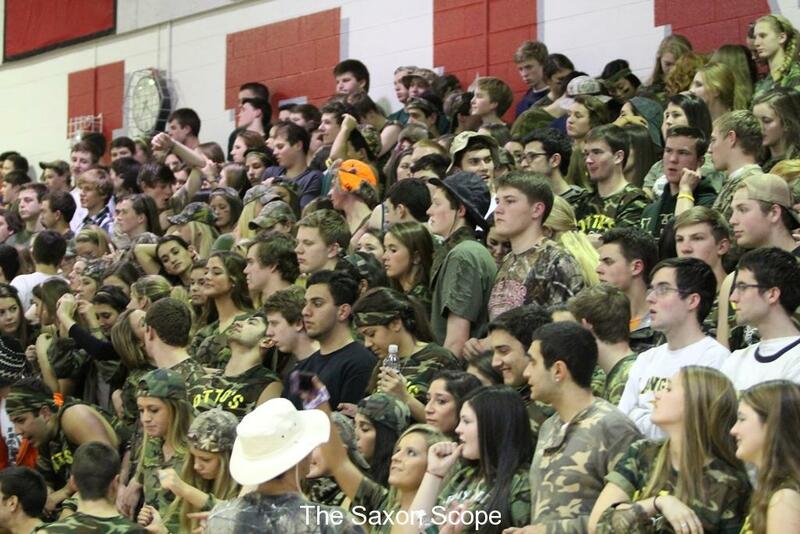 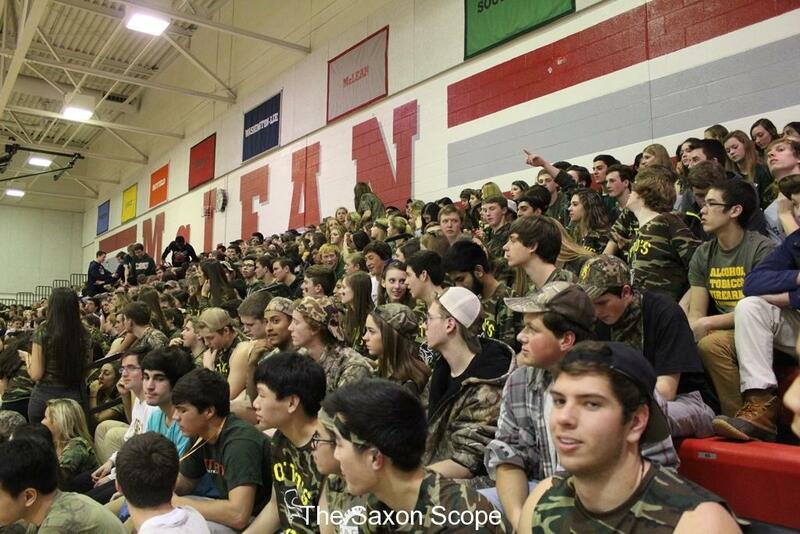 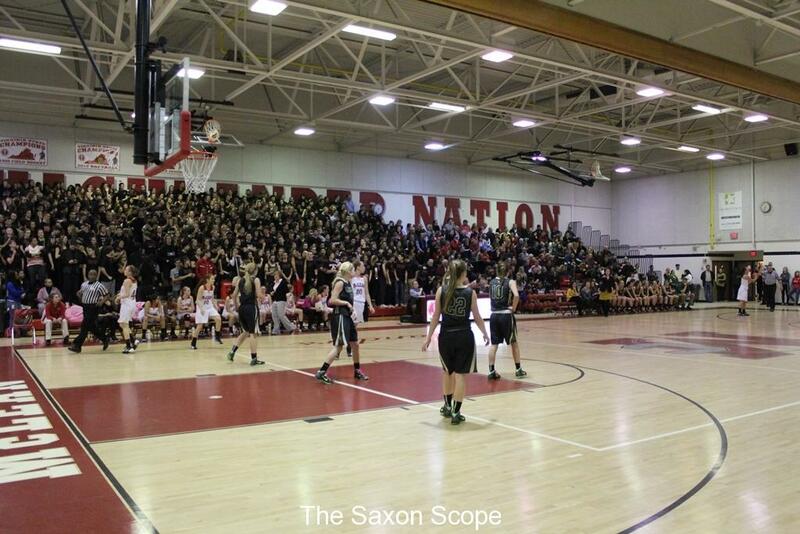 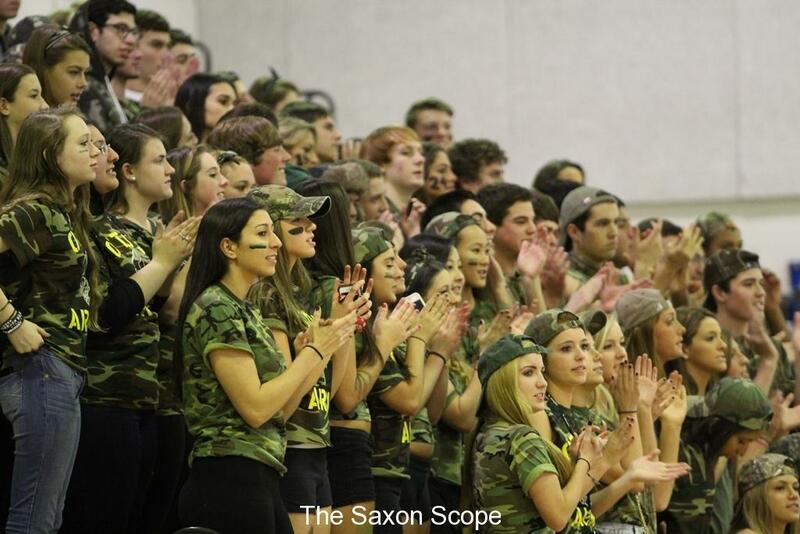 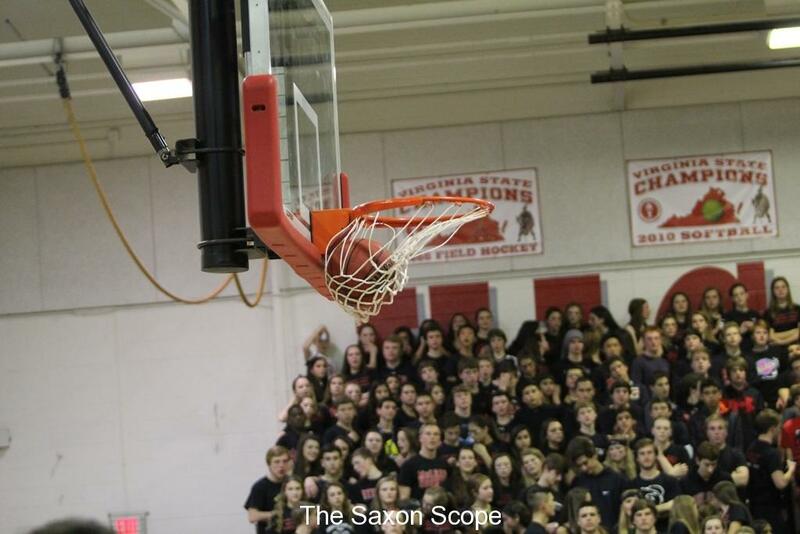 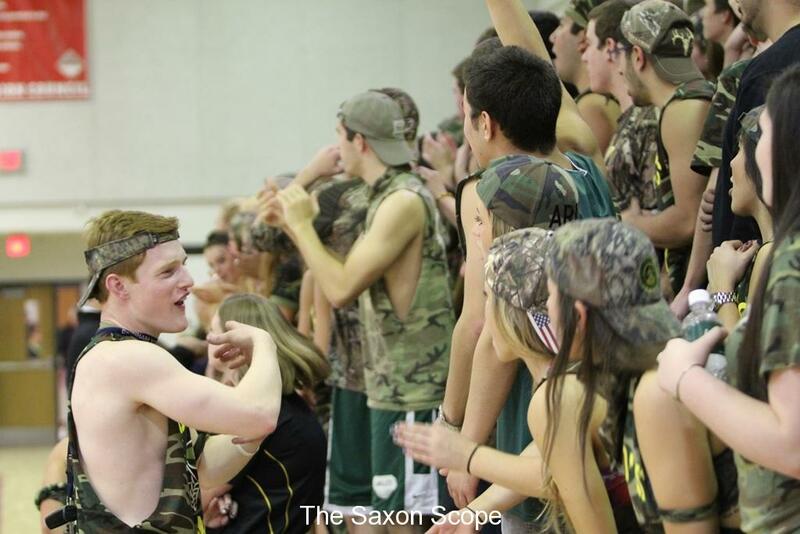 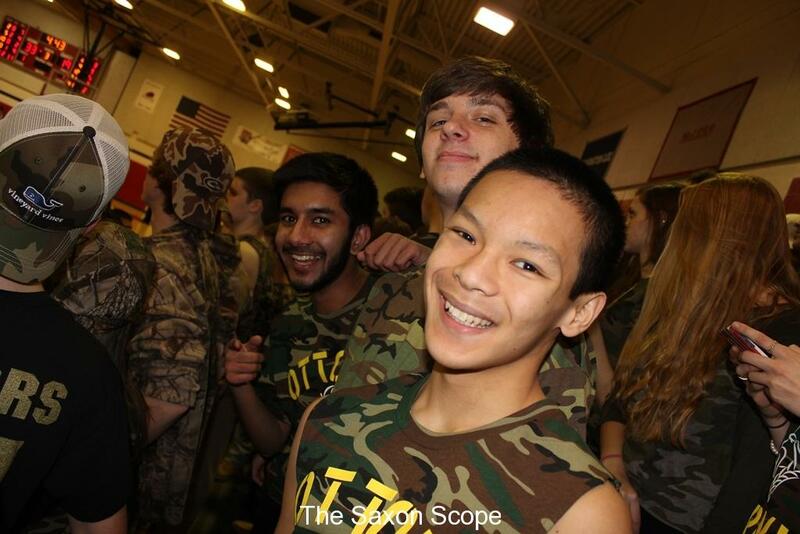 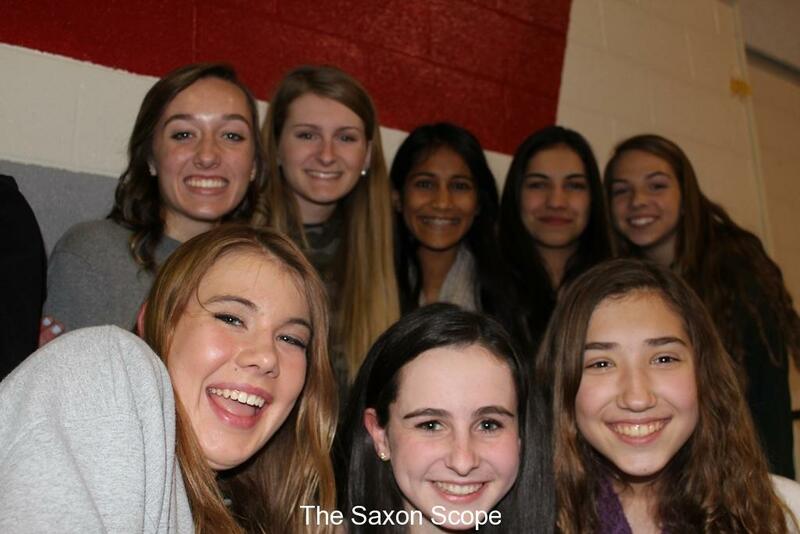 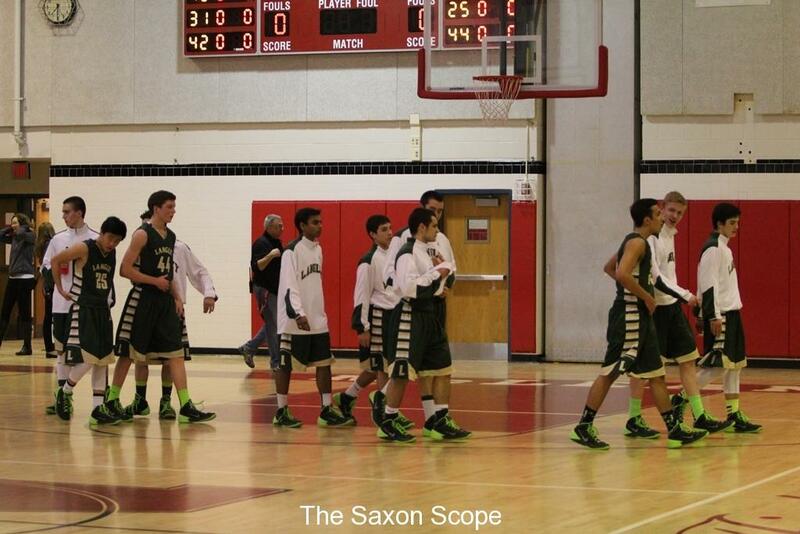 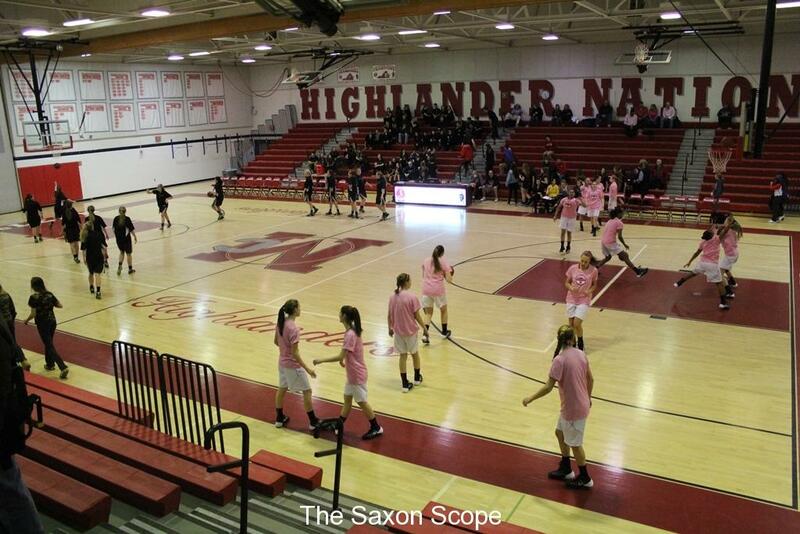 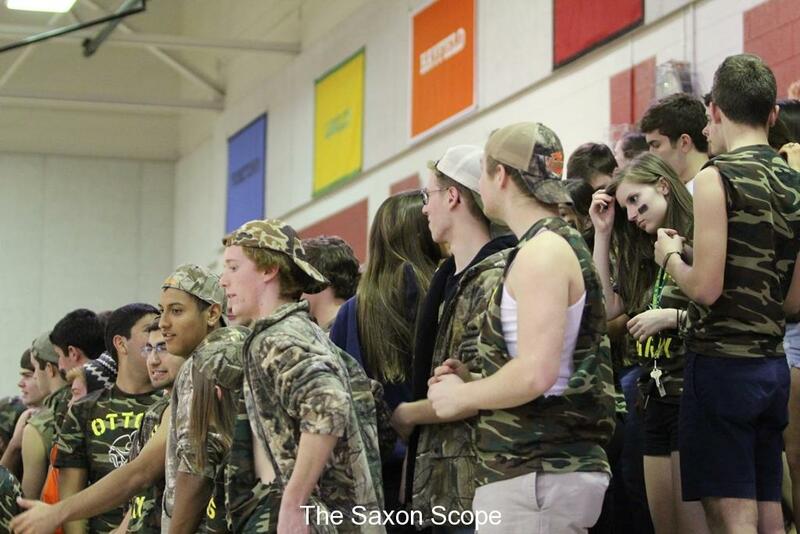 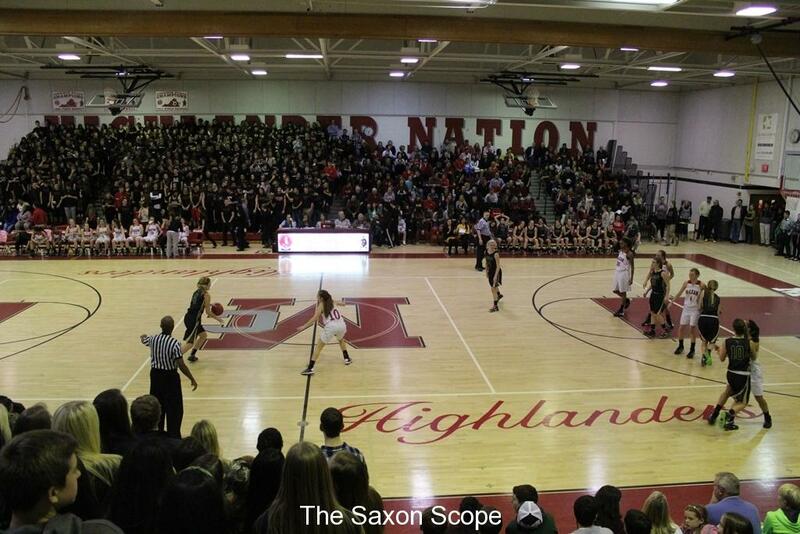 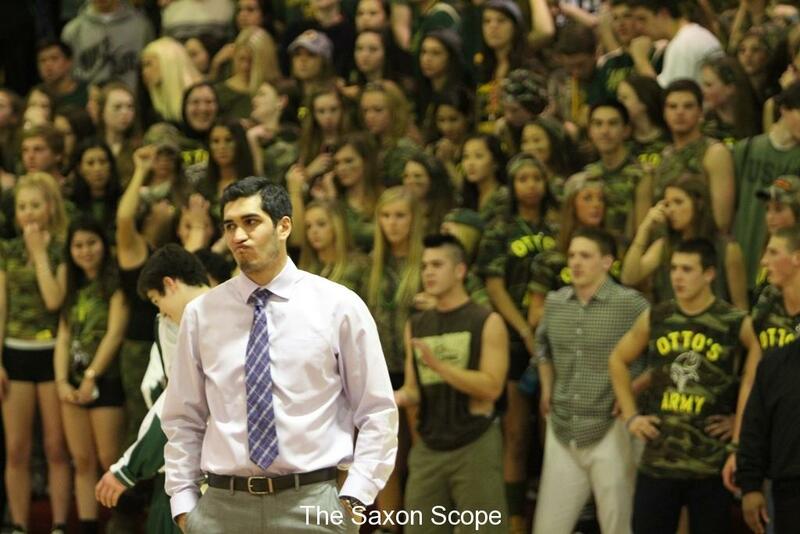 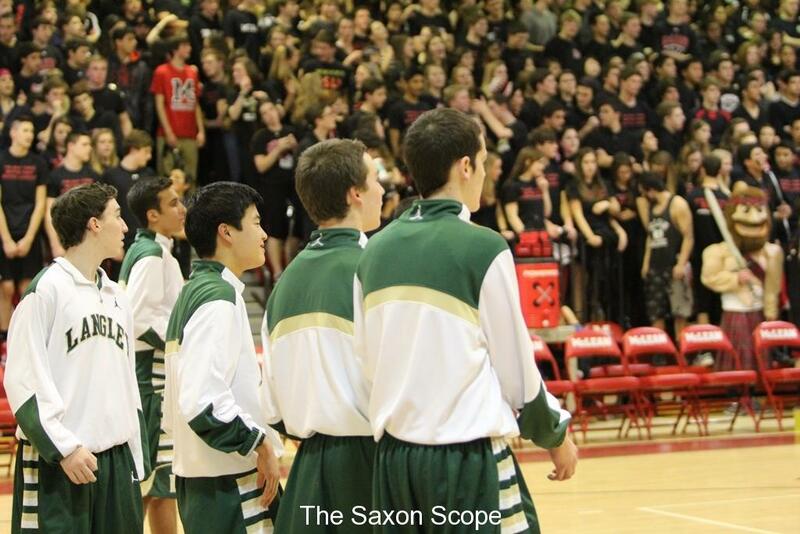 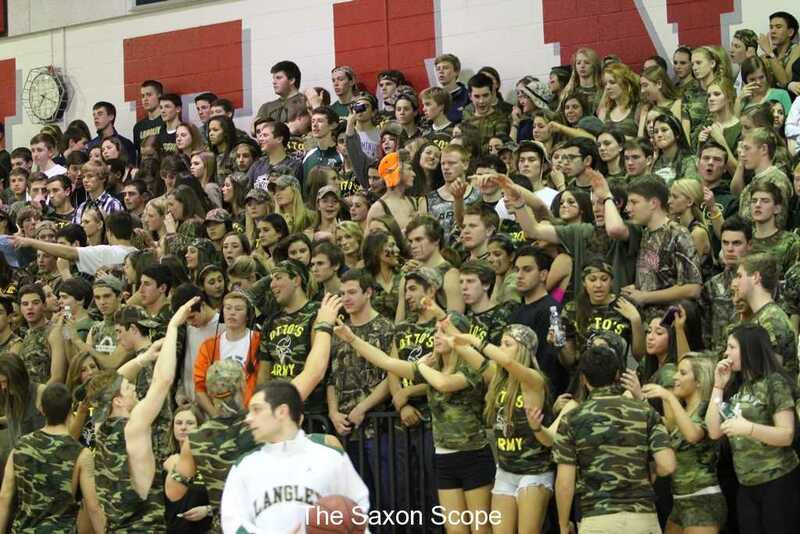 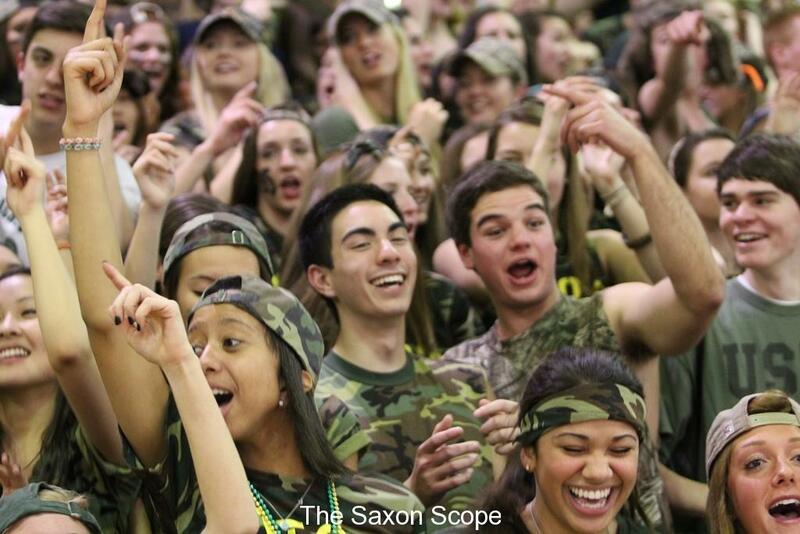 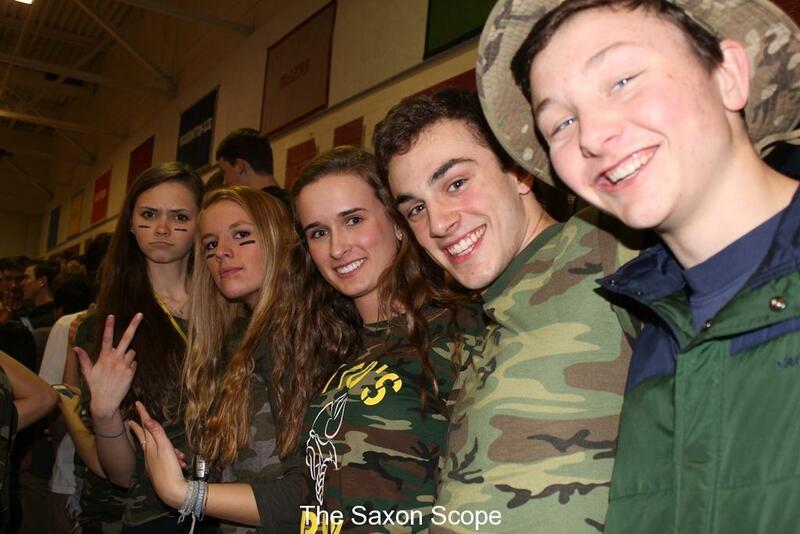 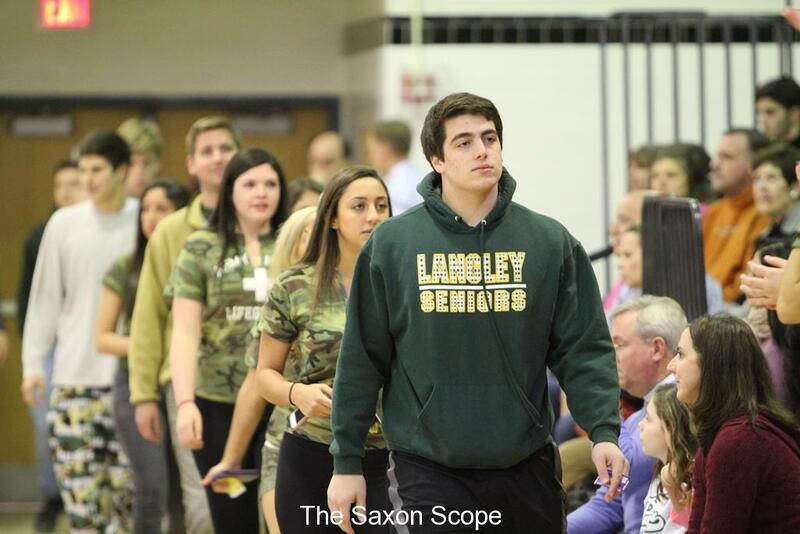 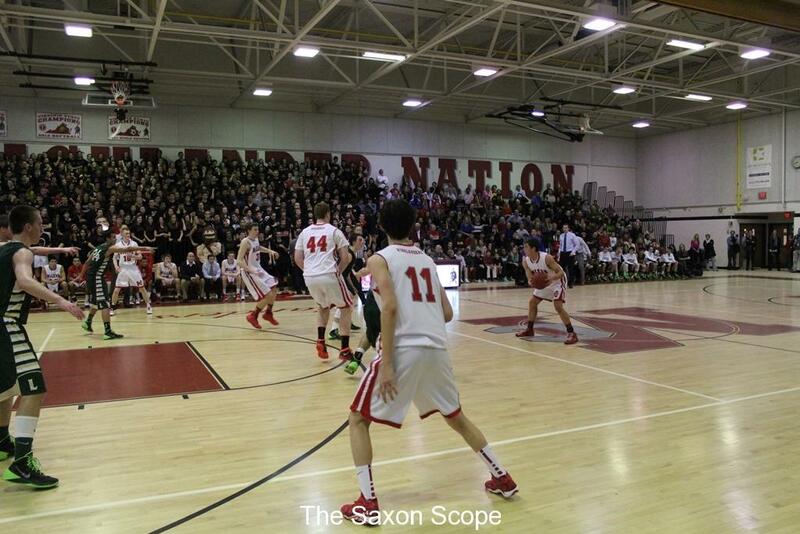 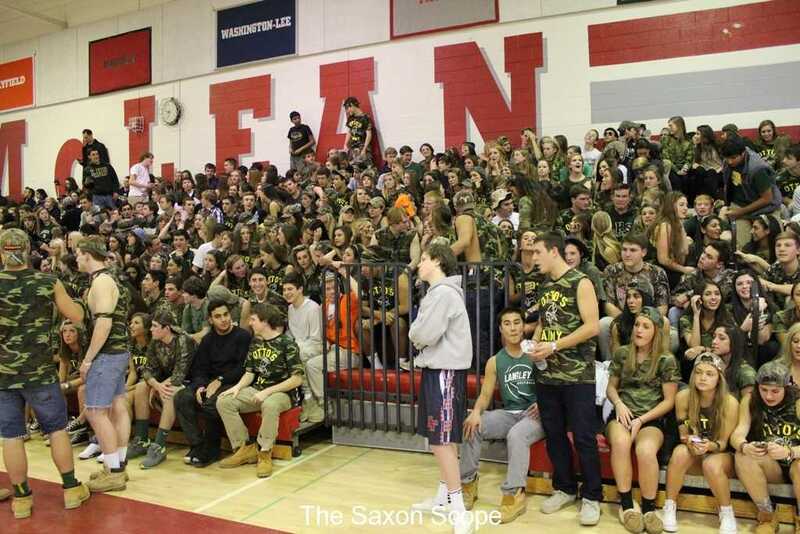 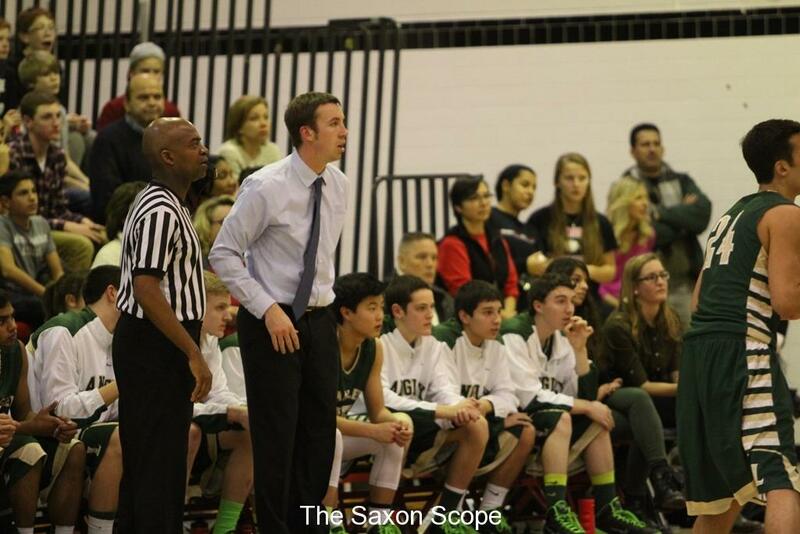 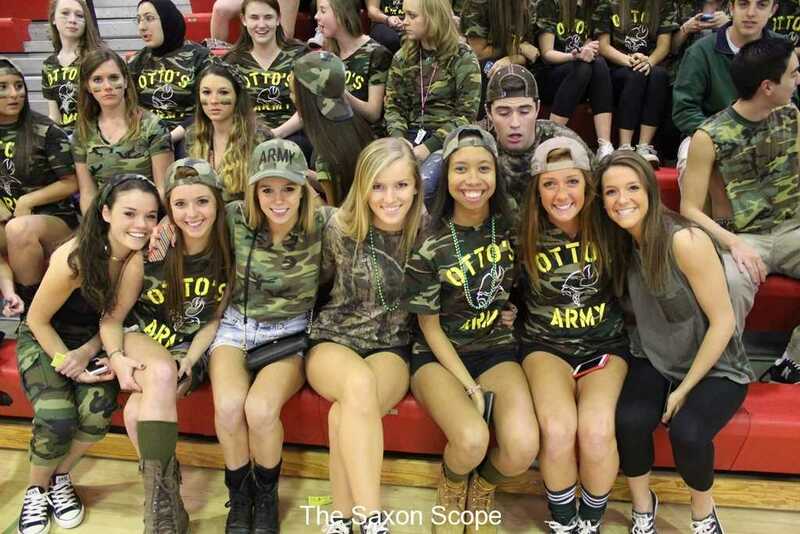 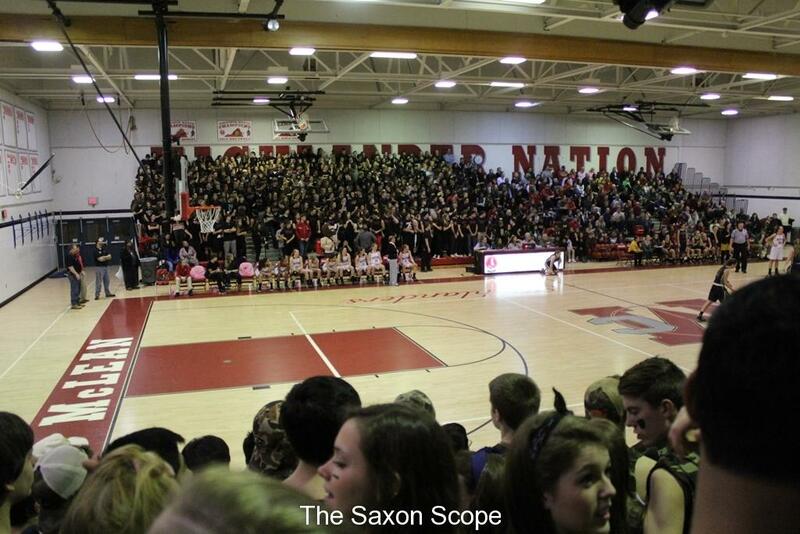 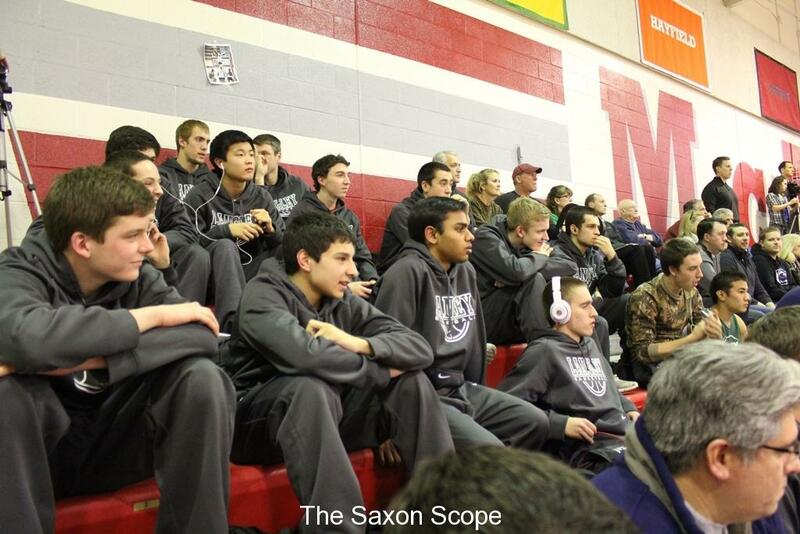 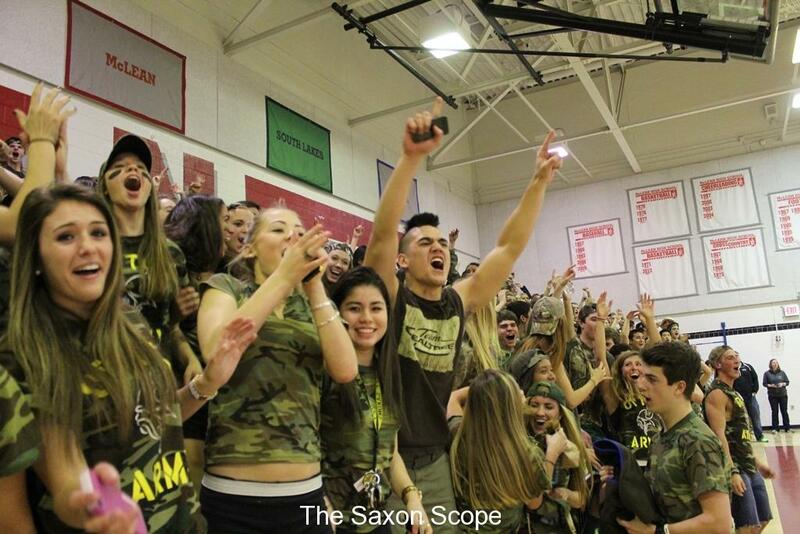 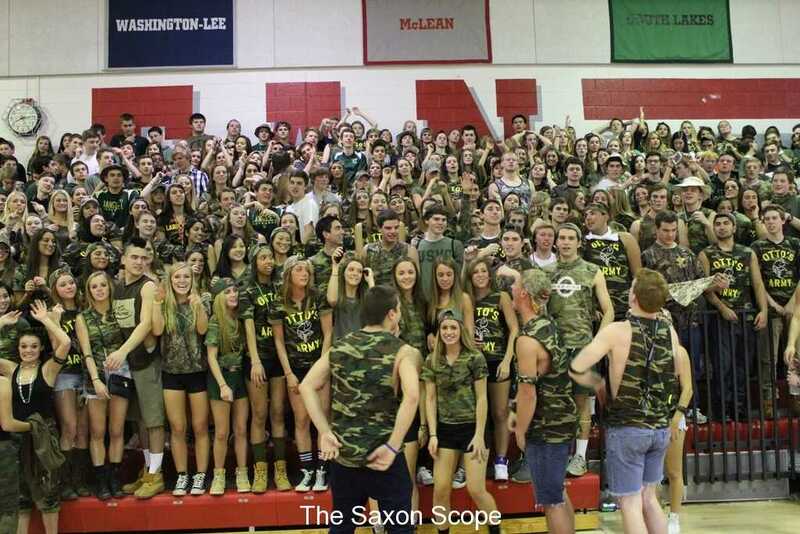 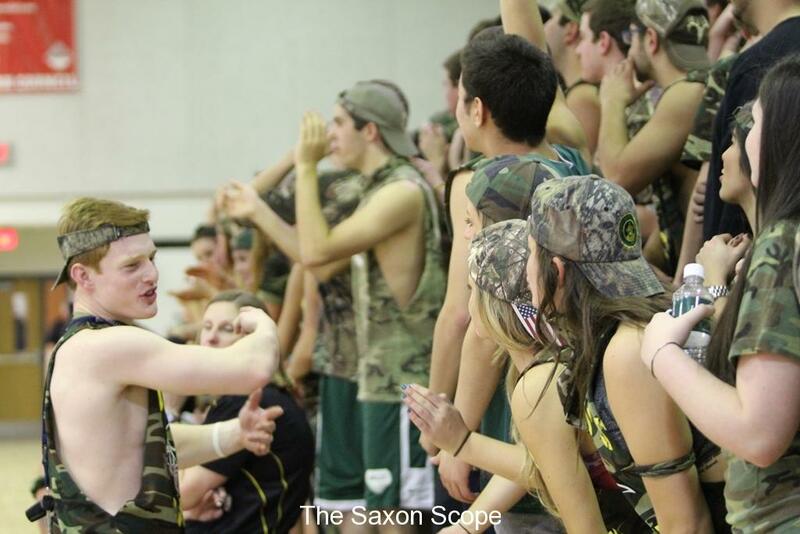 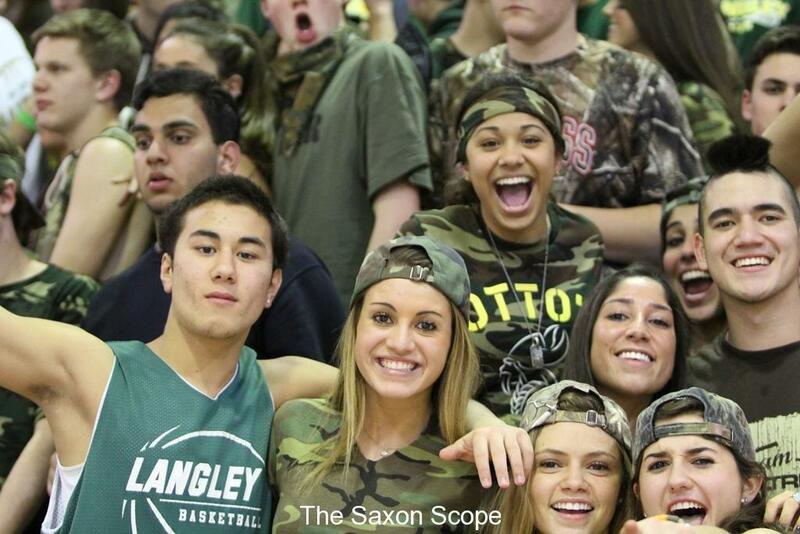 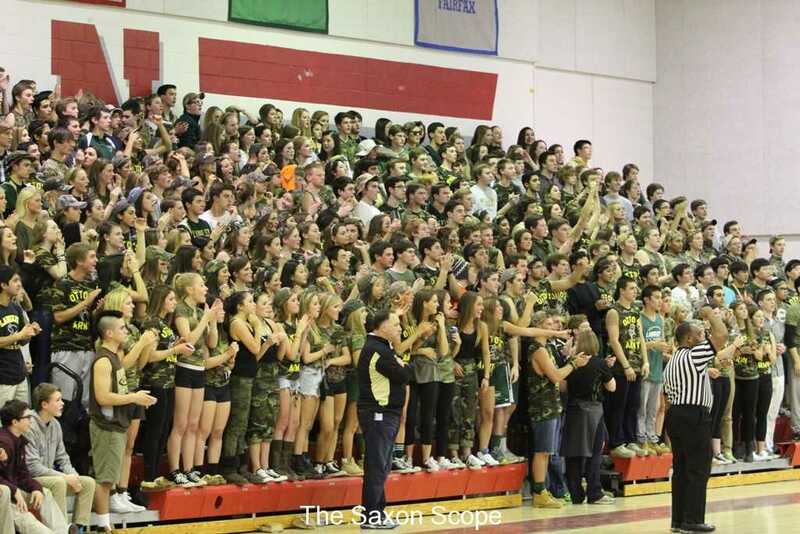 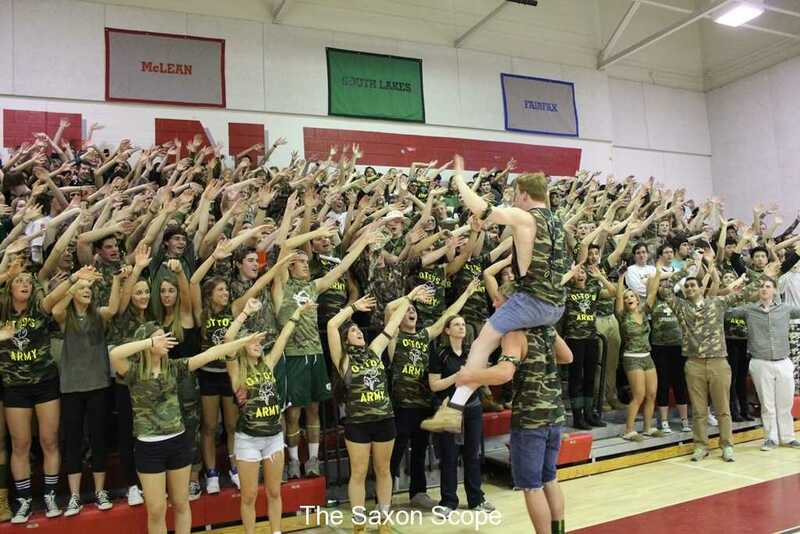 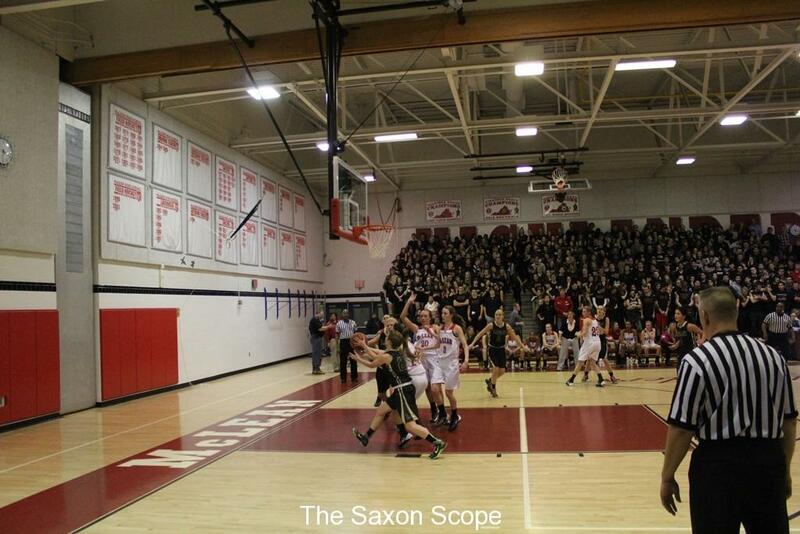 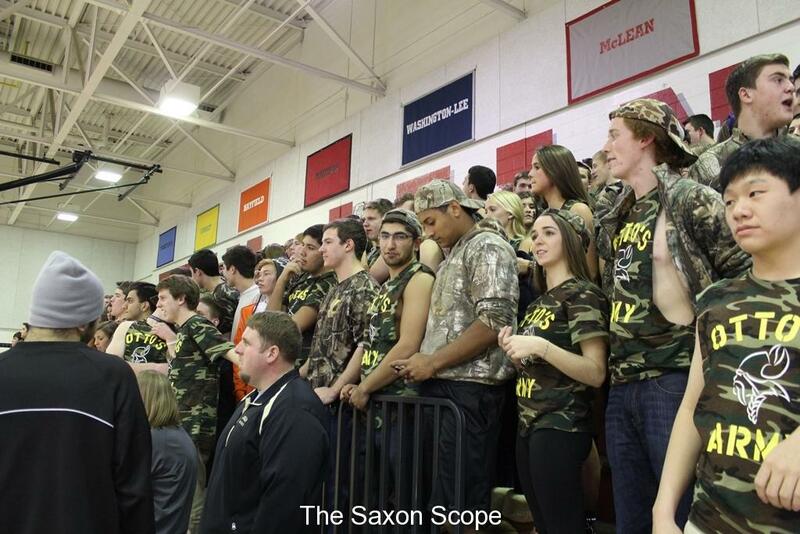 After the Lady Saxons fell to the Highlanders 45-59, the Boys Team stormed the court and took an early lead. 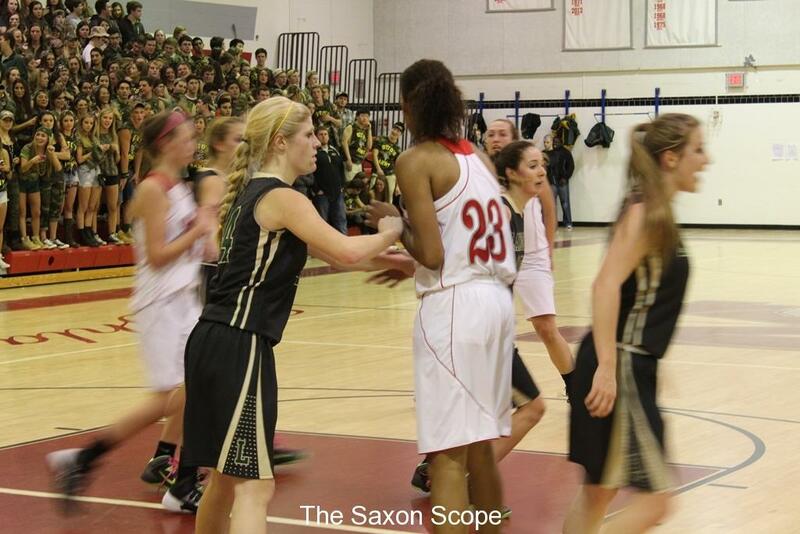 By halftime the Saxons and the Highlanders were trading the lead as fast as the ball was changing hands amongst the players. 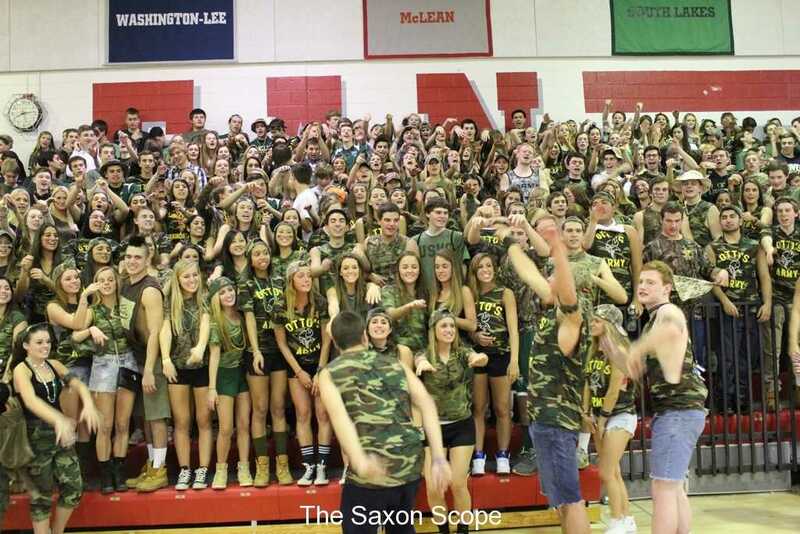 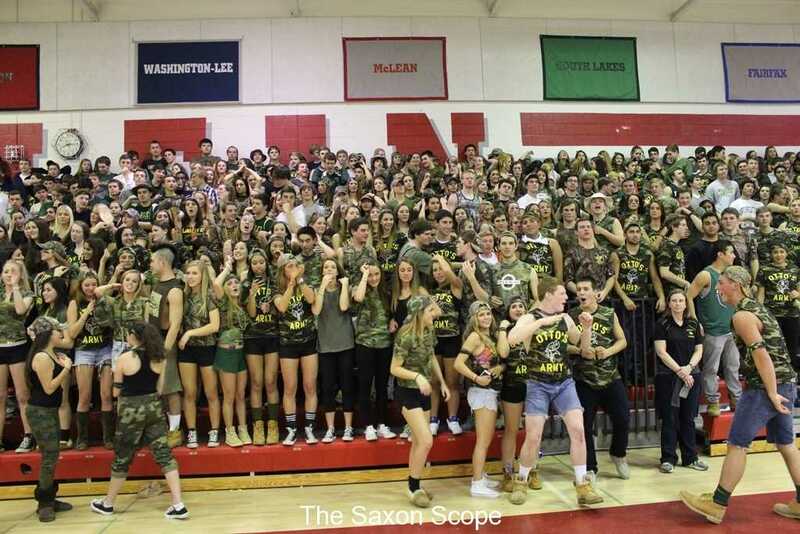 At the start of the 4th, the Saxons were behind by one, 36-37, and eventually went on to tie the game at 39 points apiece then at 41 points for either team. 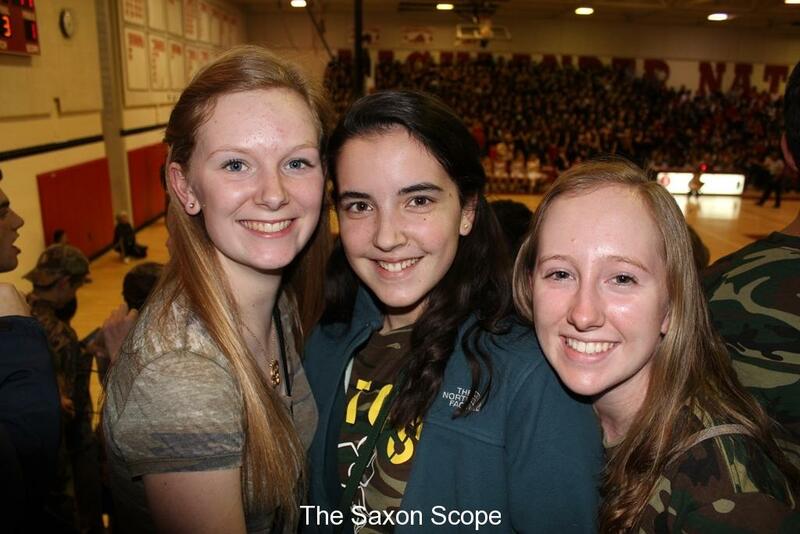 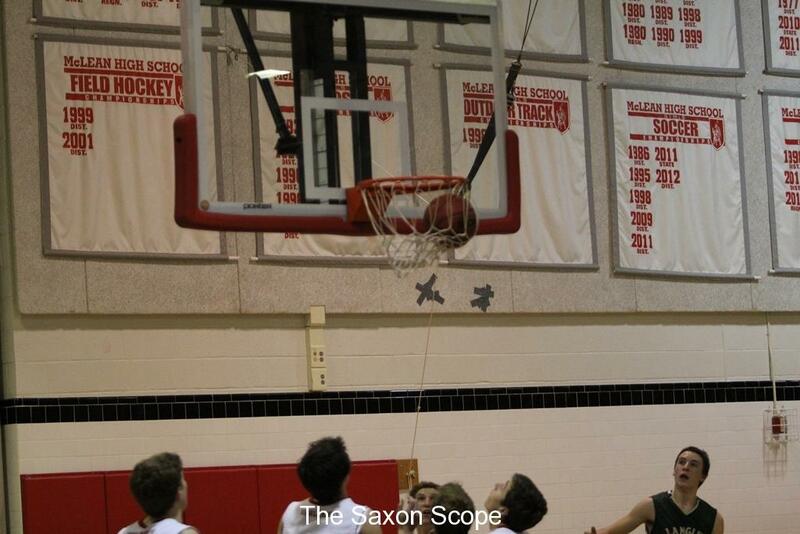 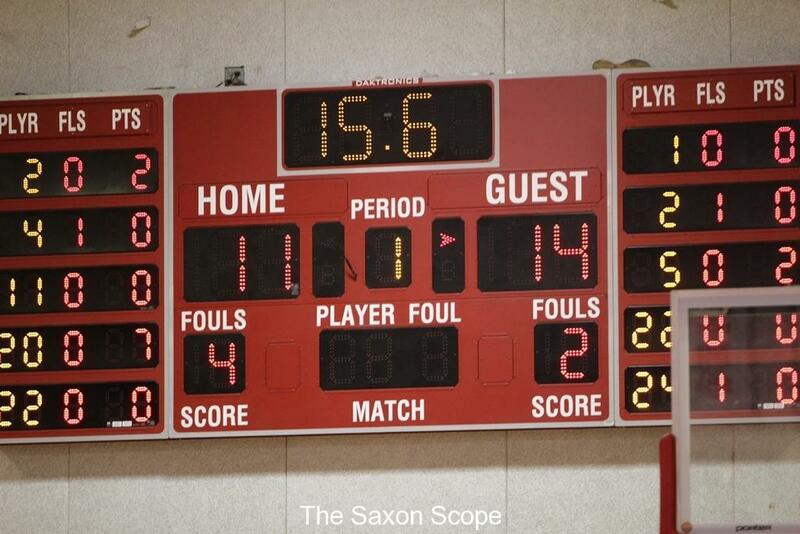 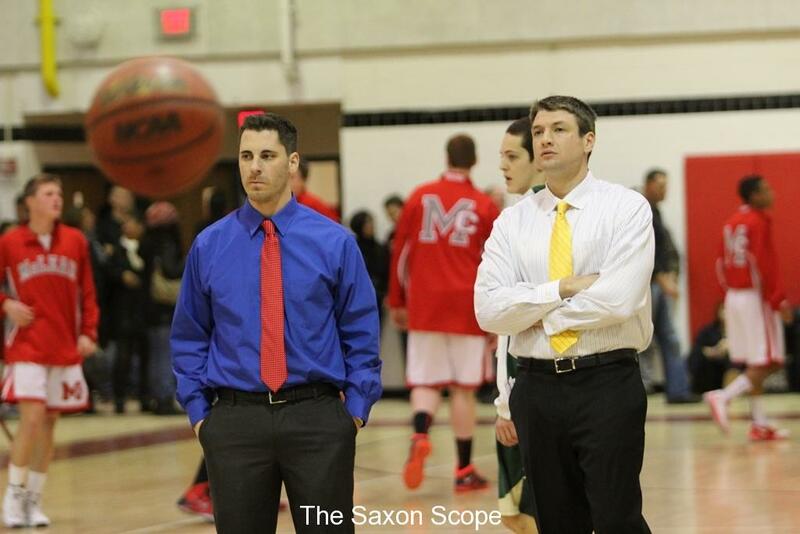 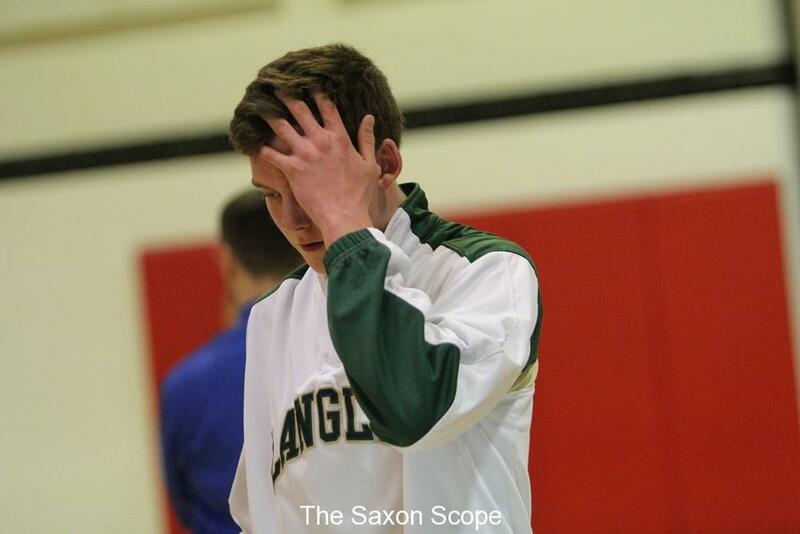 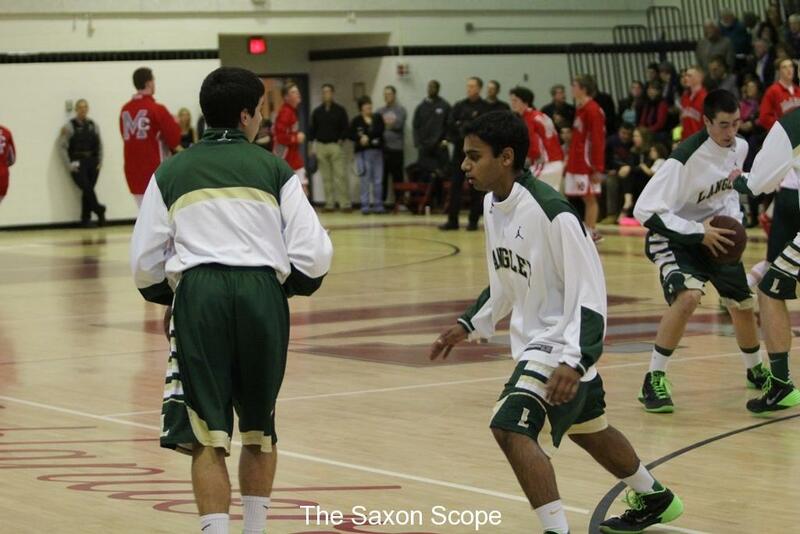 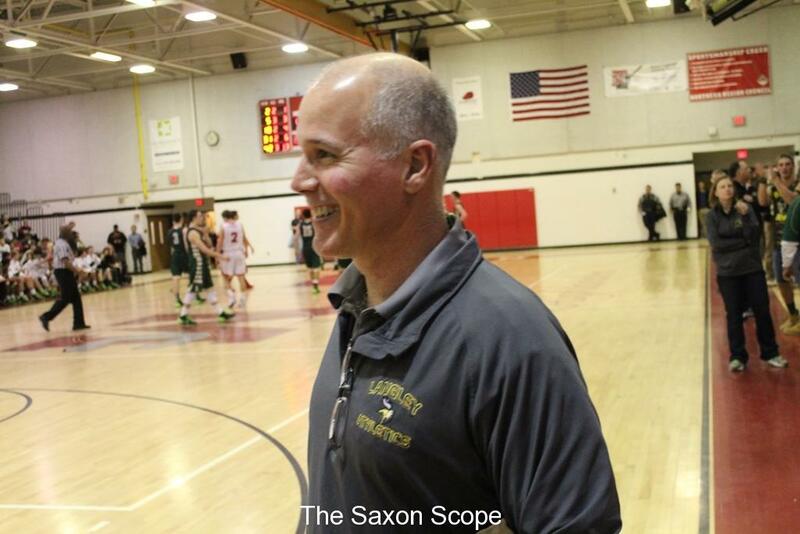 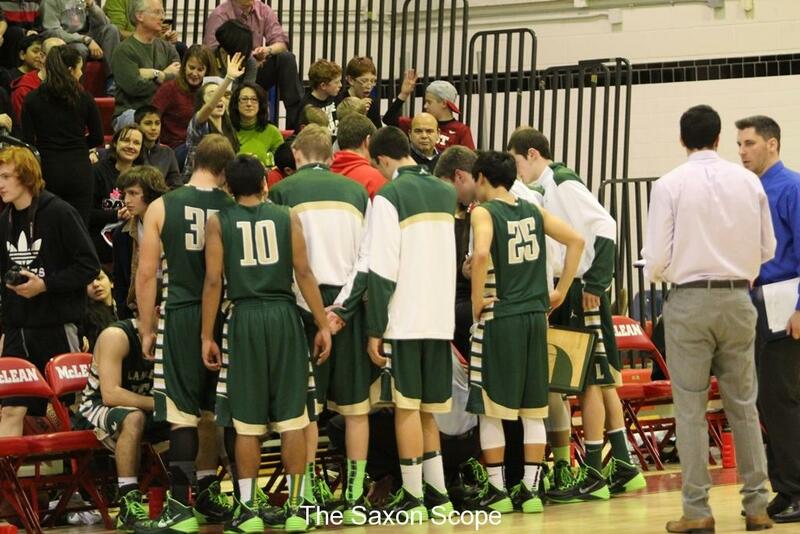 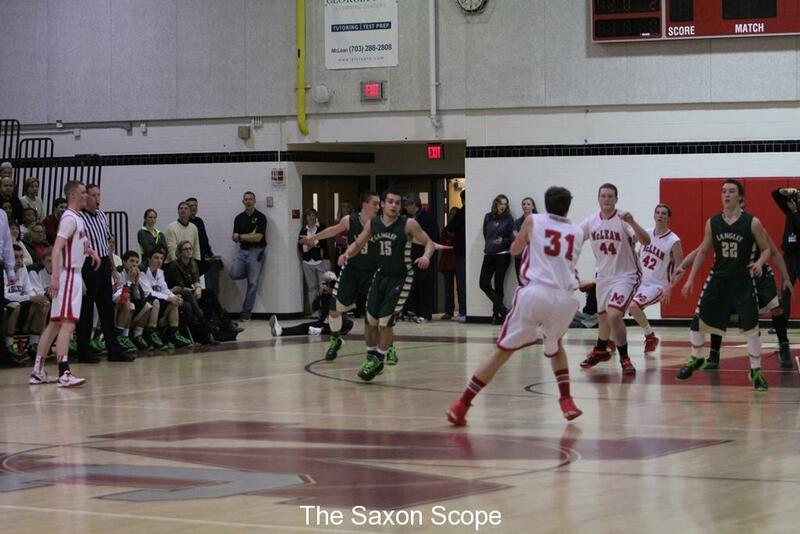 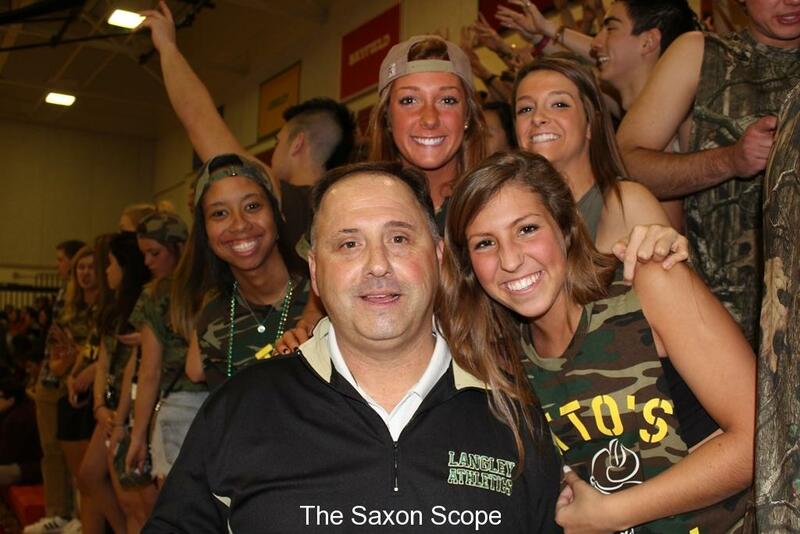 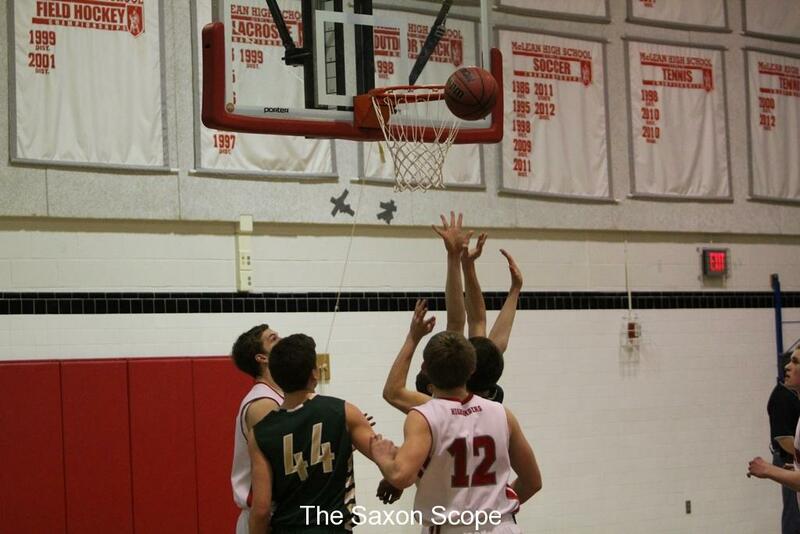 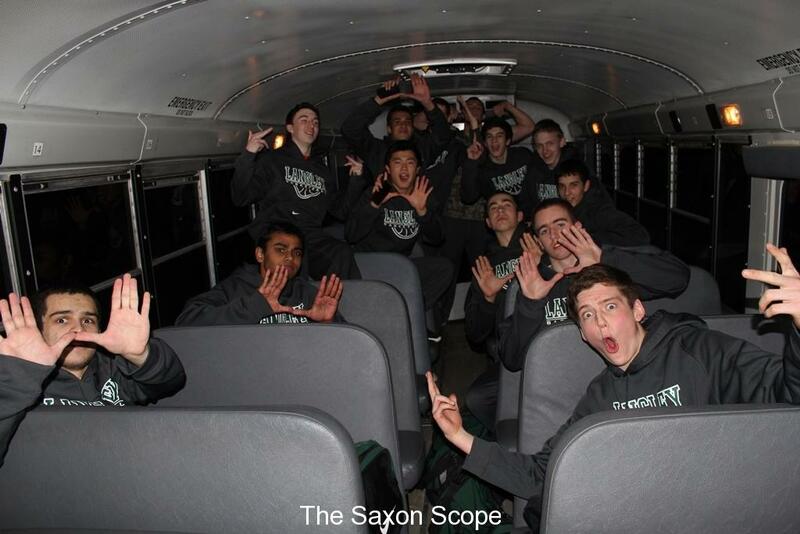 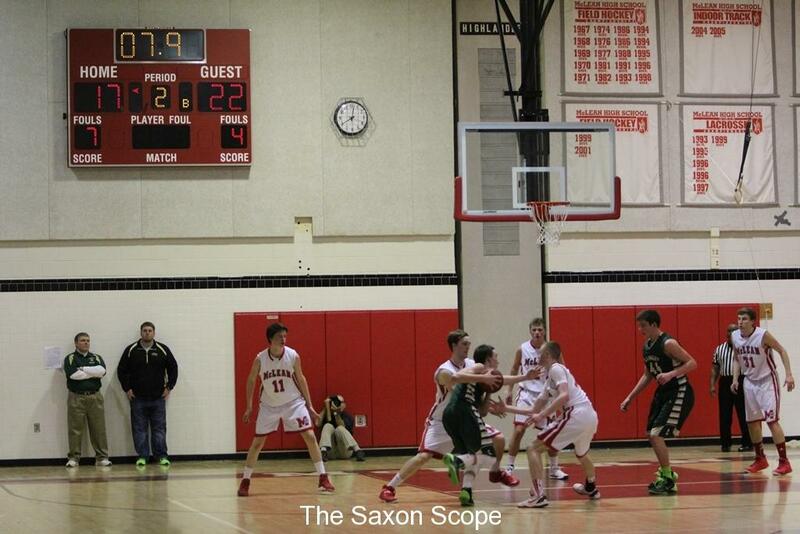 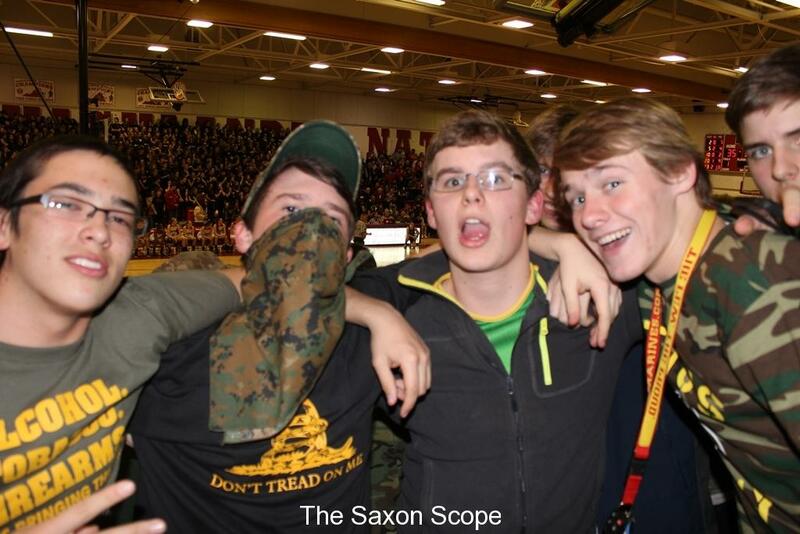 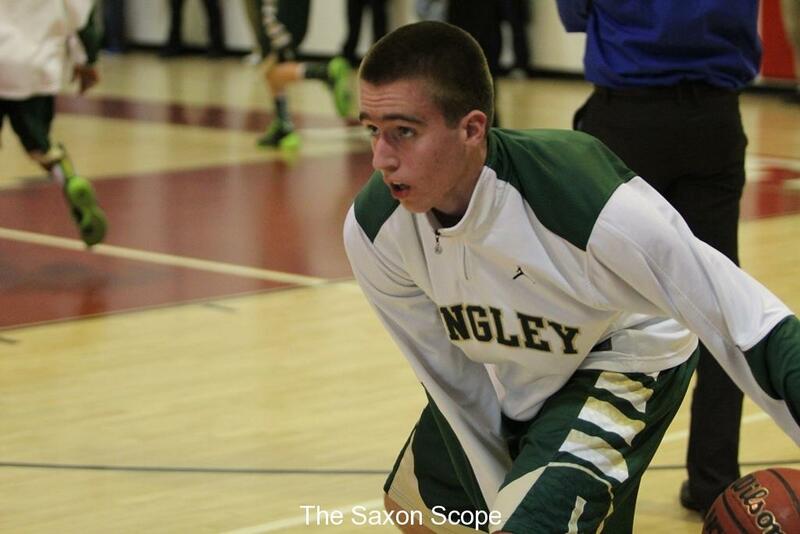 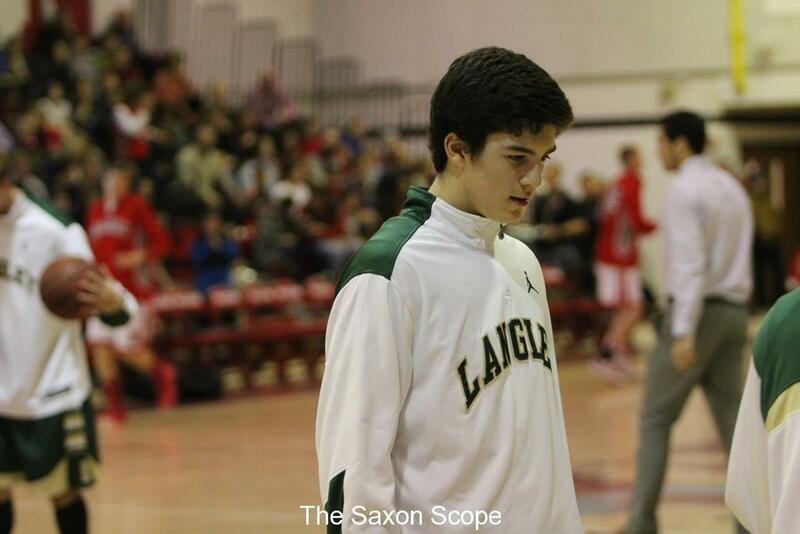 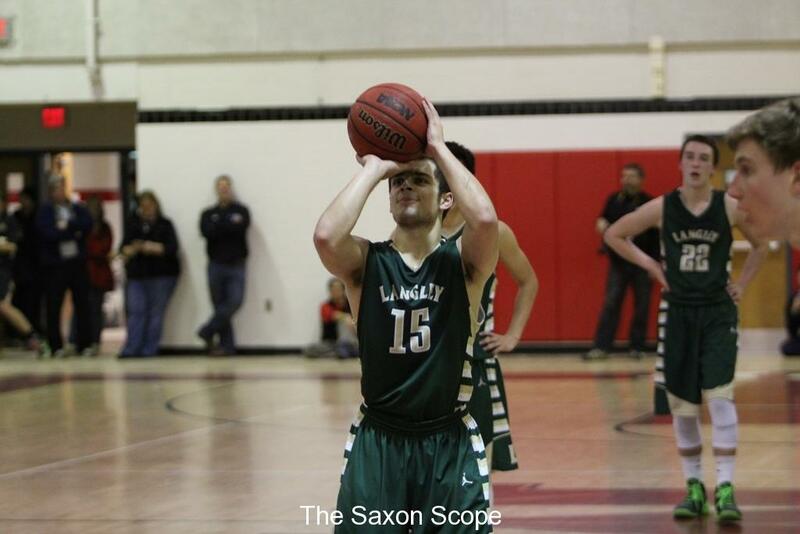 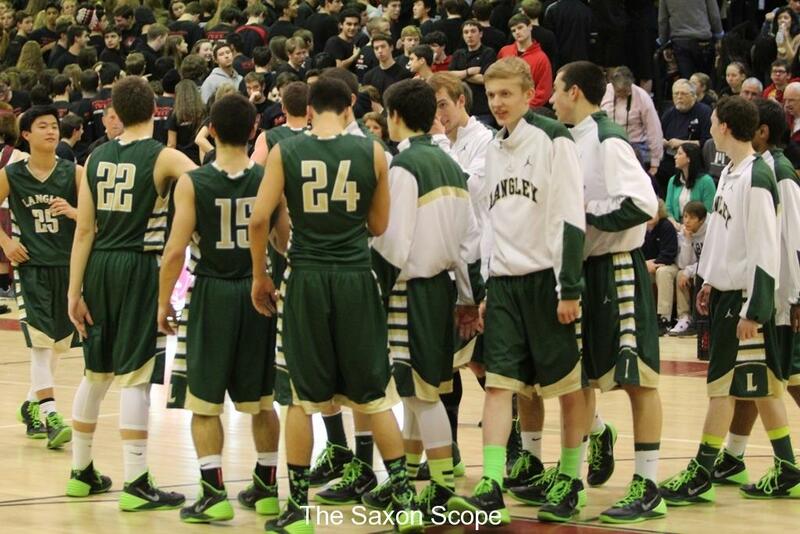 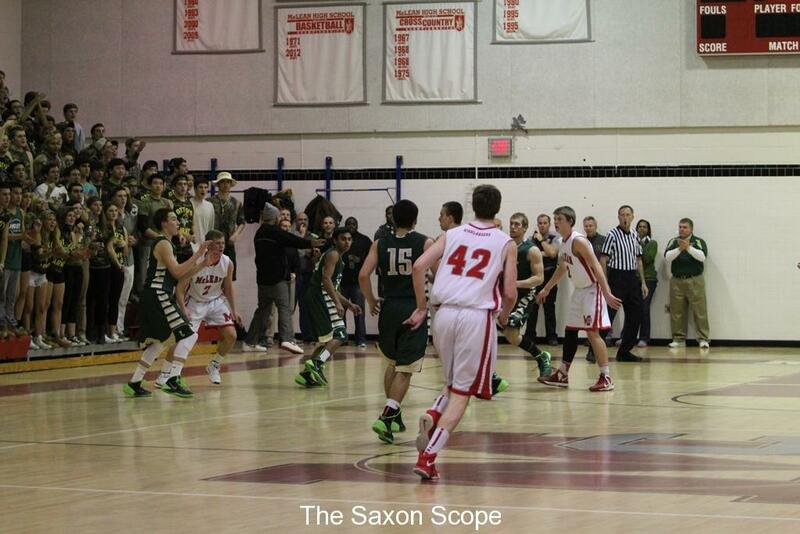 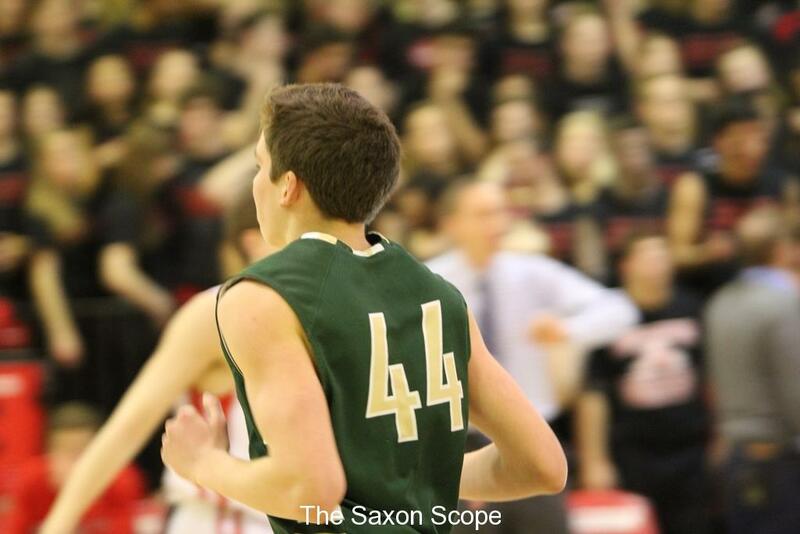 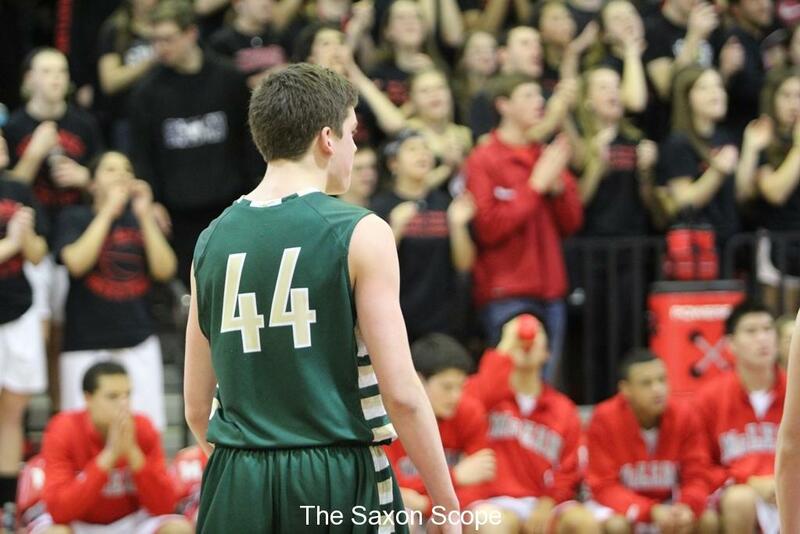 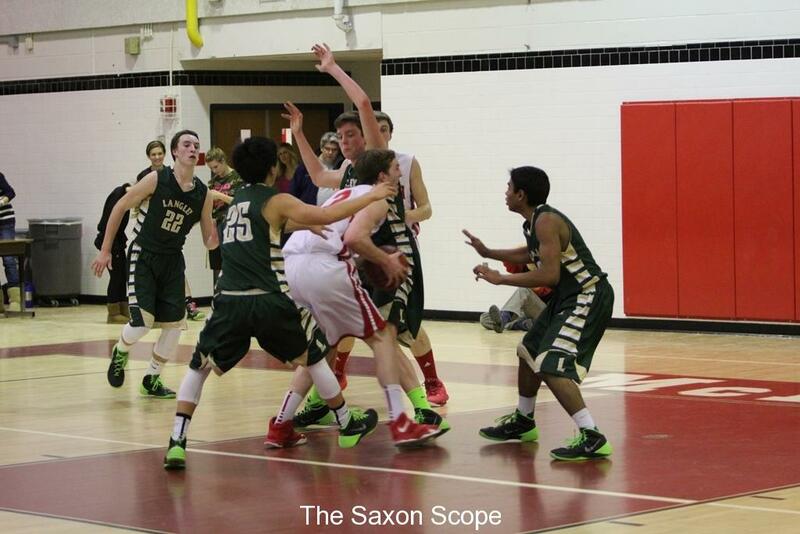 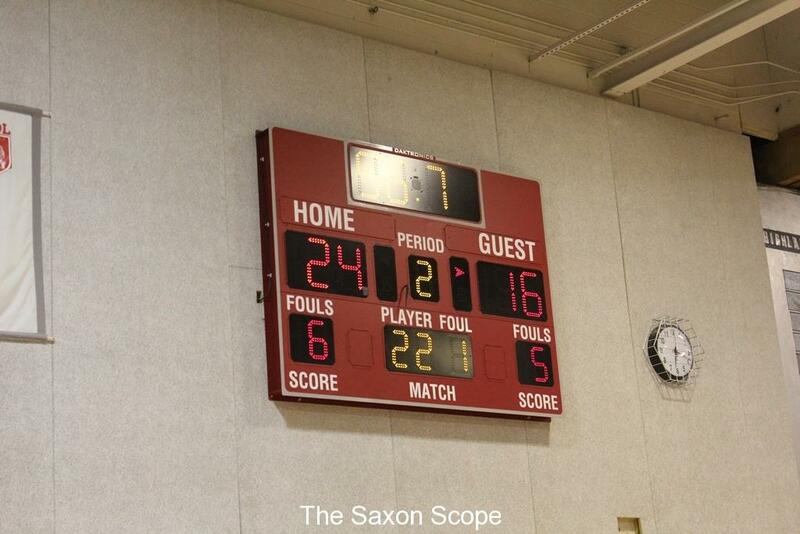 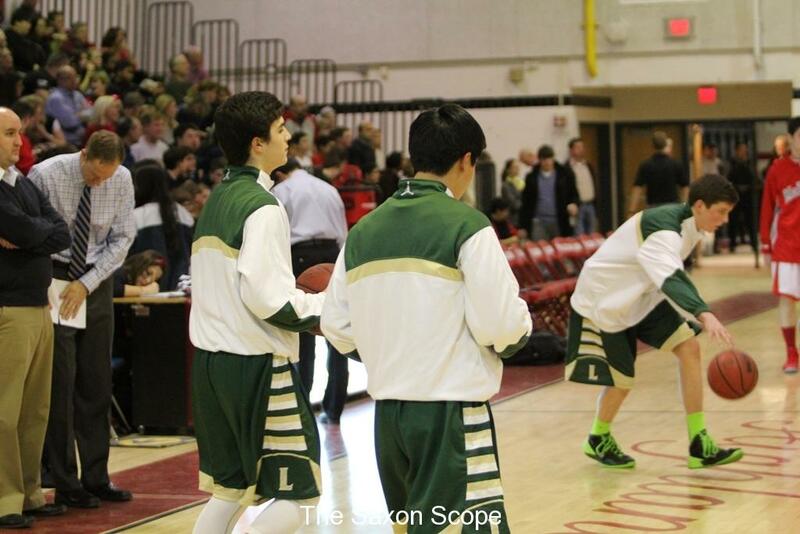 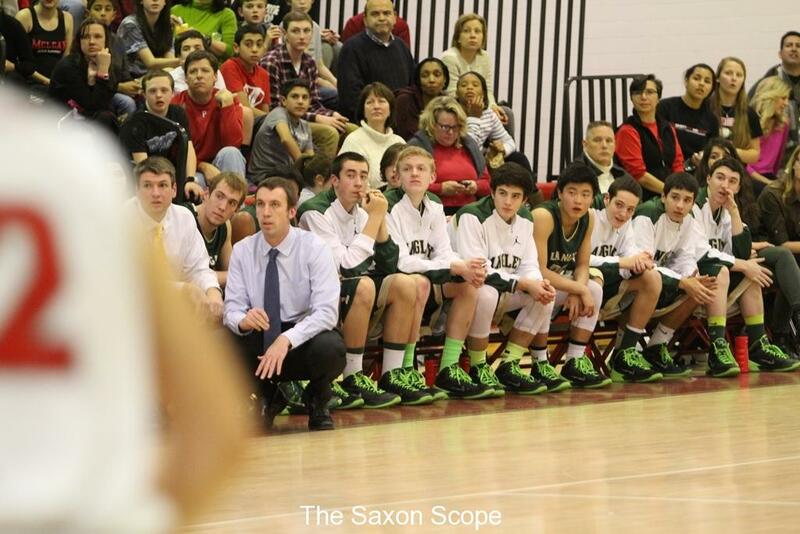 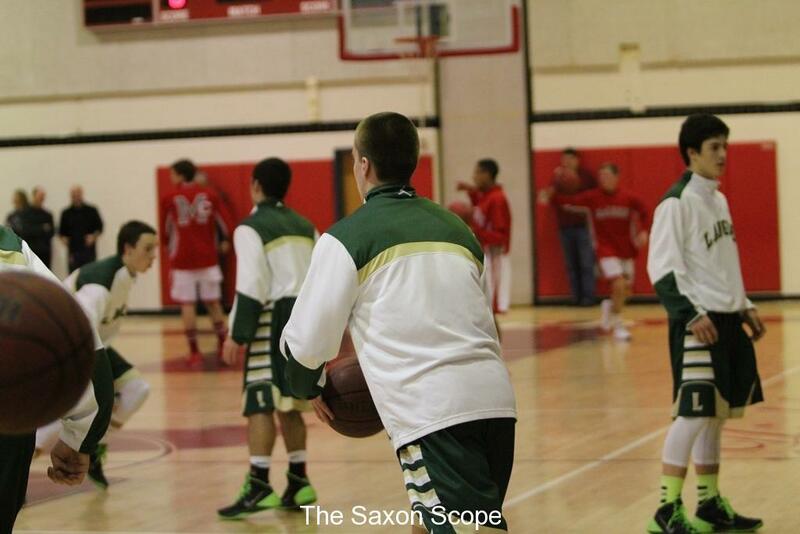 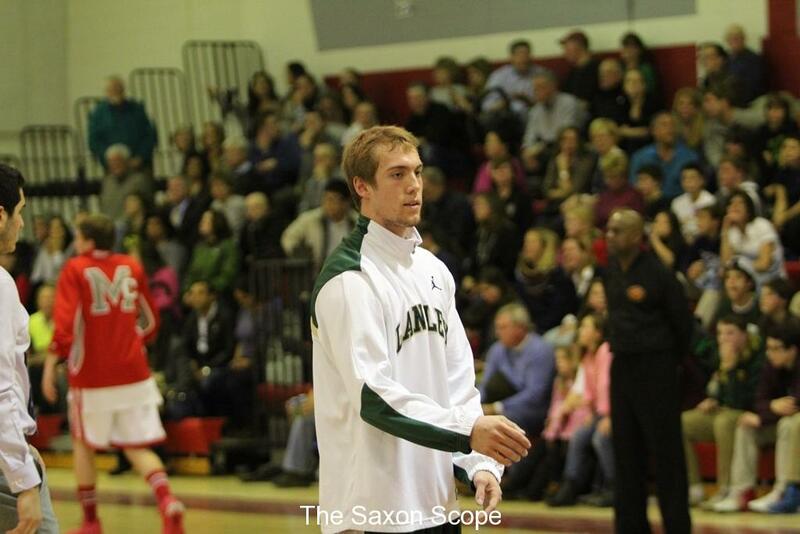 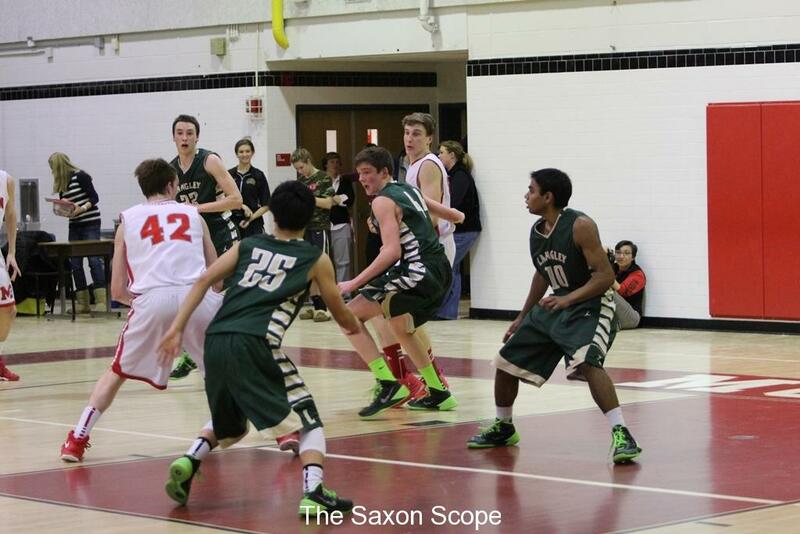 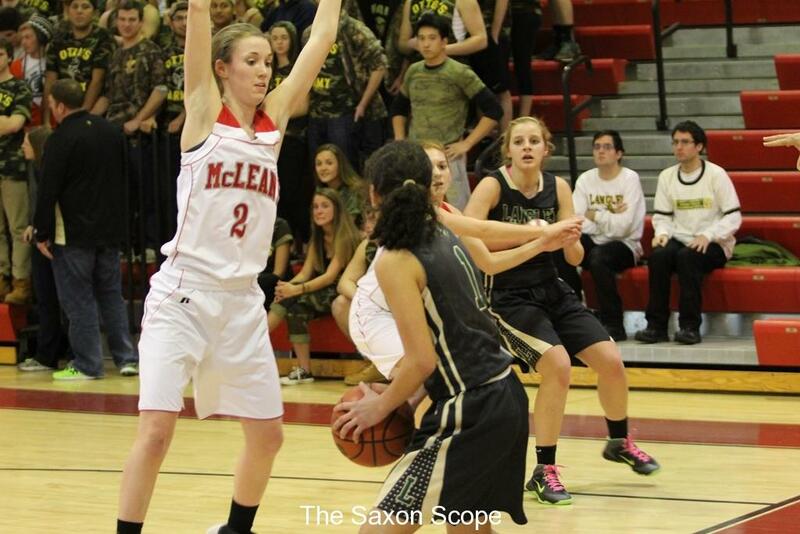 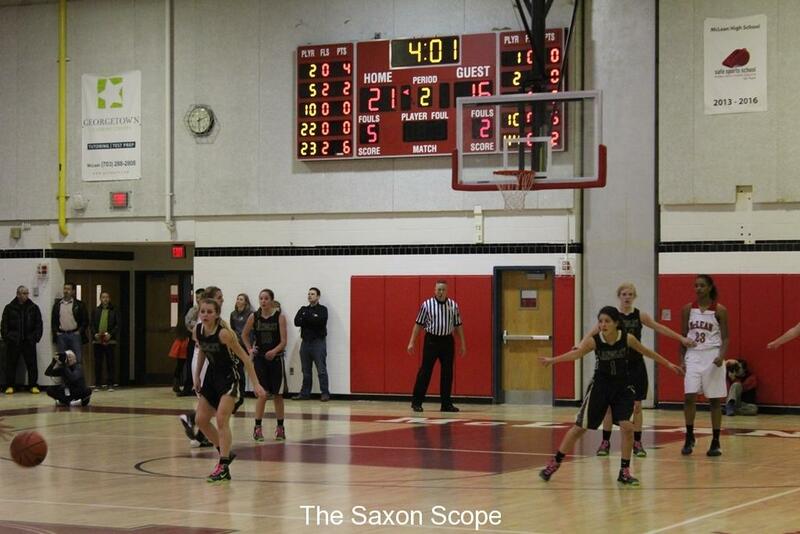 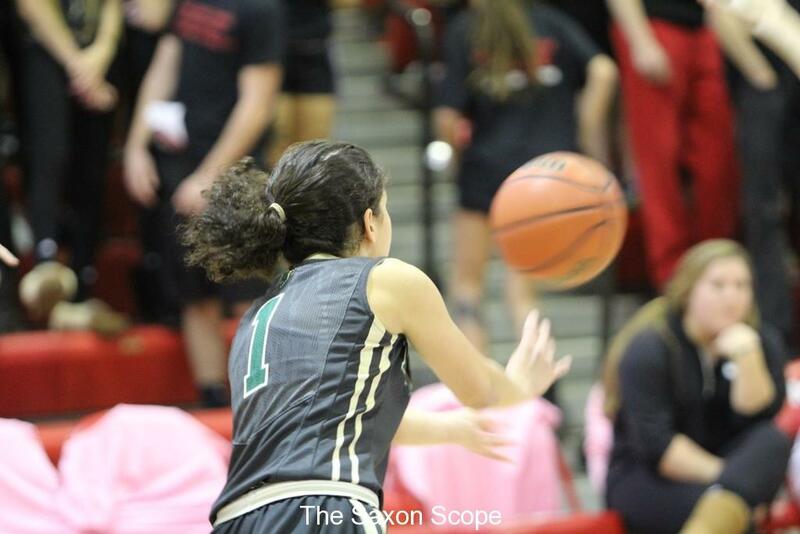 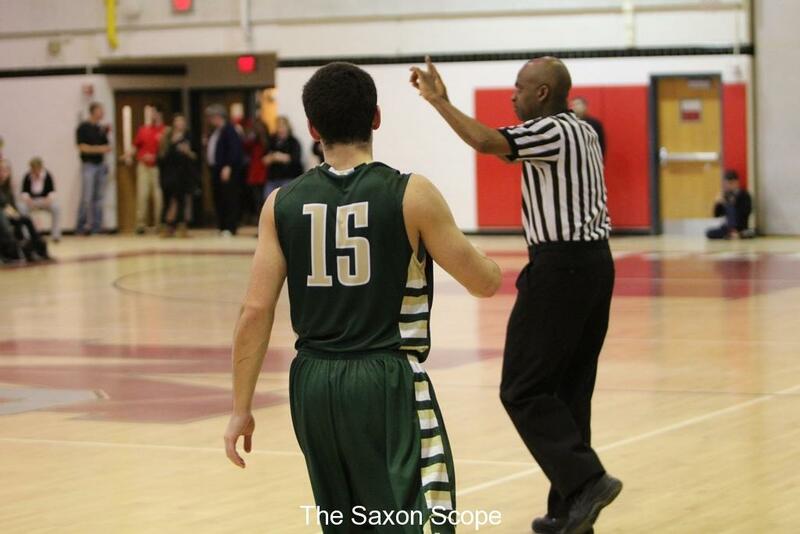 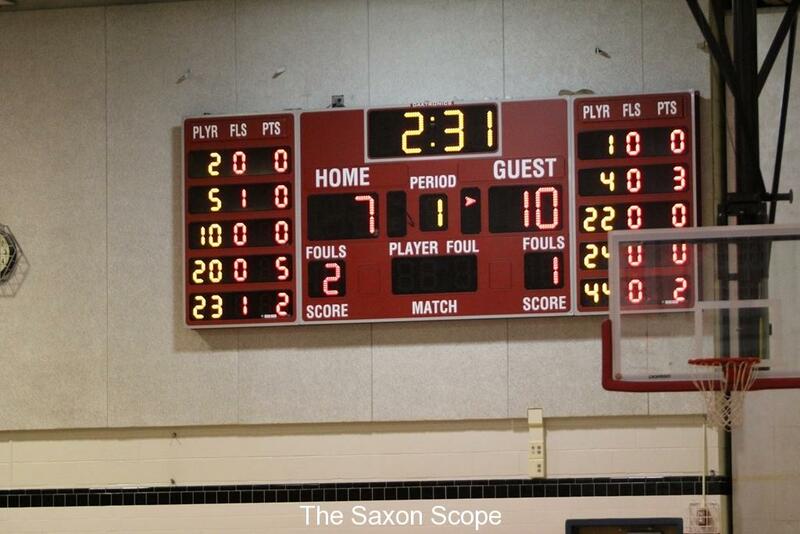 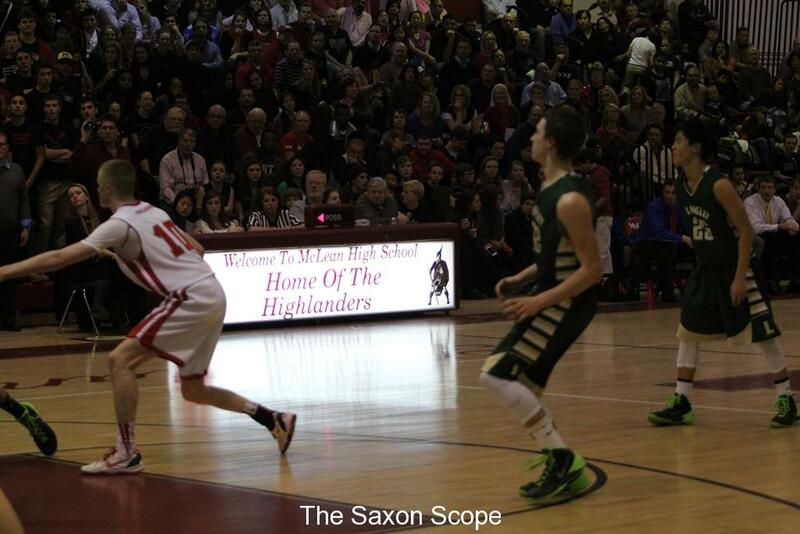 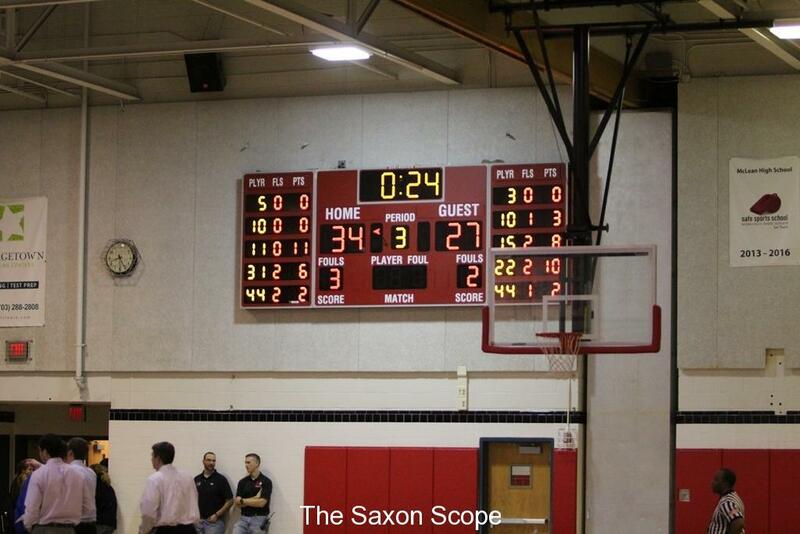 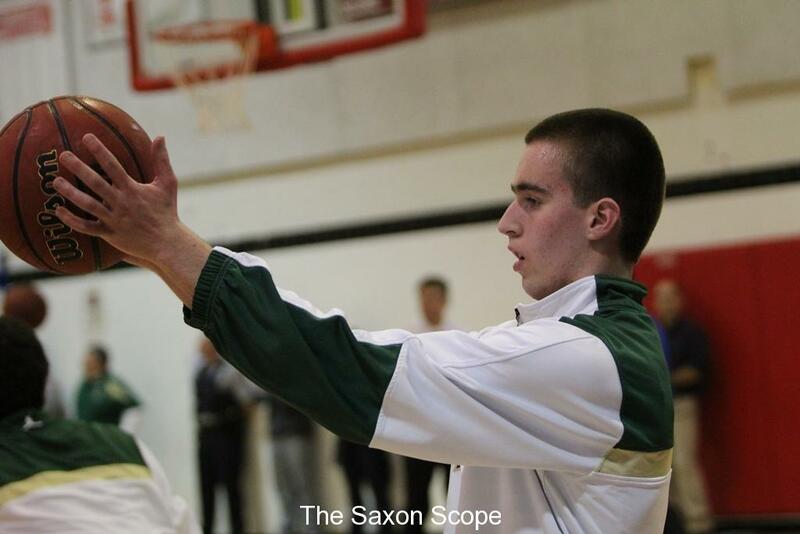 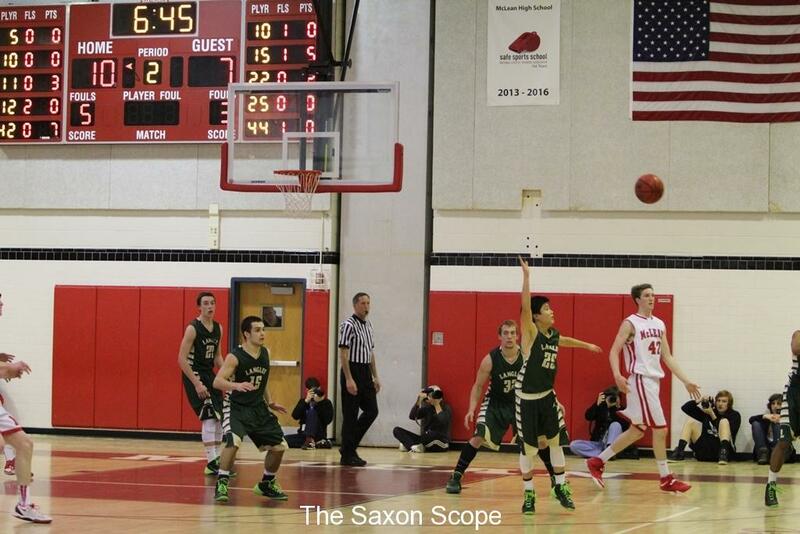 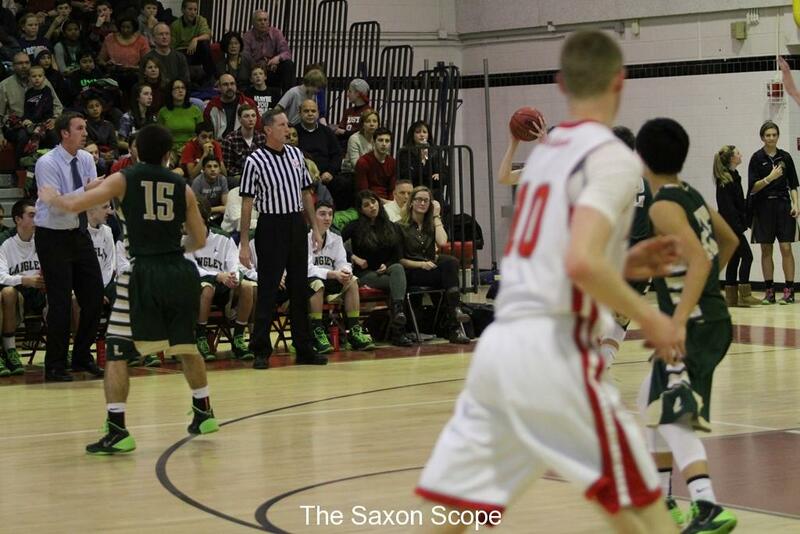 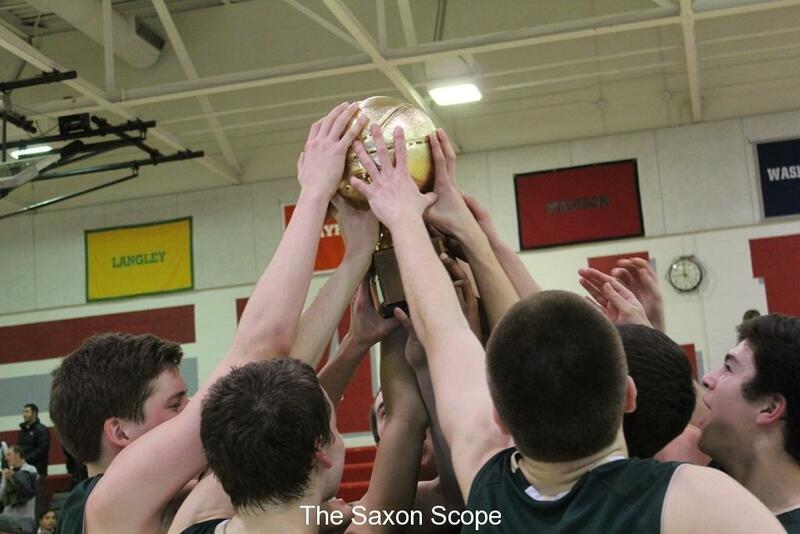 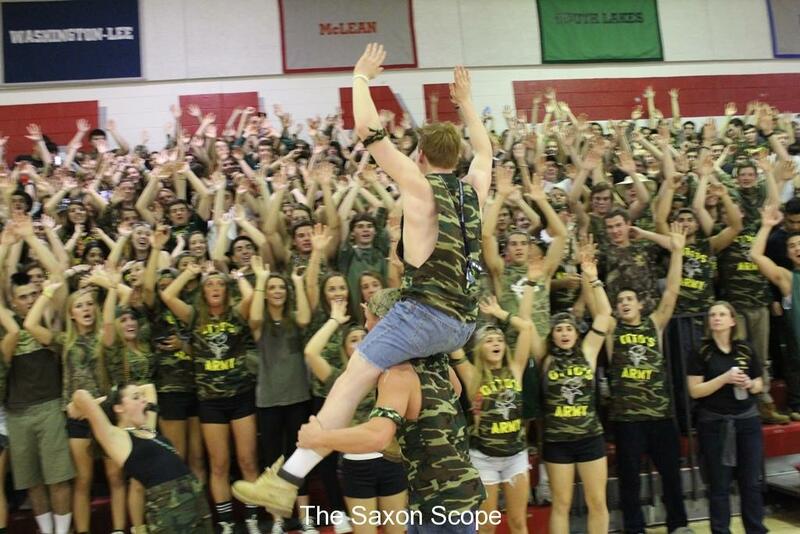 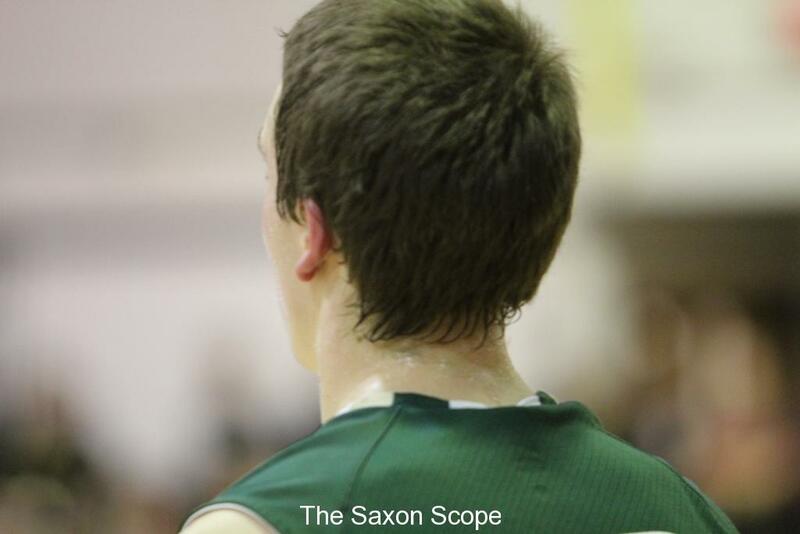 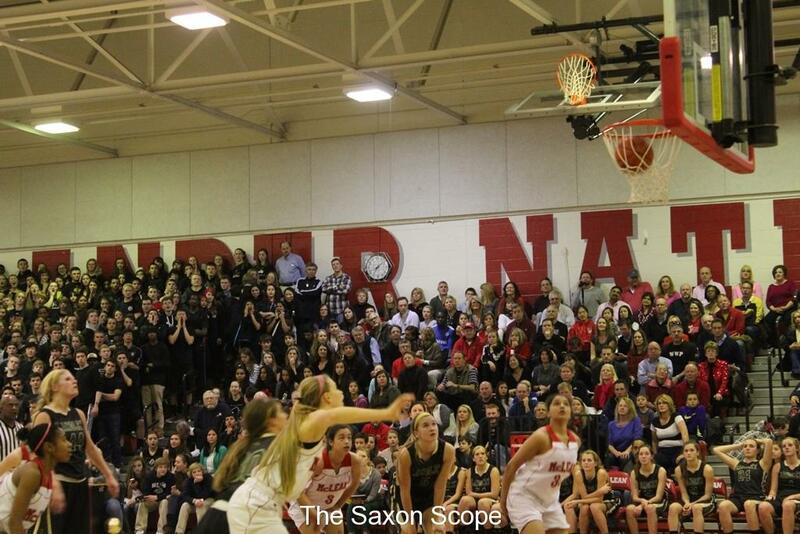 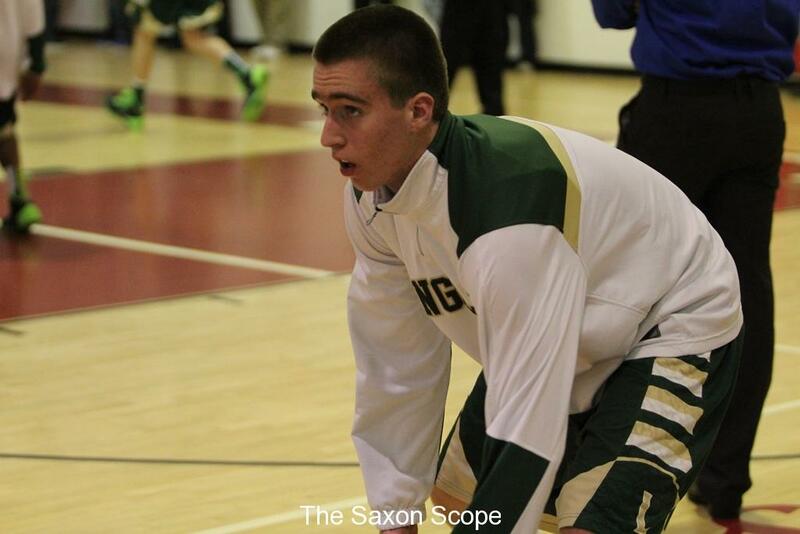 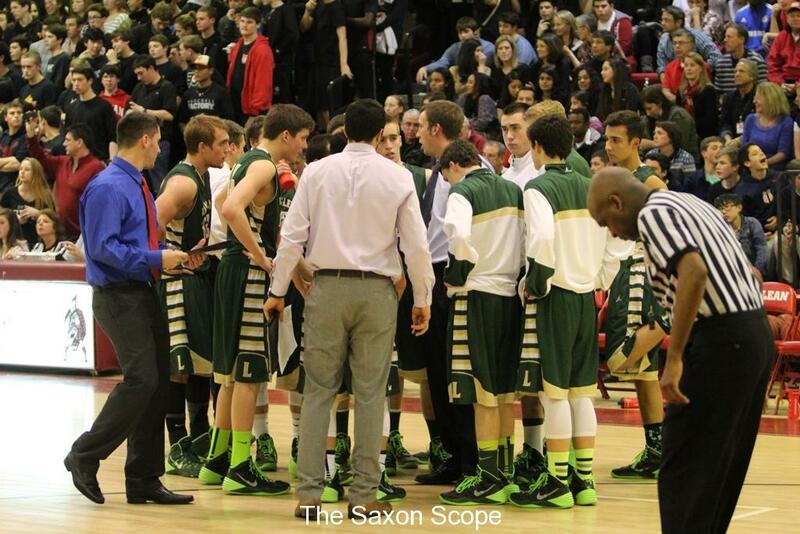 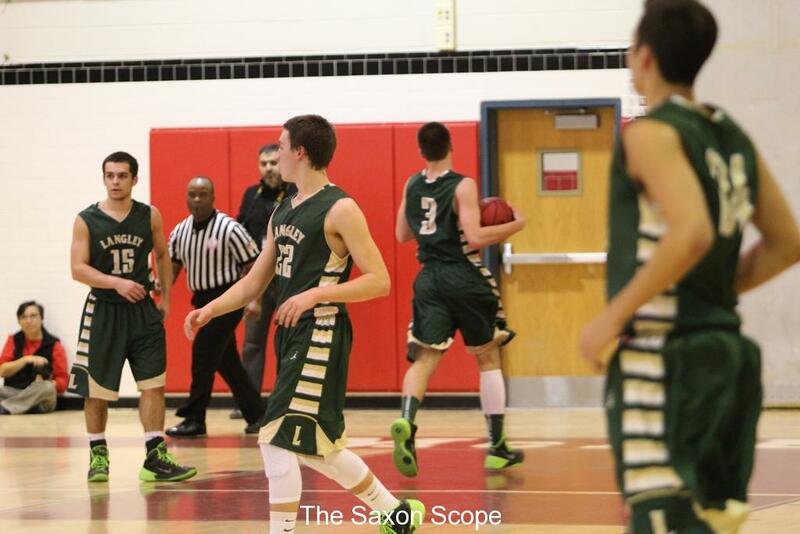 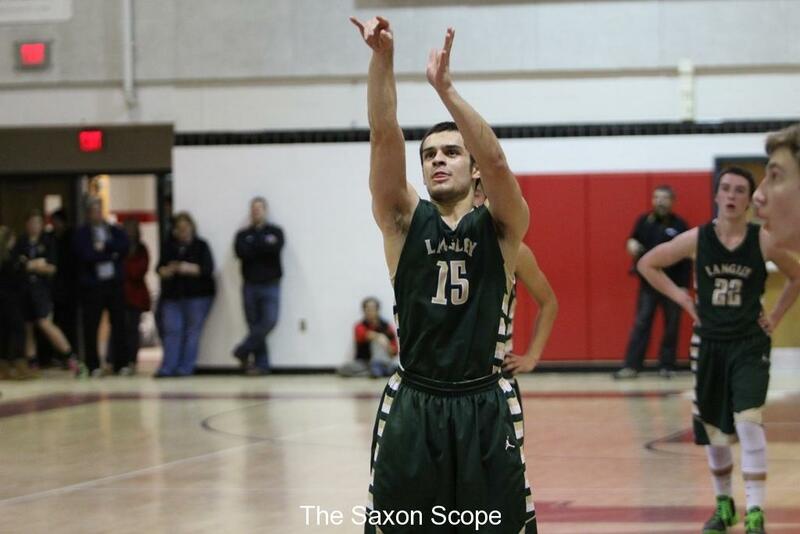 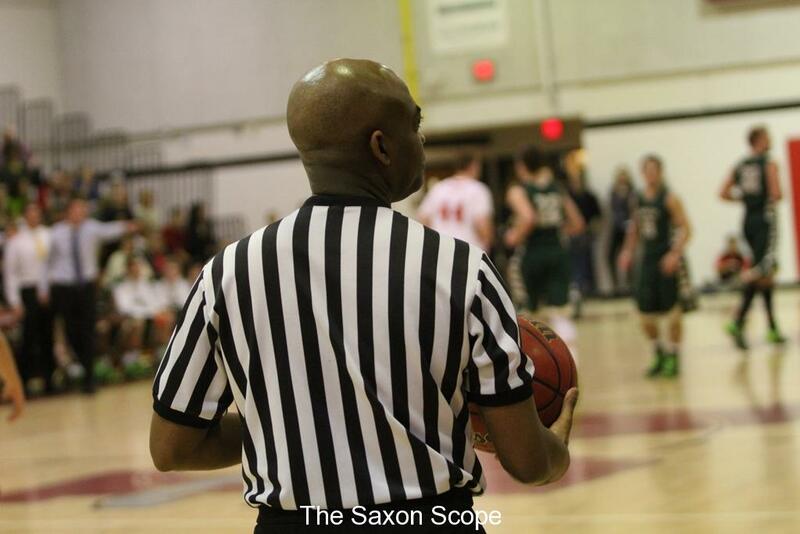 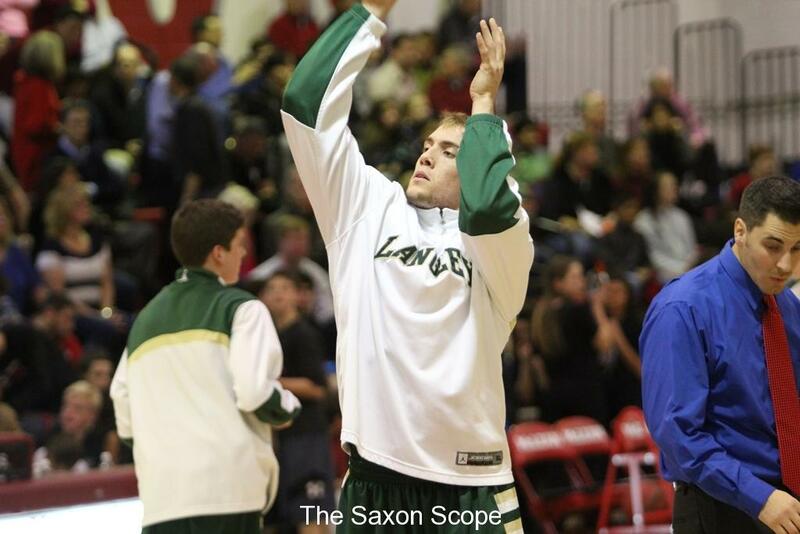 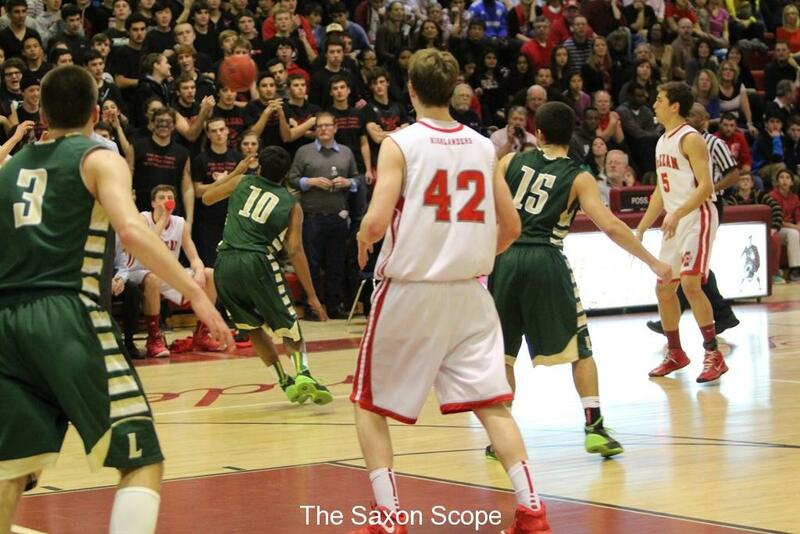 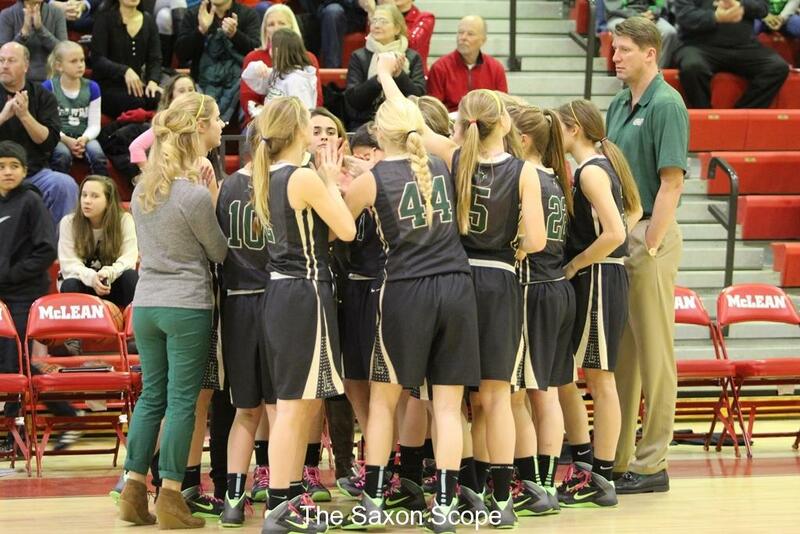 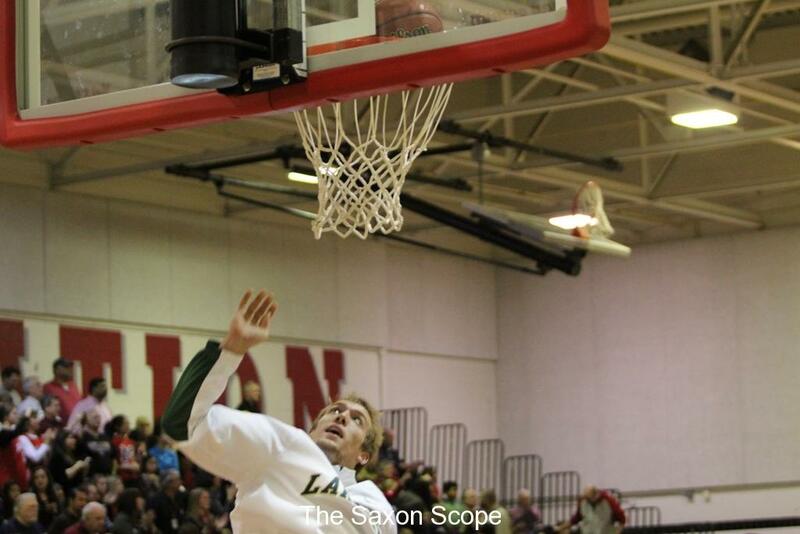 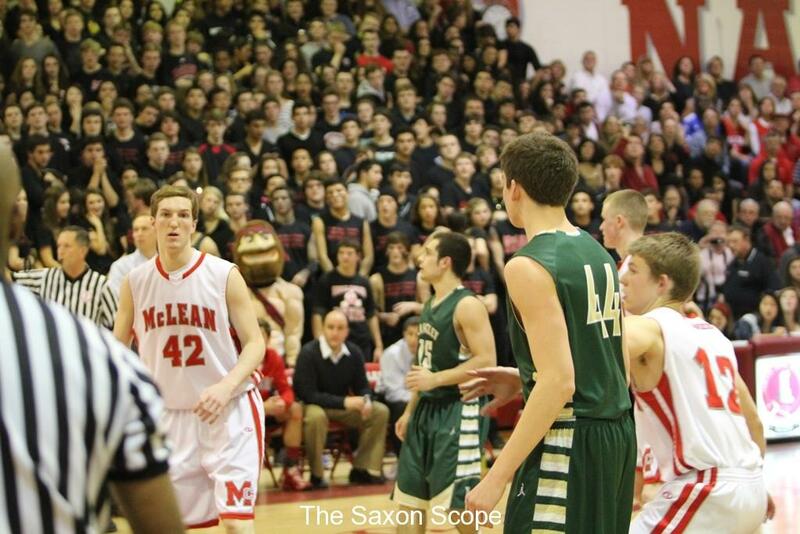 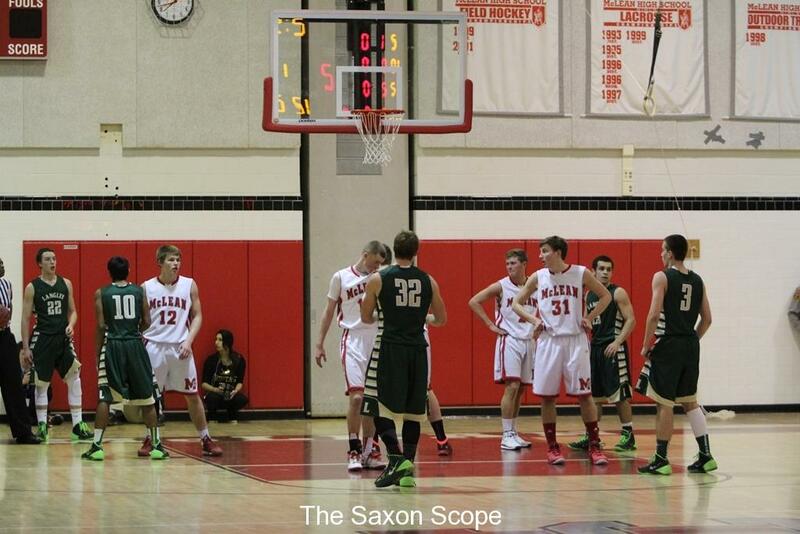 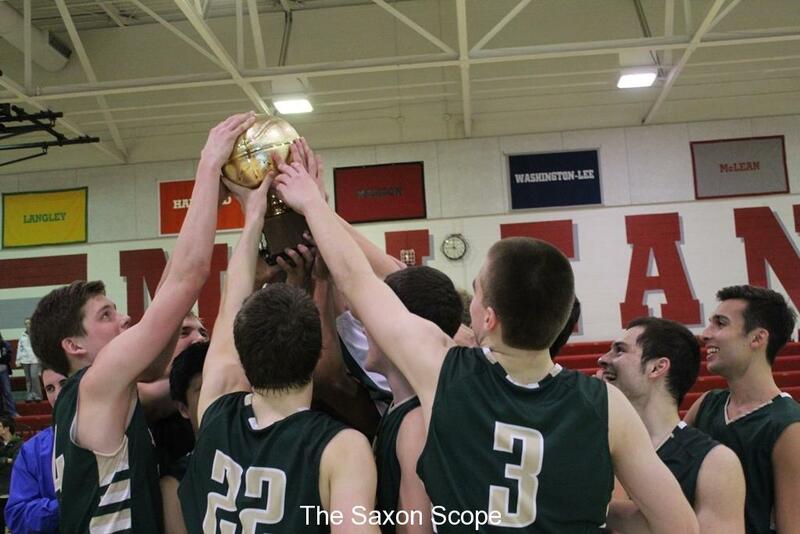 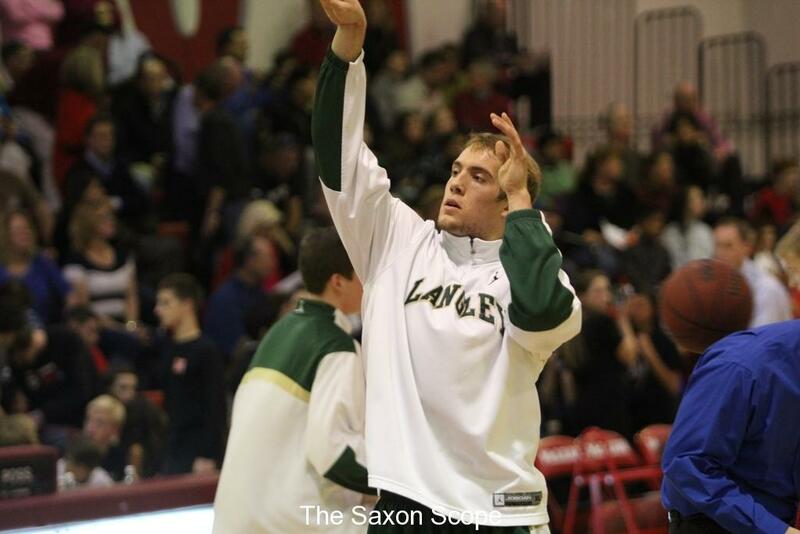 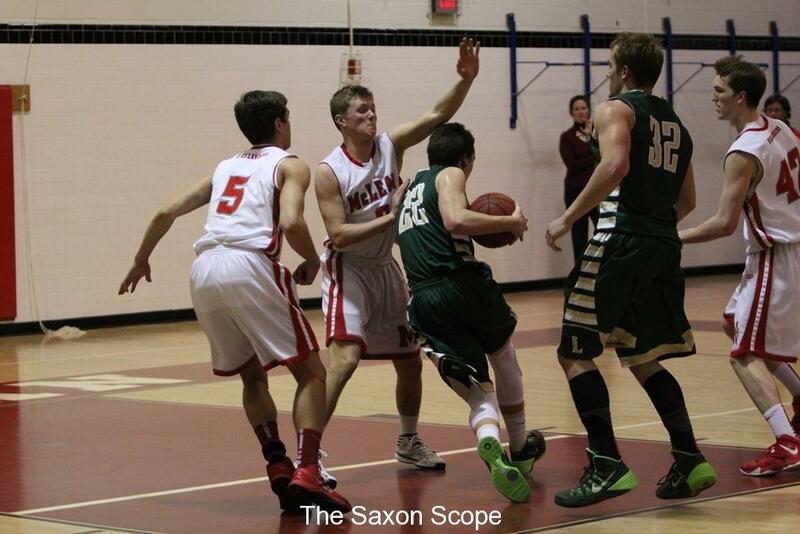 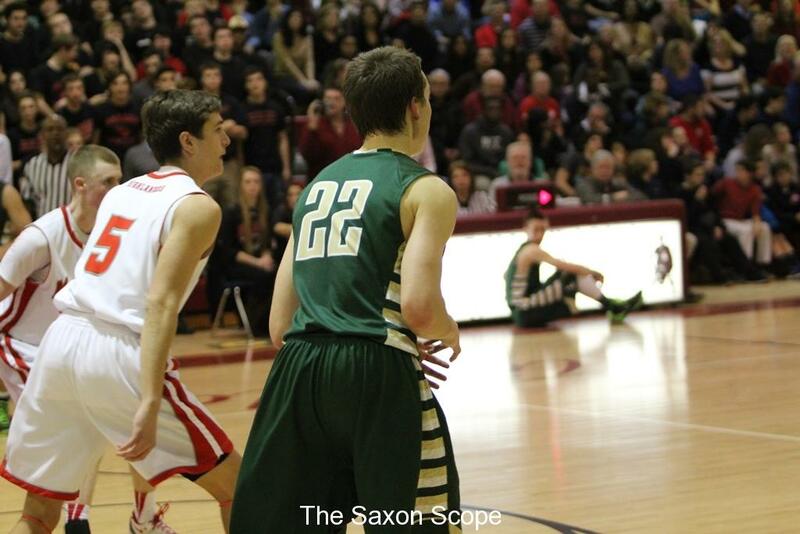 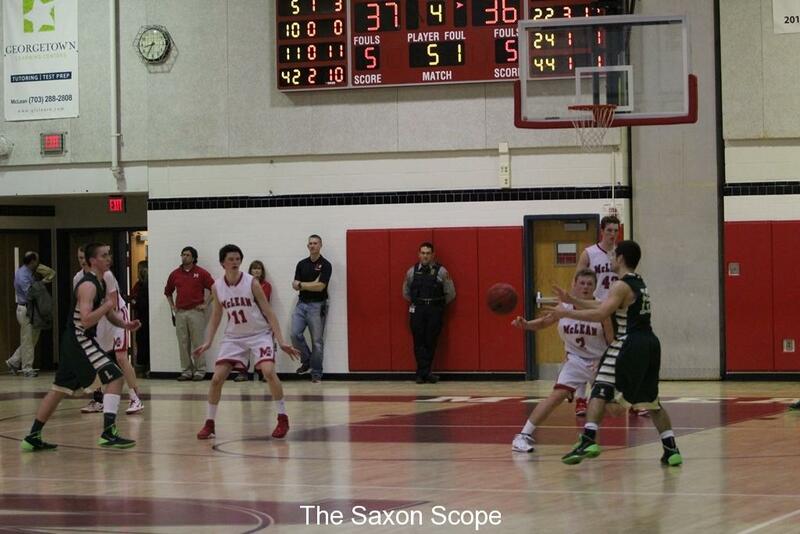 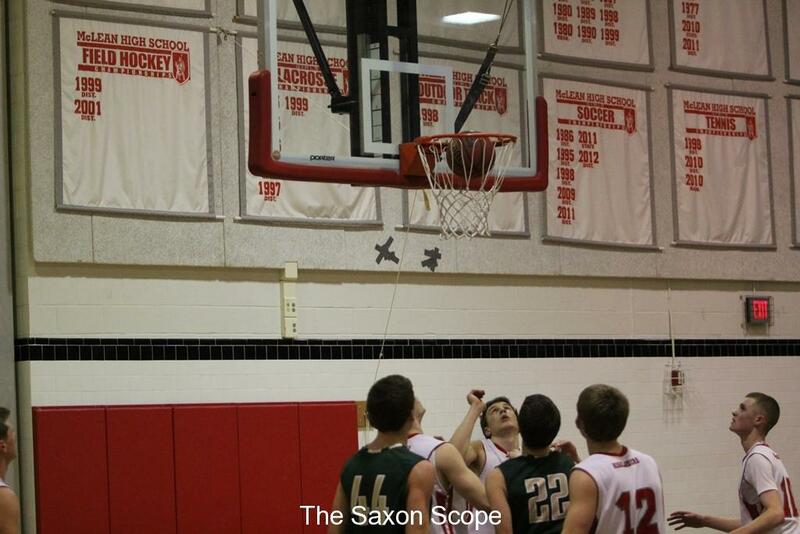 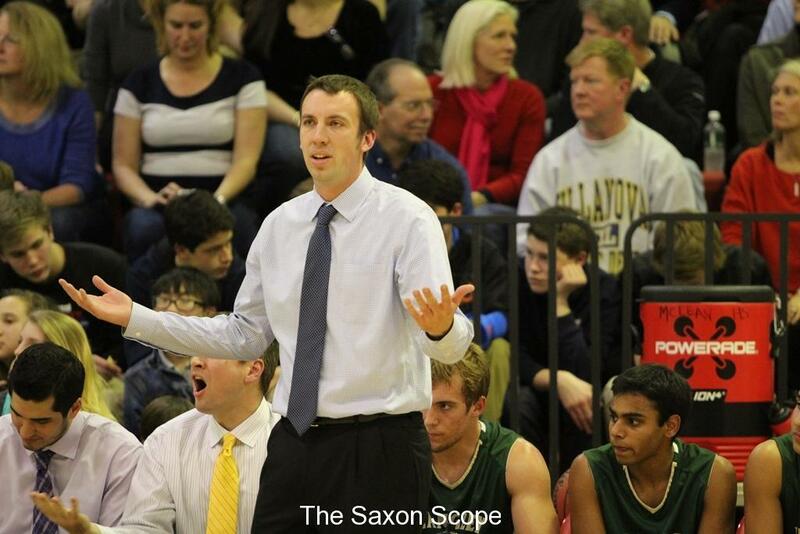 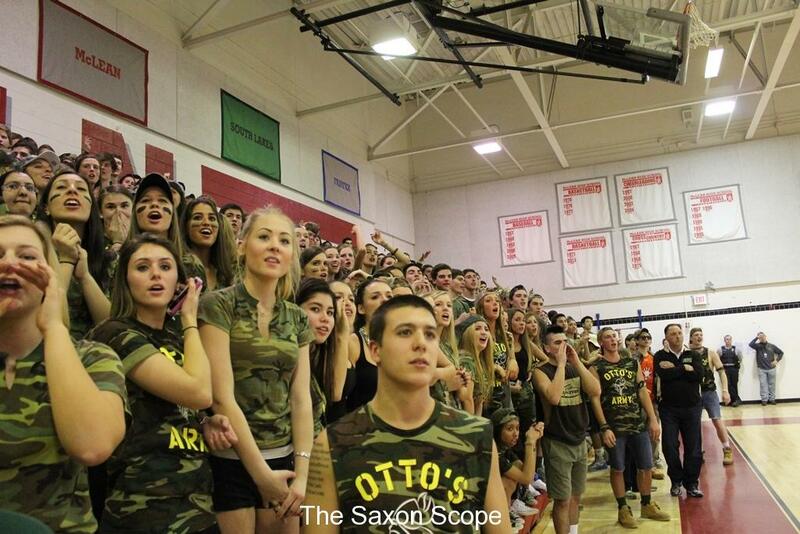 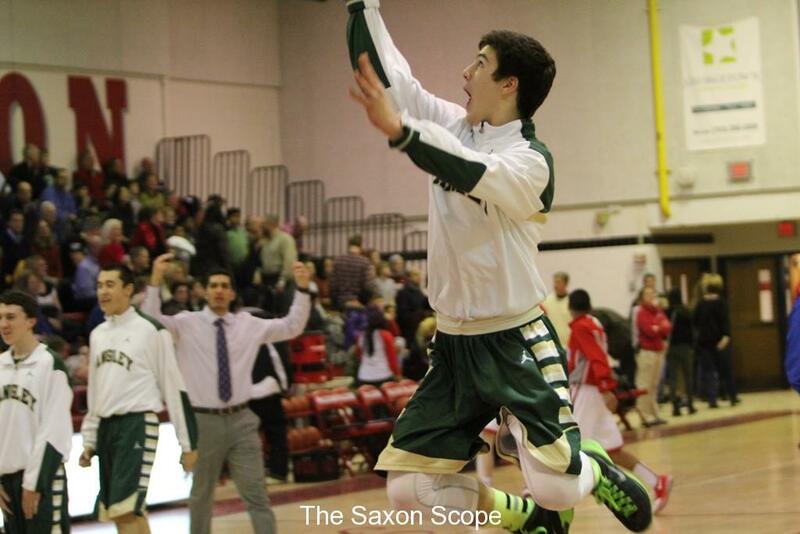 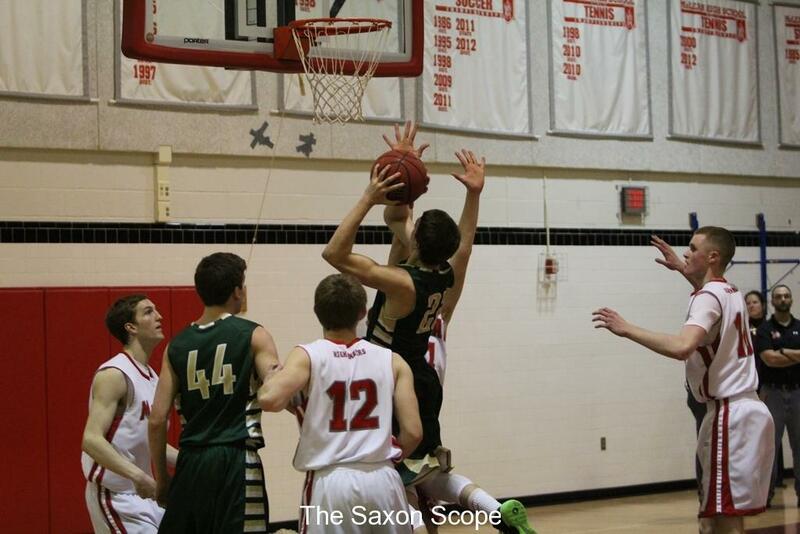 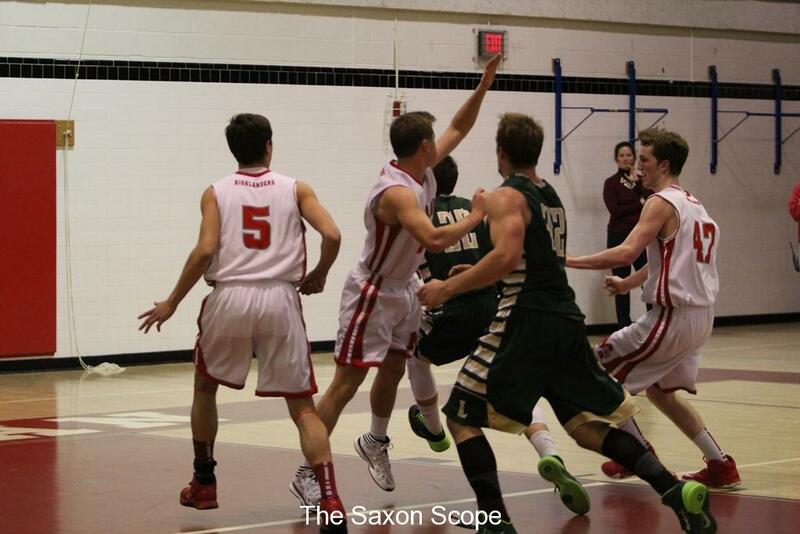 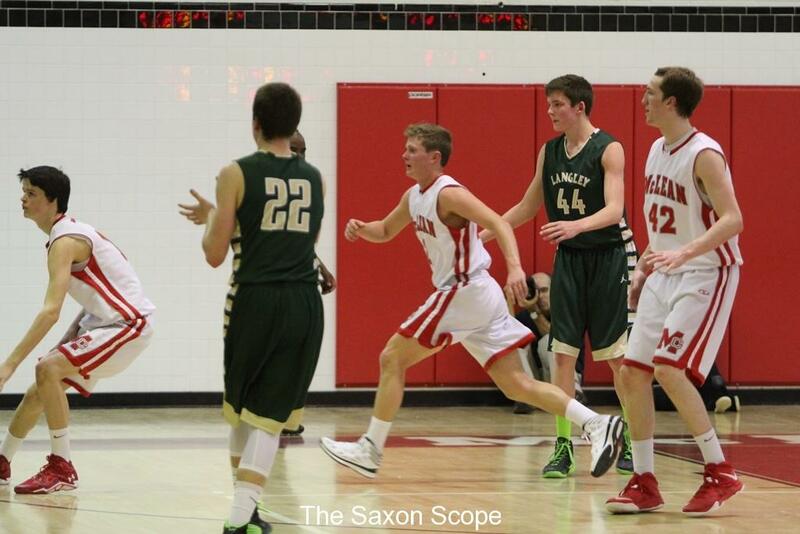 With only 20.9 seconds left on the clock, the Saxons drove up the score to 48-44. 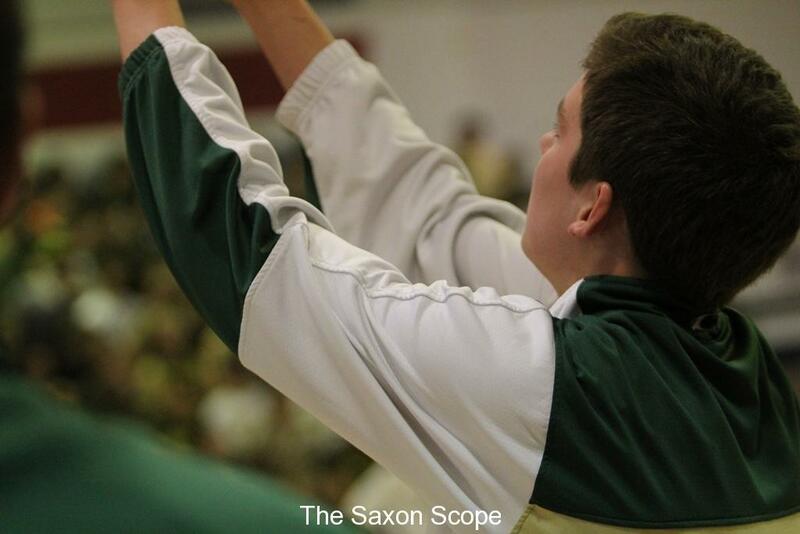 Then in a thrilling last few seconds, both the Saxons and Highlanders scored to drive the score to 50-45 when time expired. 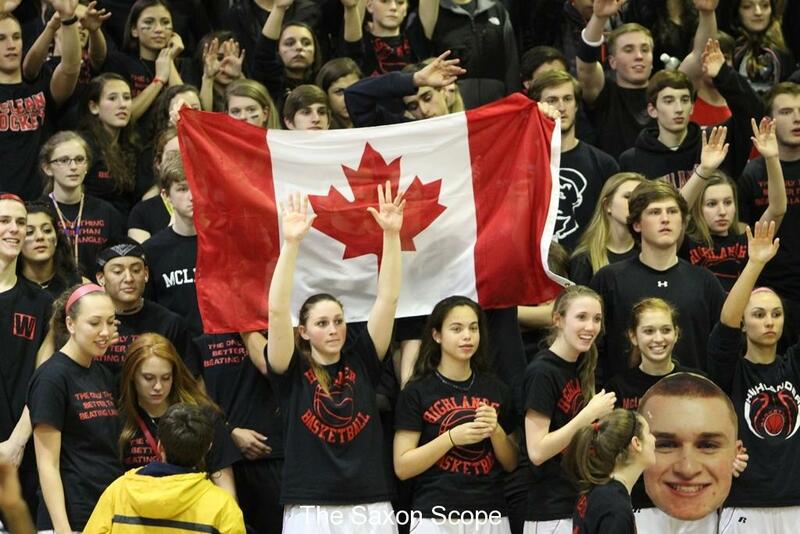 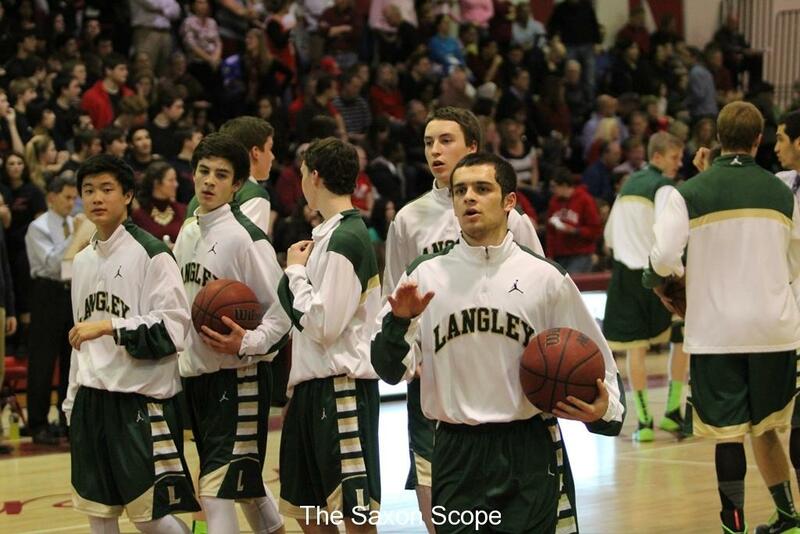 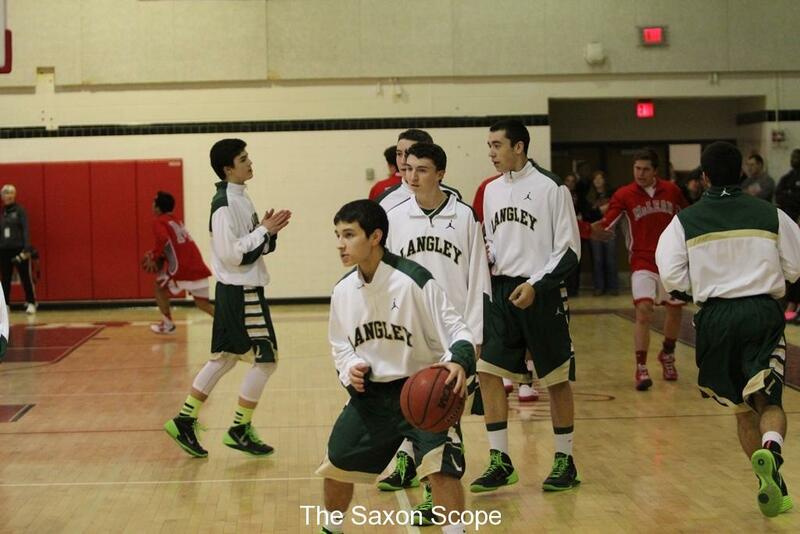 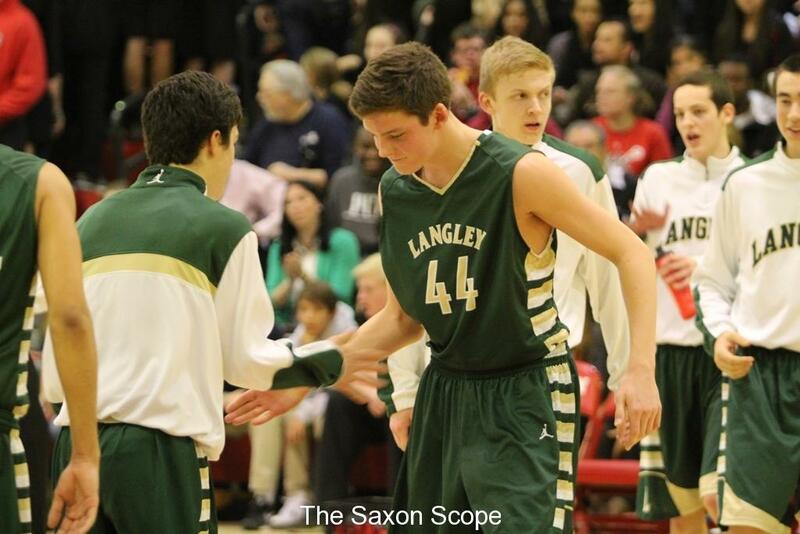 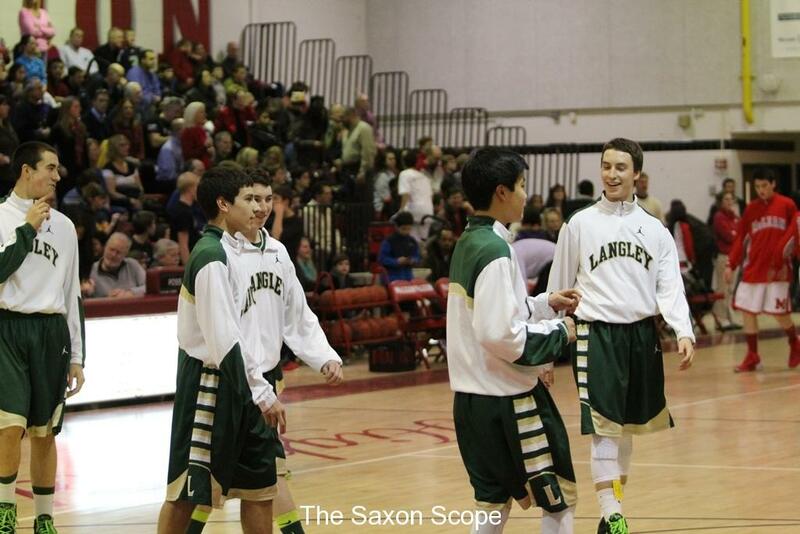 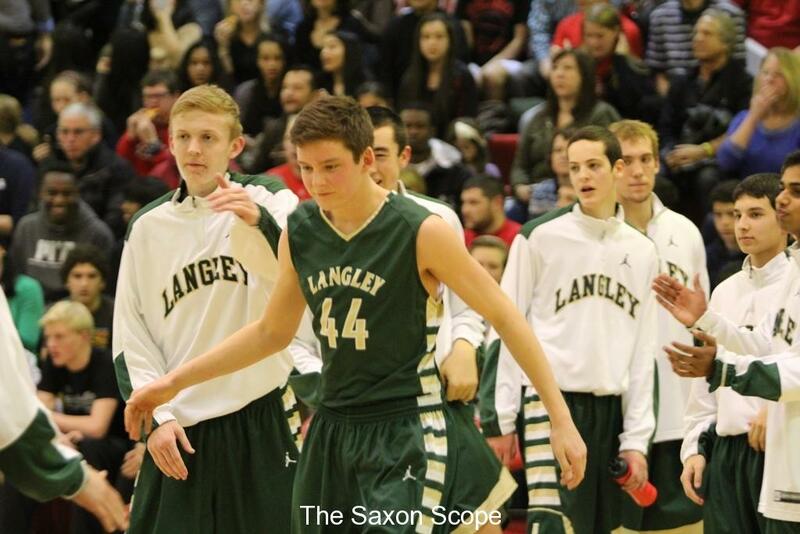 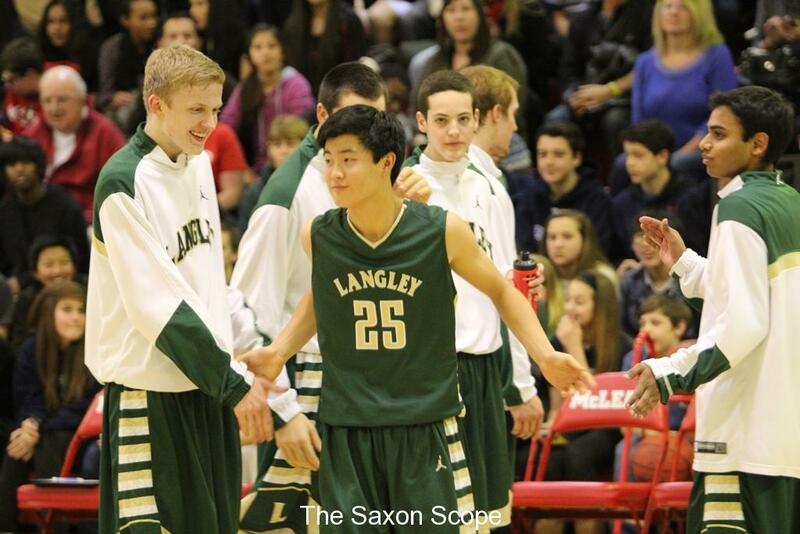 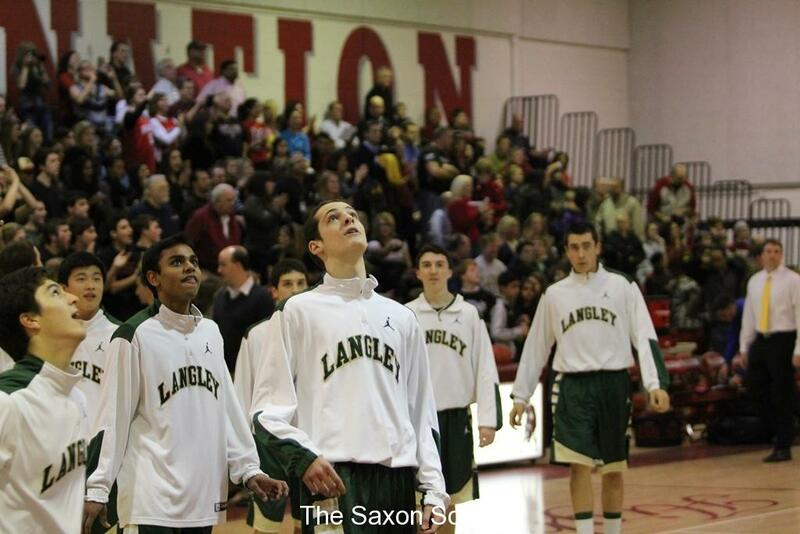 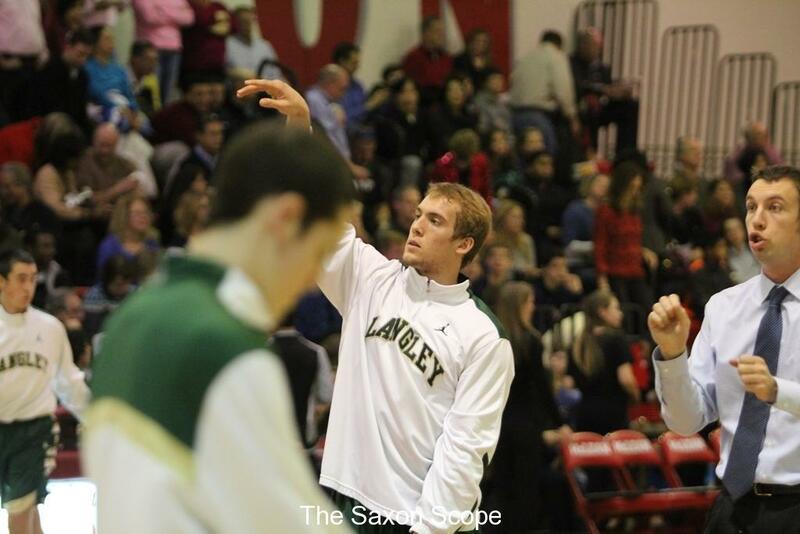 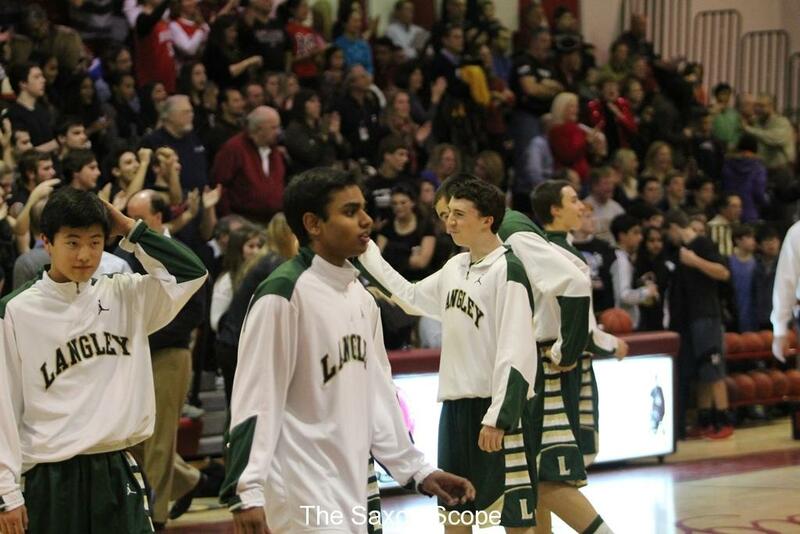 The Boys Team take on the TJHSST Colonials tomorrow night at Langley at 6:30 pm. 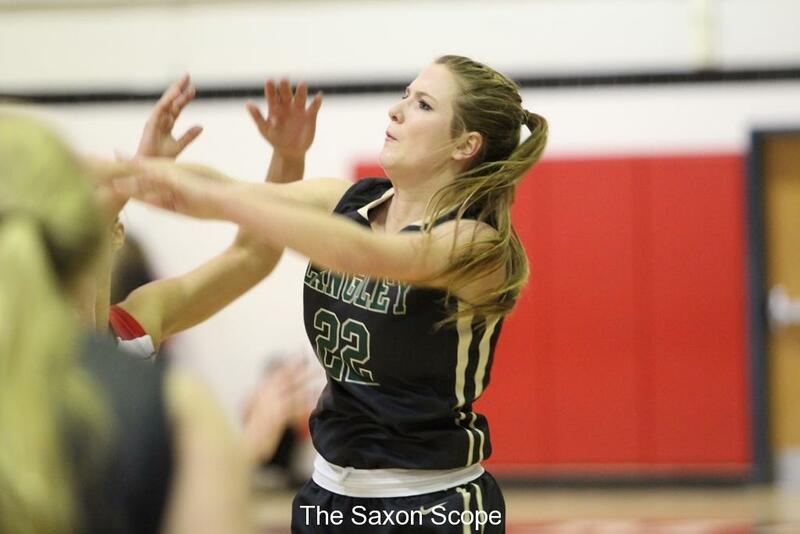 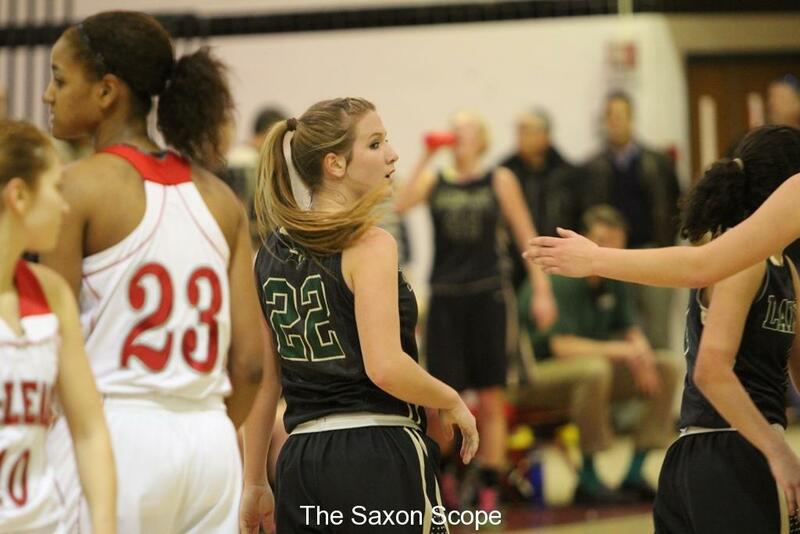 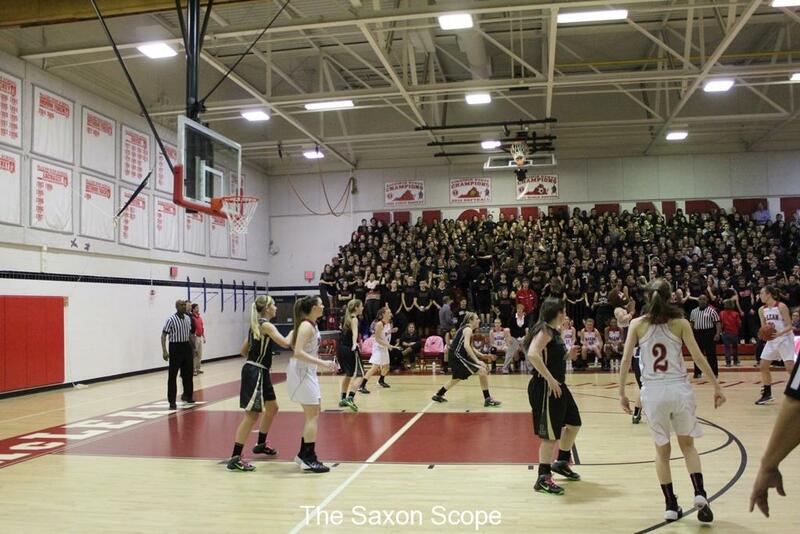 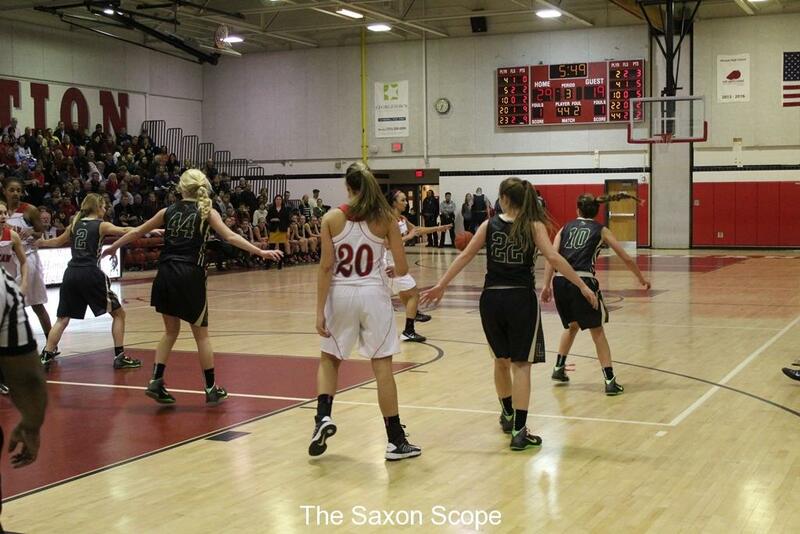 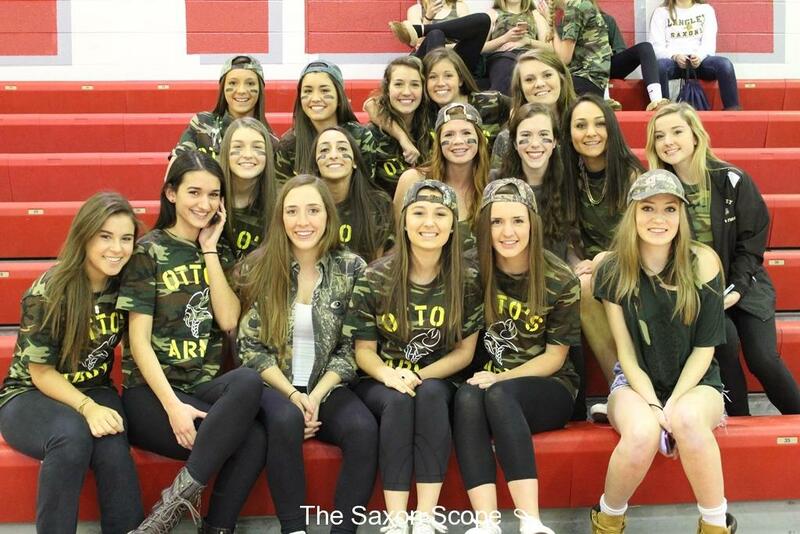 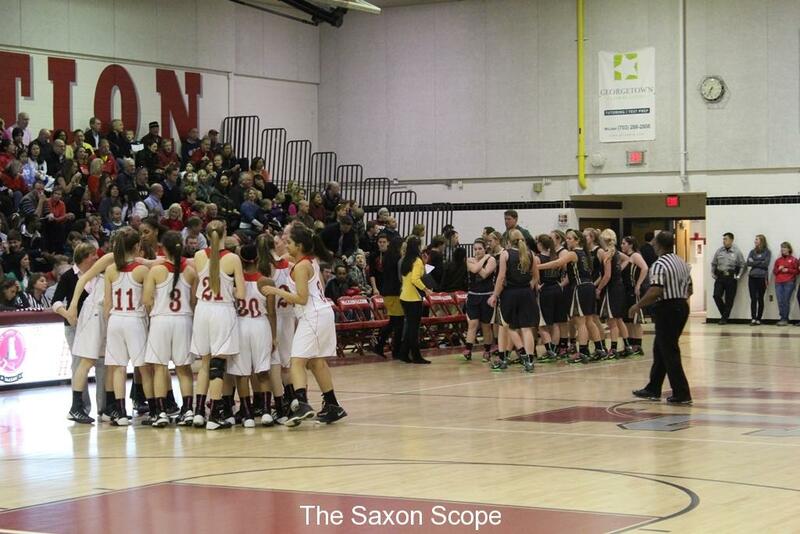 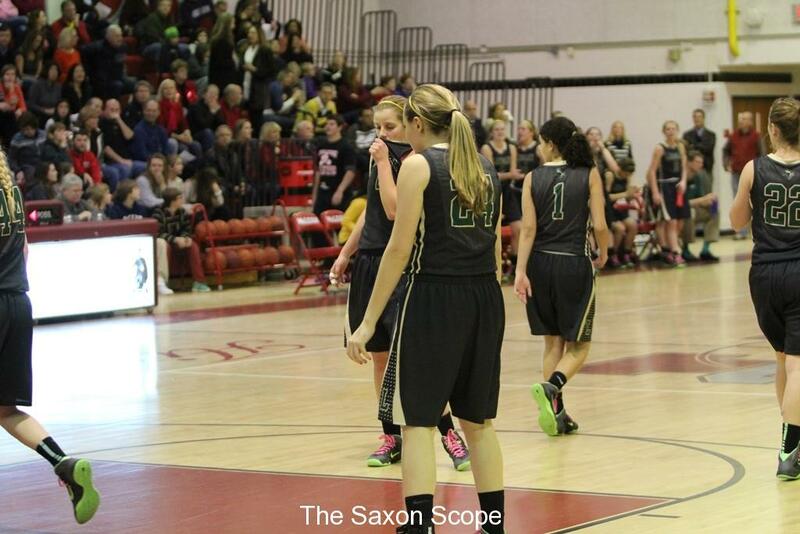 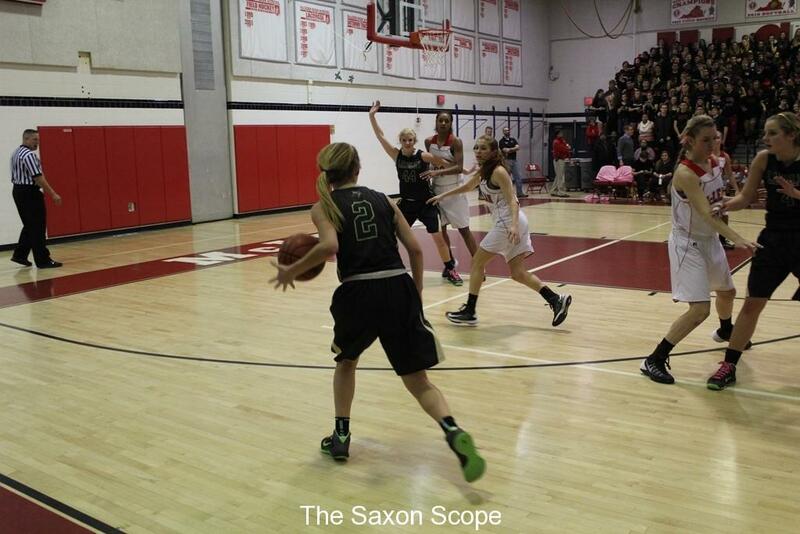 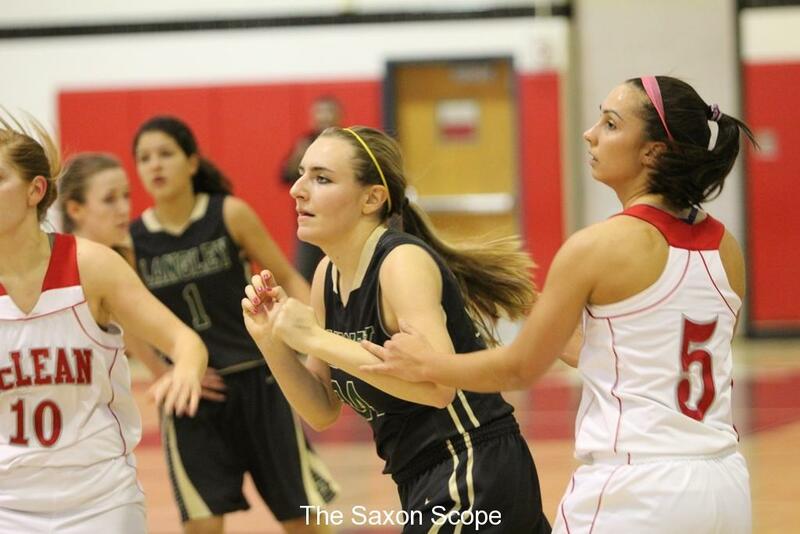 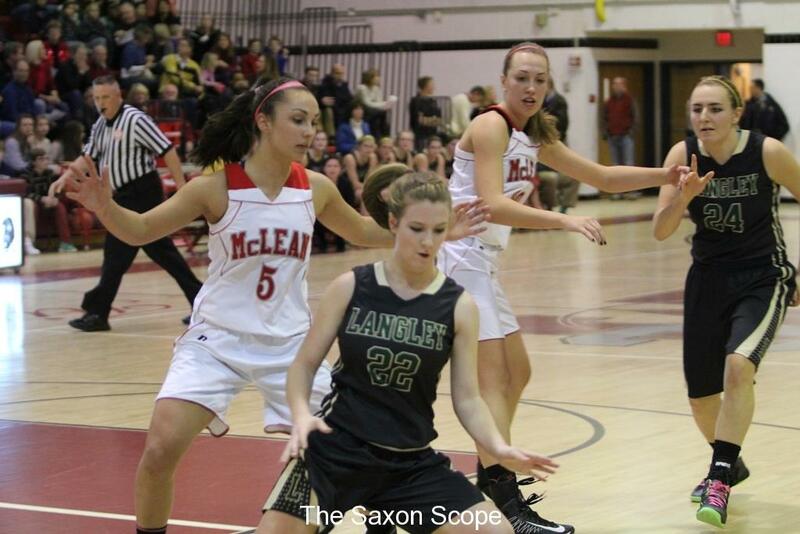 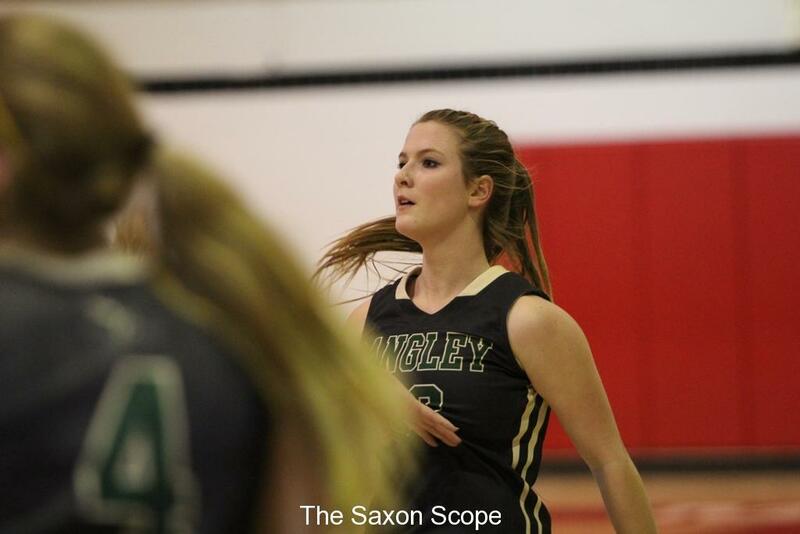 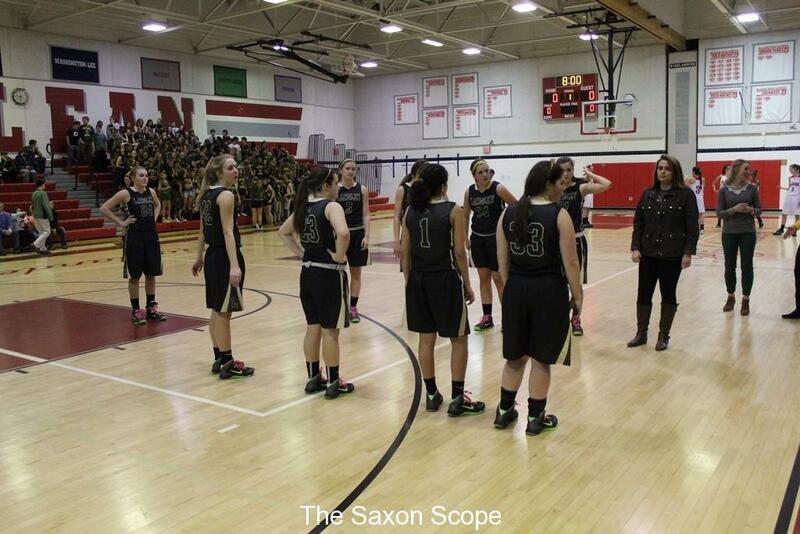 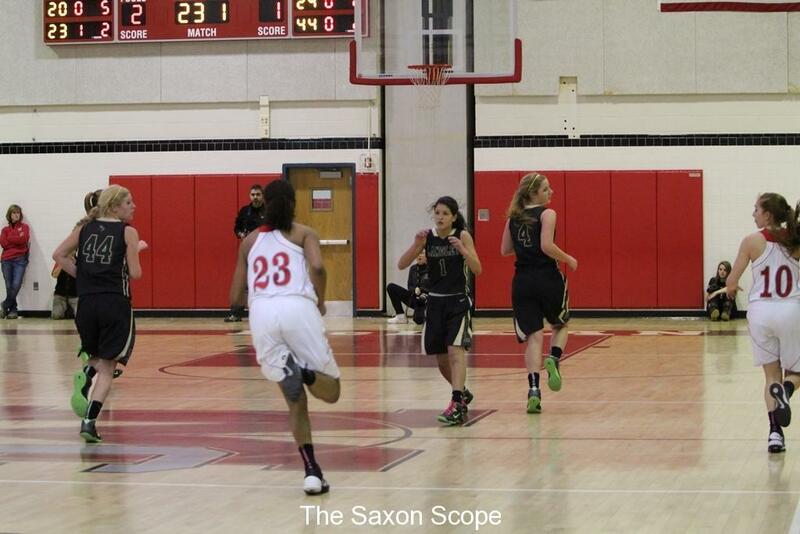 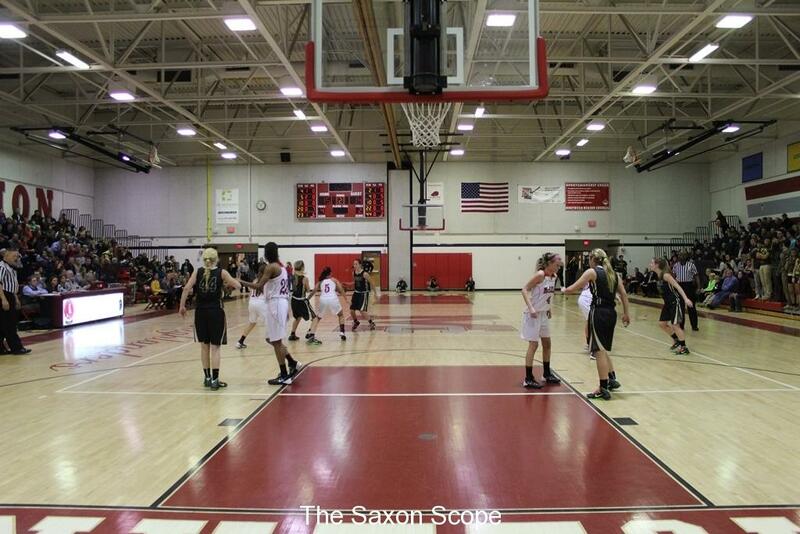 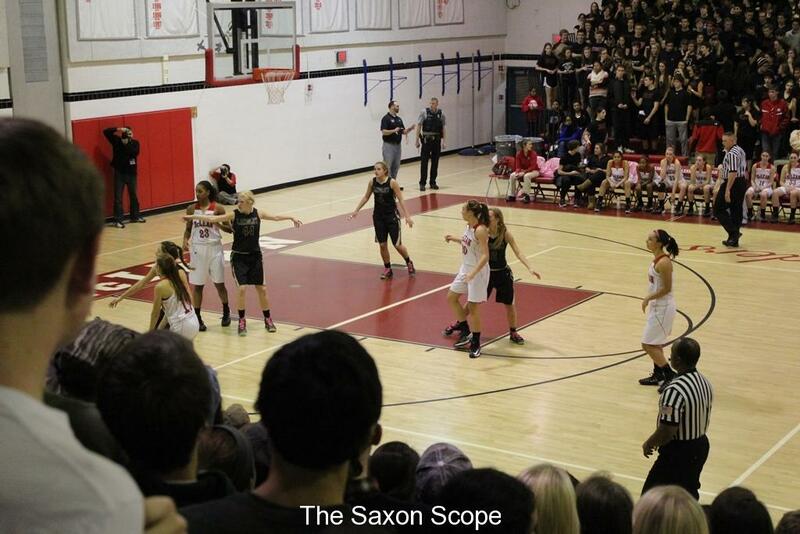 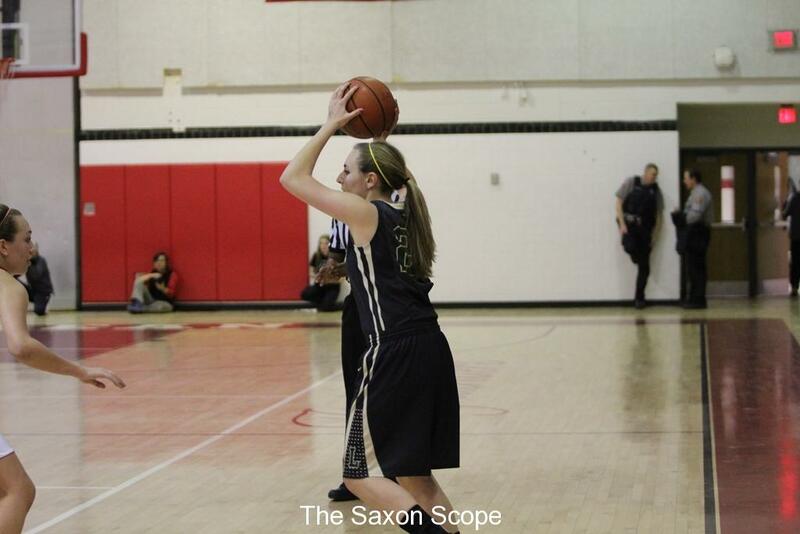 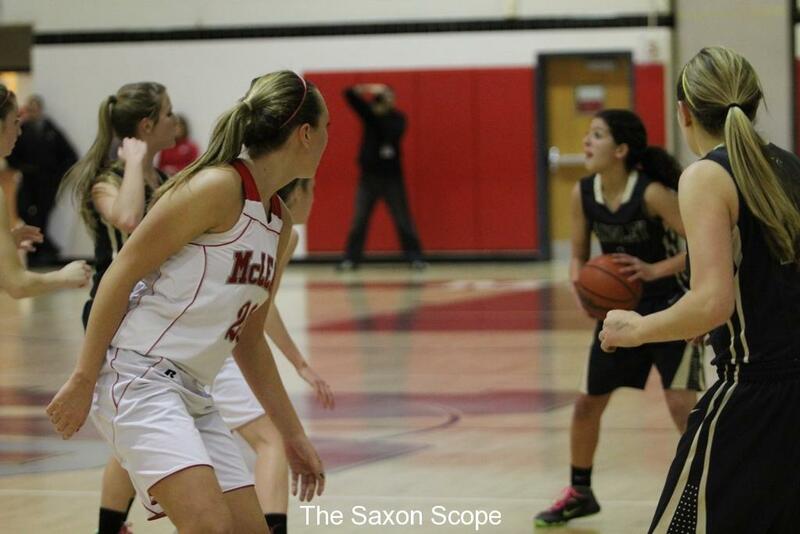 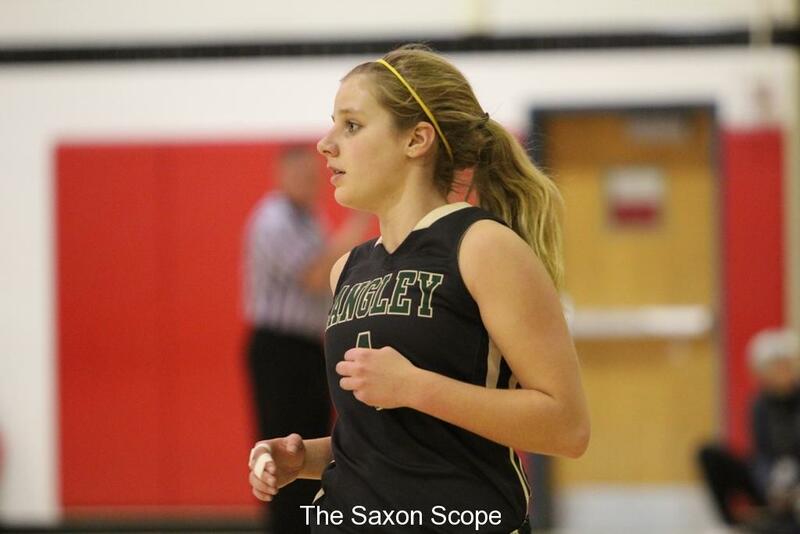 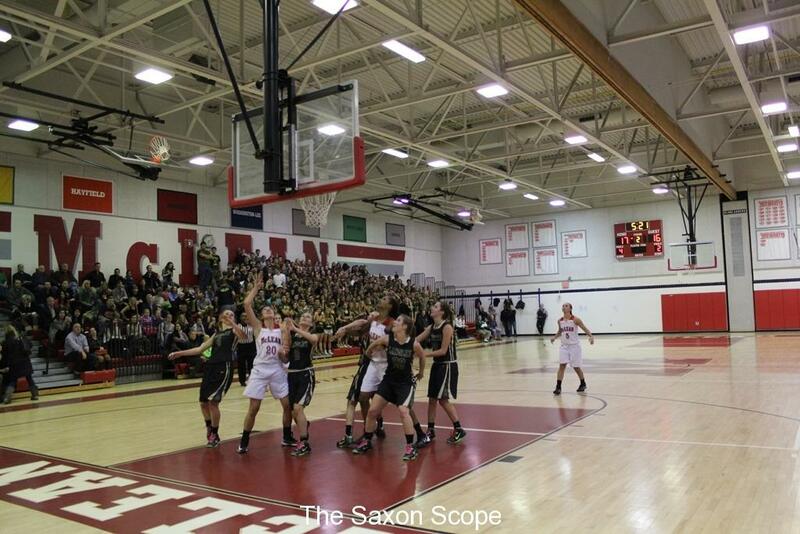 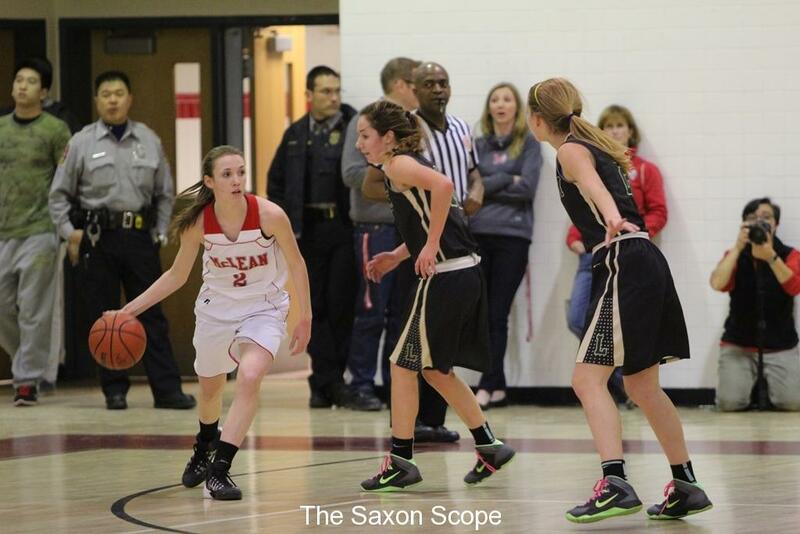 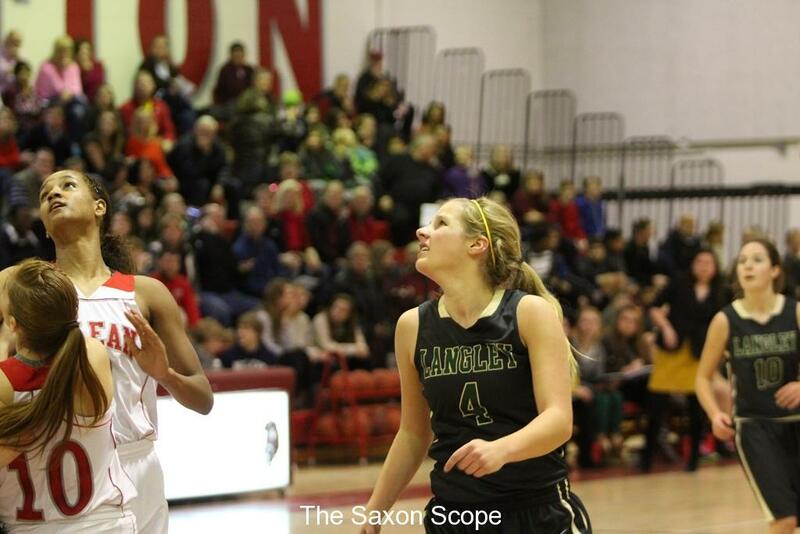 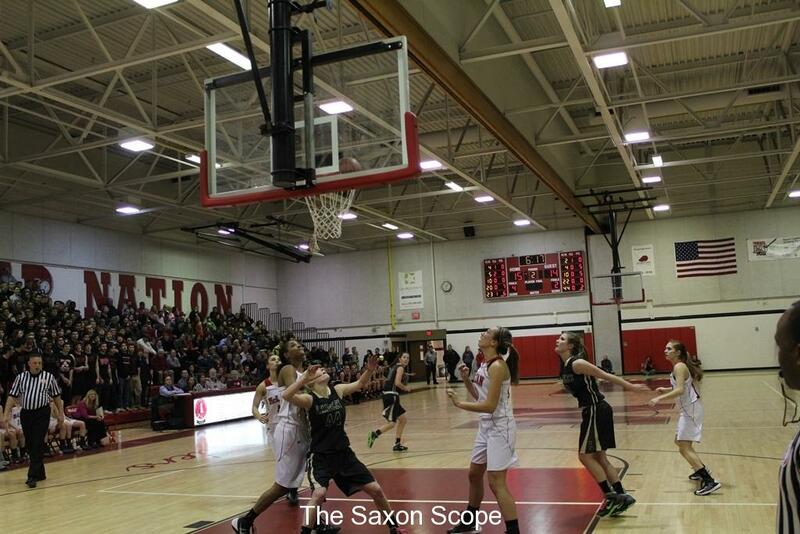 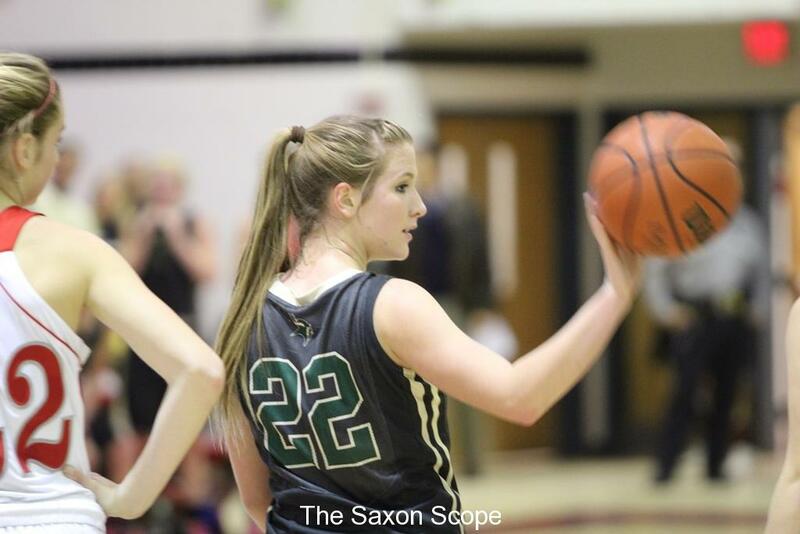 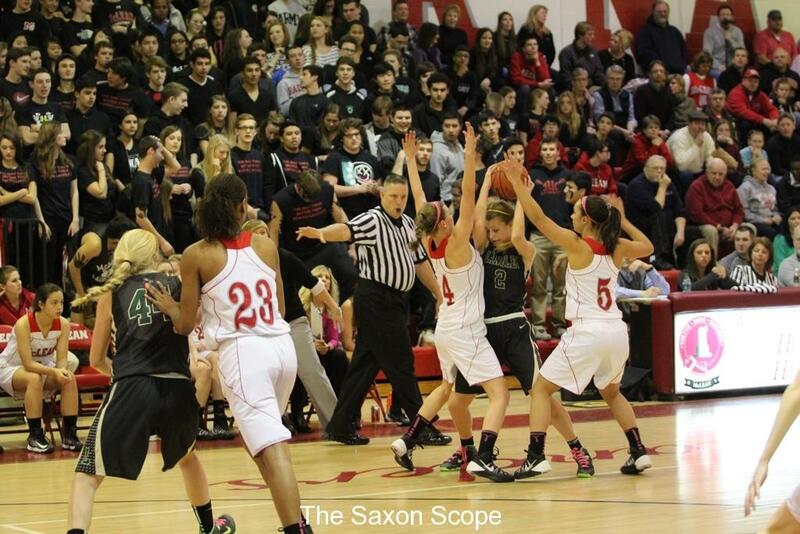 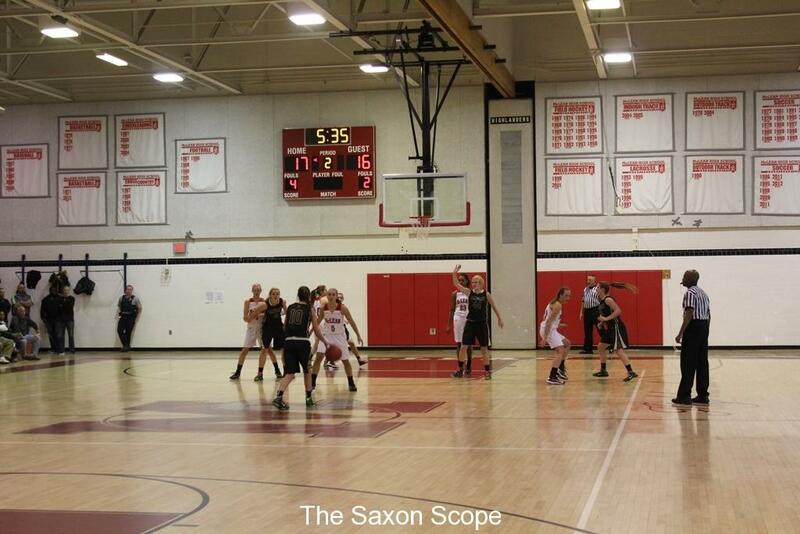 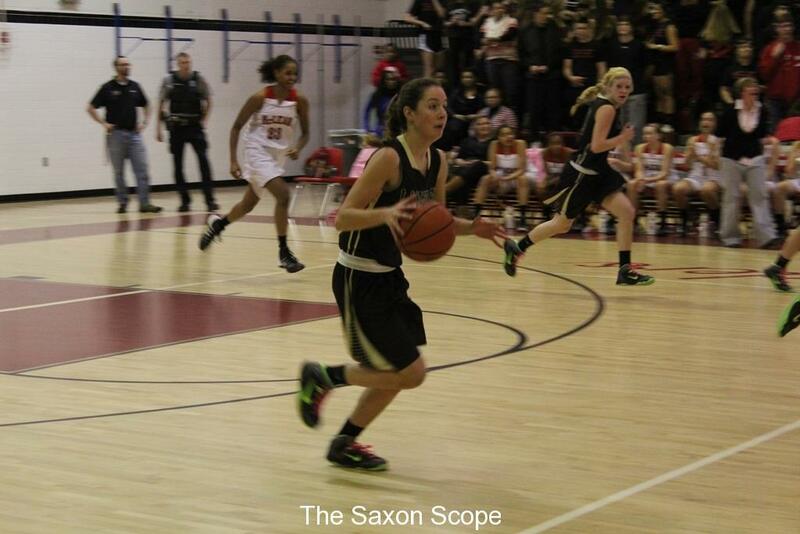 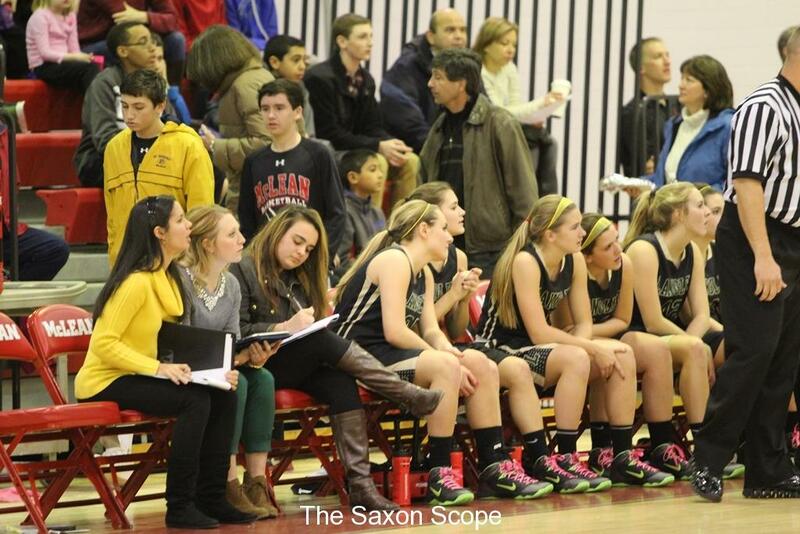 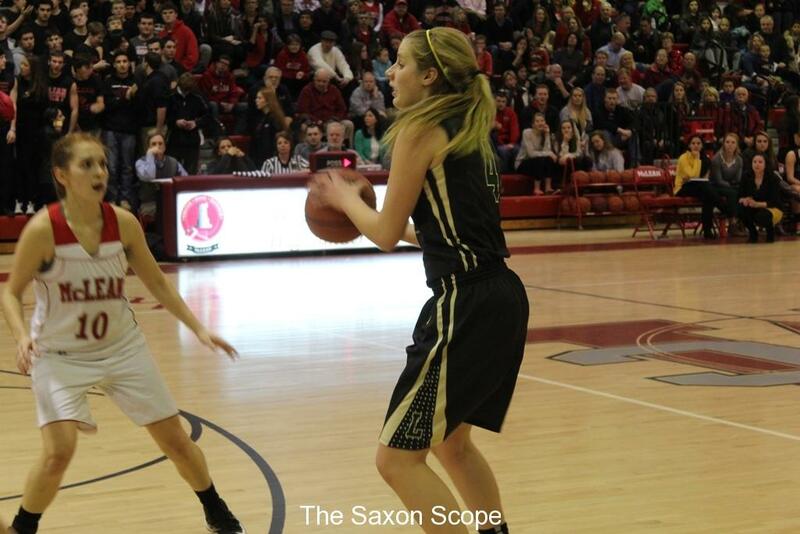 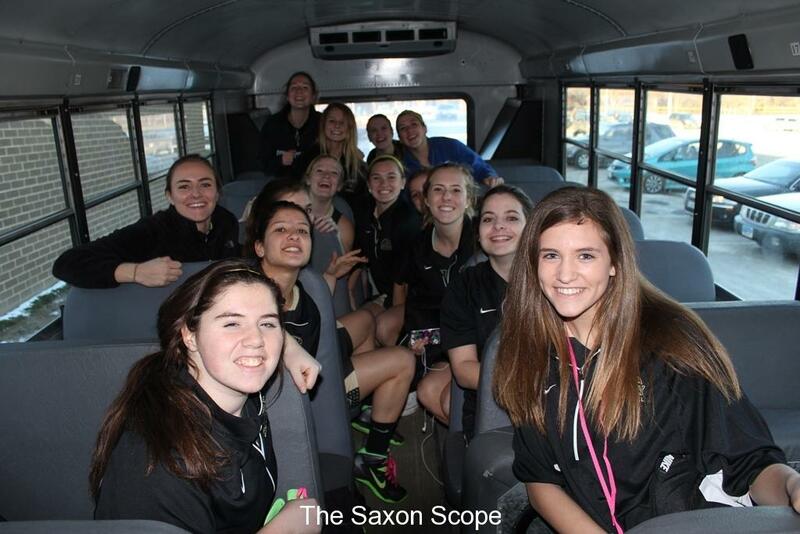 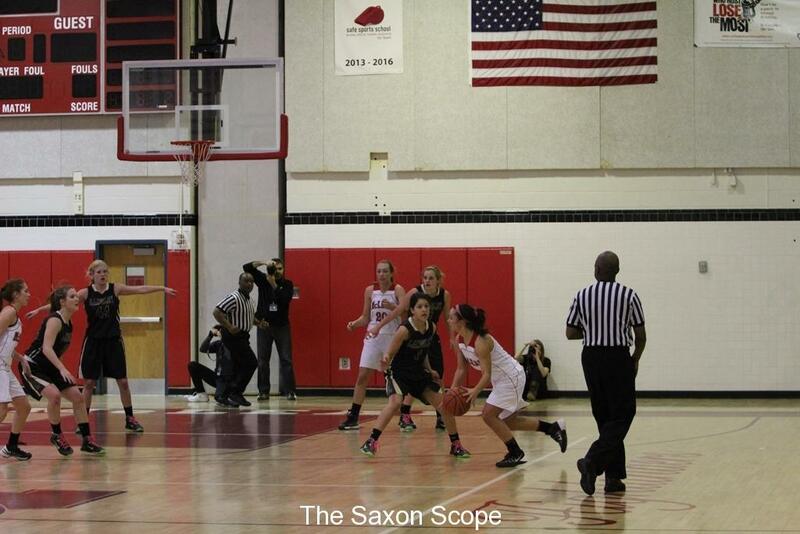 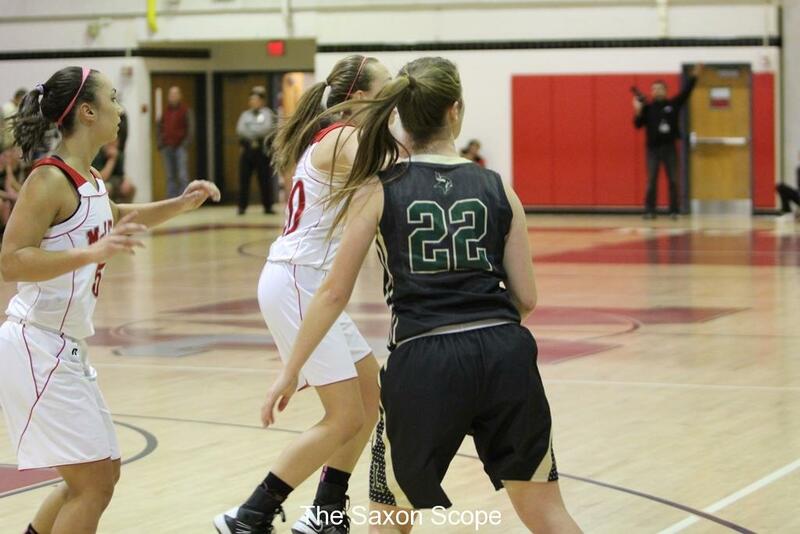 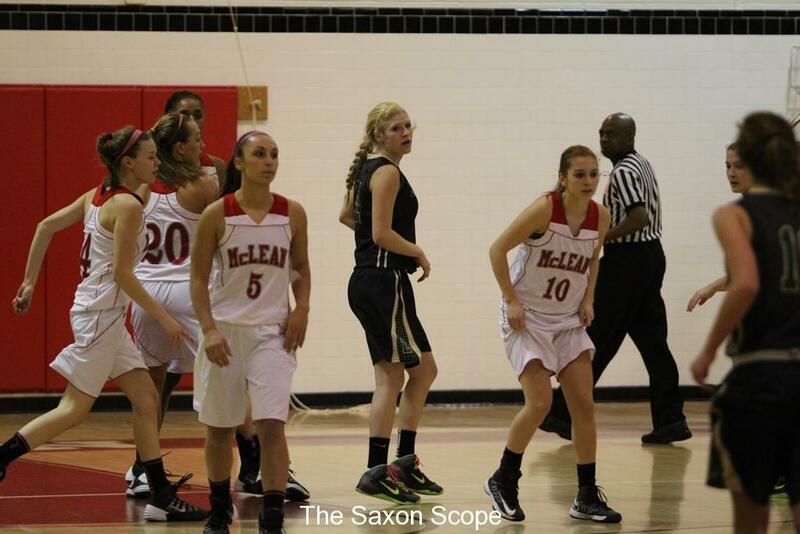 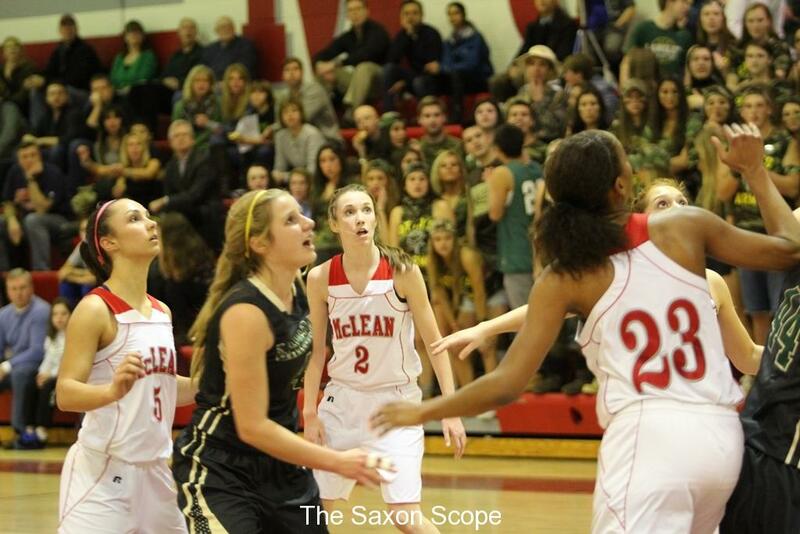 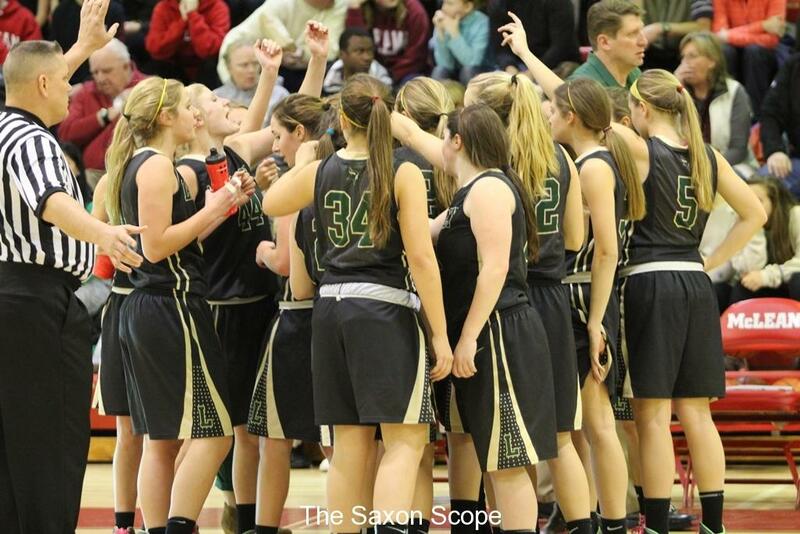 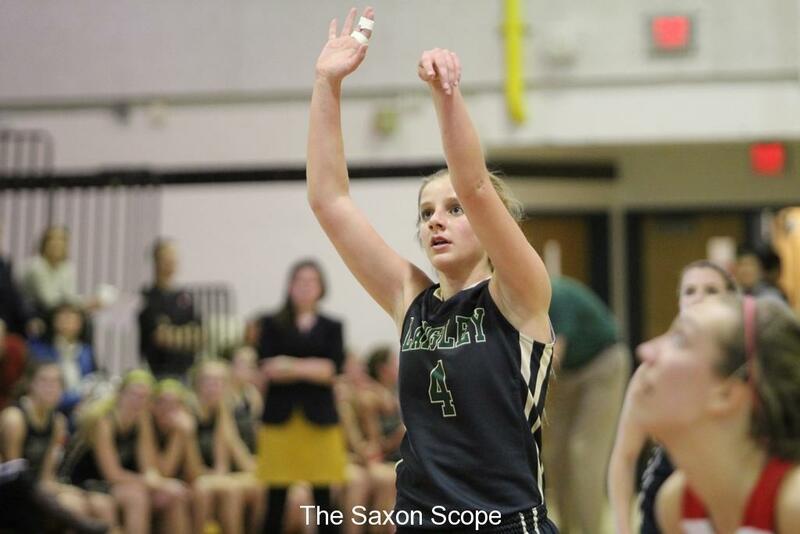 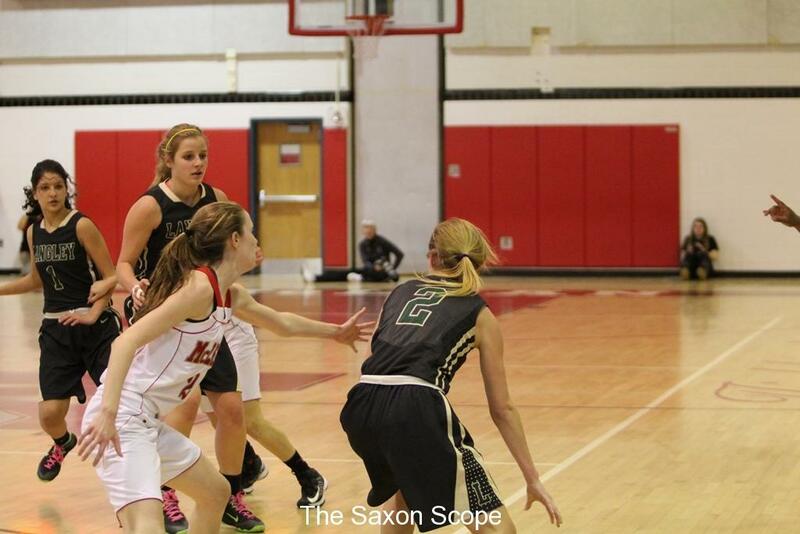 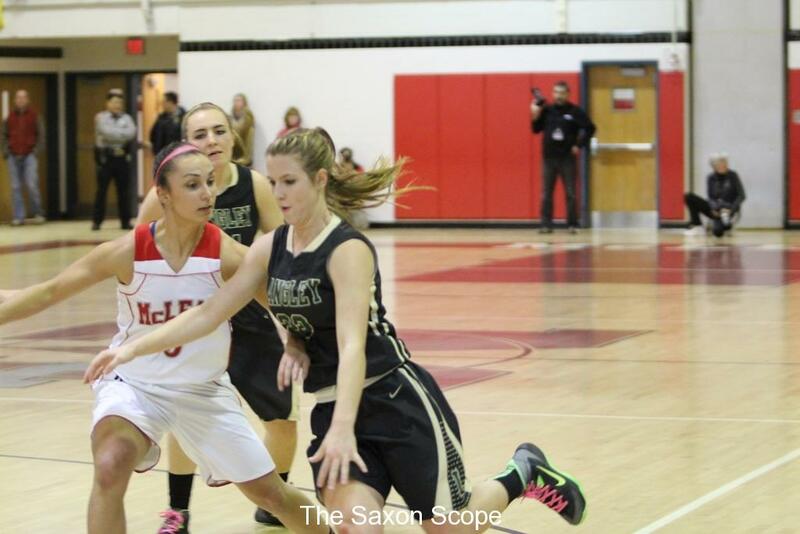 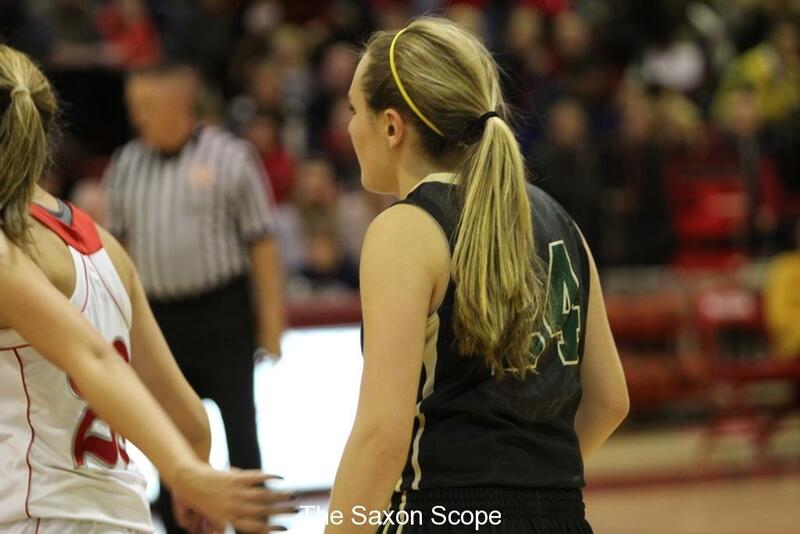 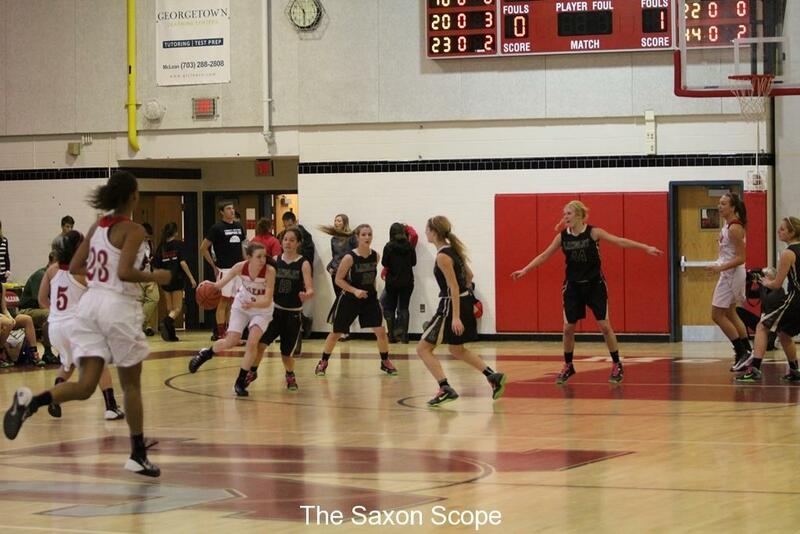 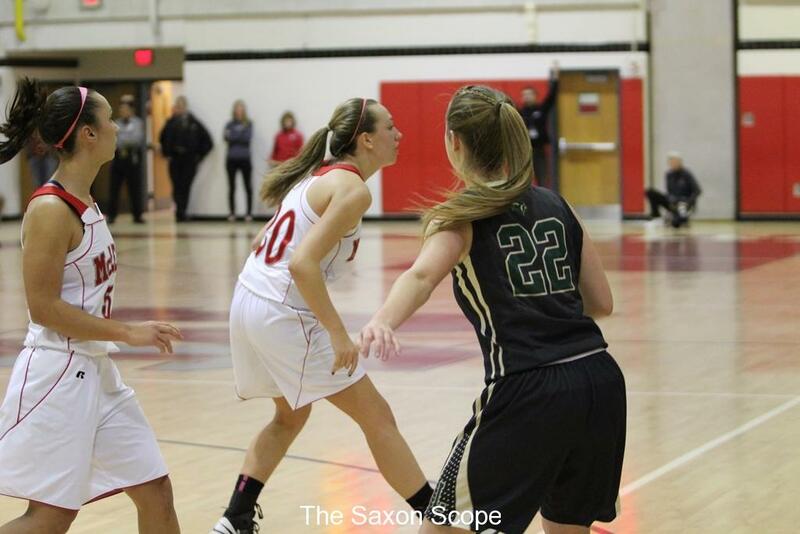 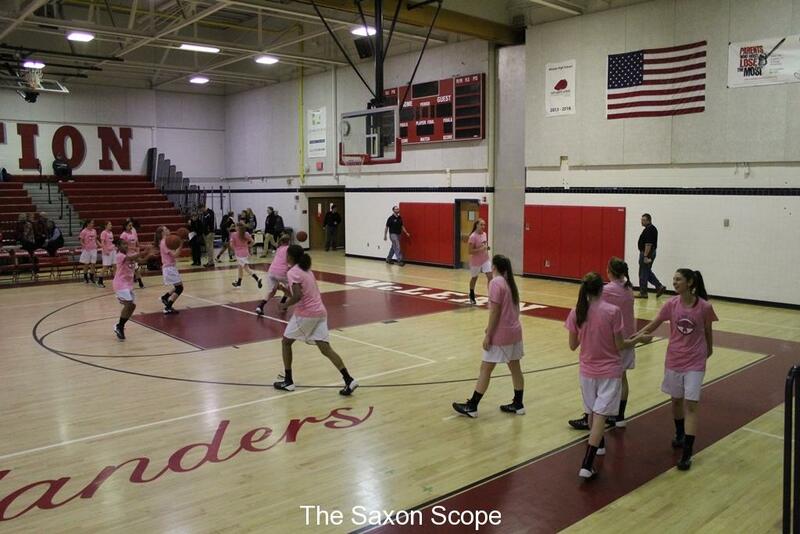 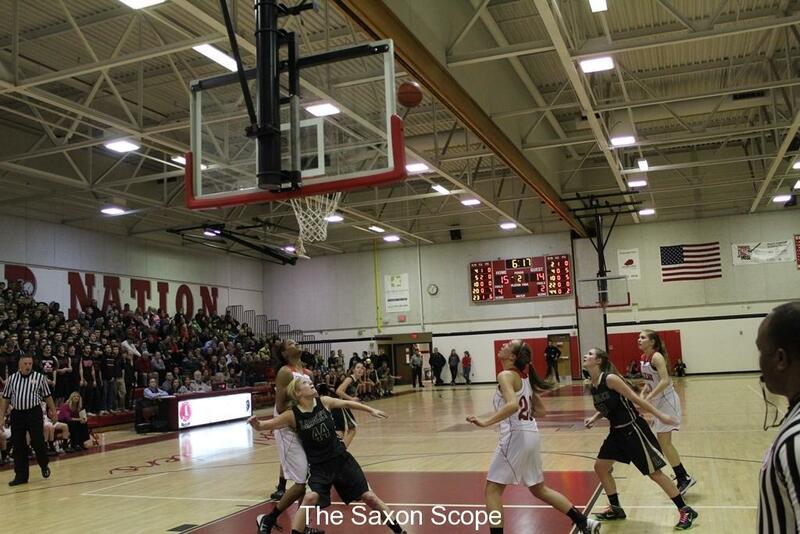 The Lady Saxons also take on the TJ Colonials tomorrow and their game will be held at Thomas Jefferson HS at 6:30 pm. 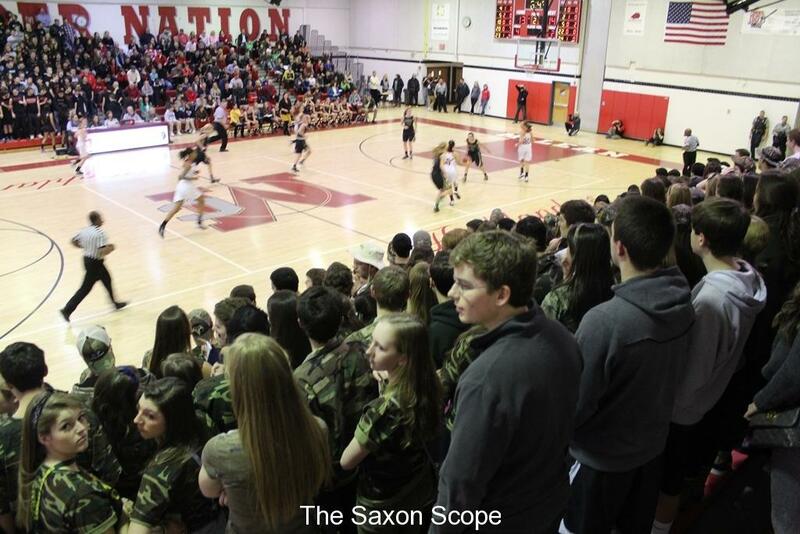 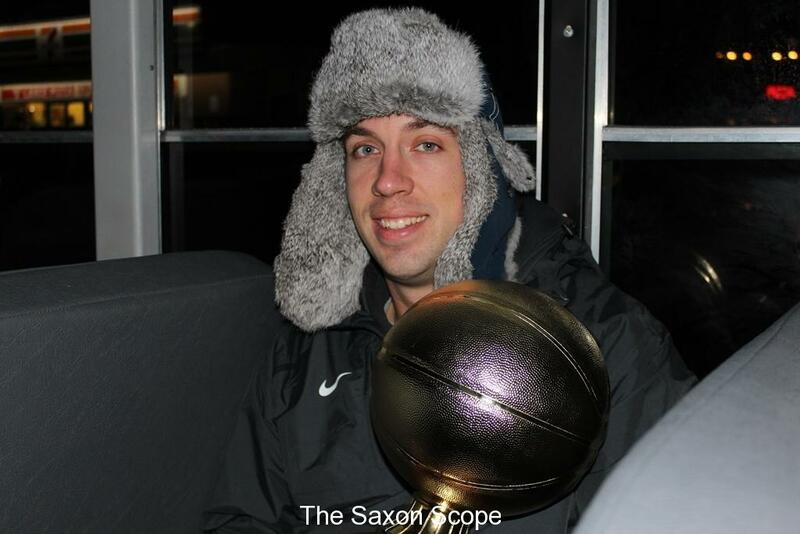 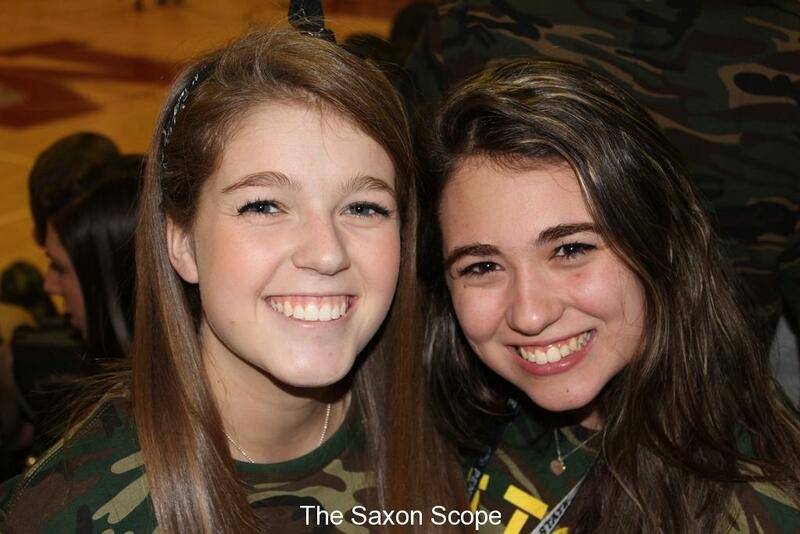 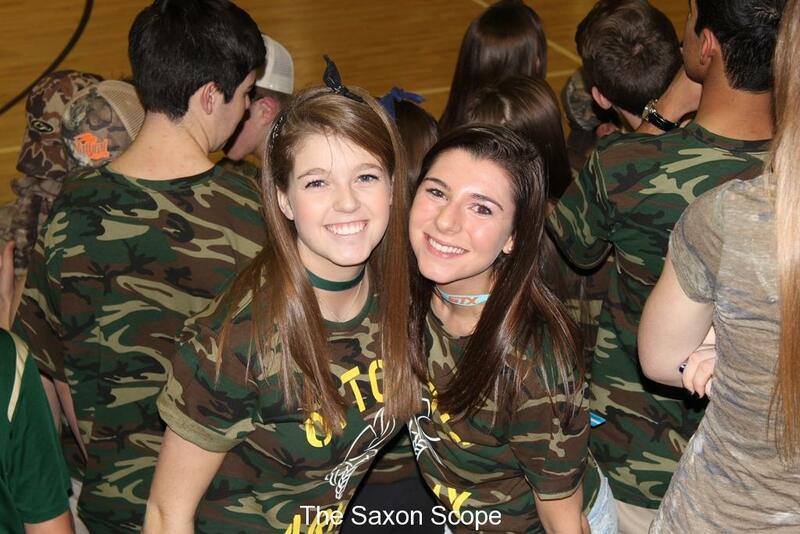 The Saxon Scope and this reporter would like to greatly thank Ms. Amanda Bates and Mr. Scott Newman for their help and cooperation which made our coverage of both of tonight’s games possible.